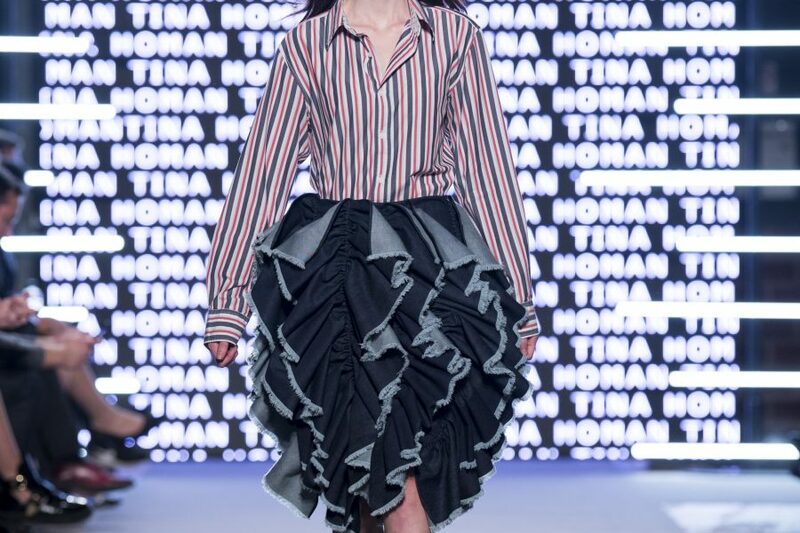 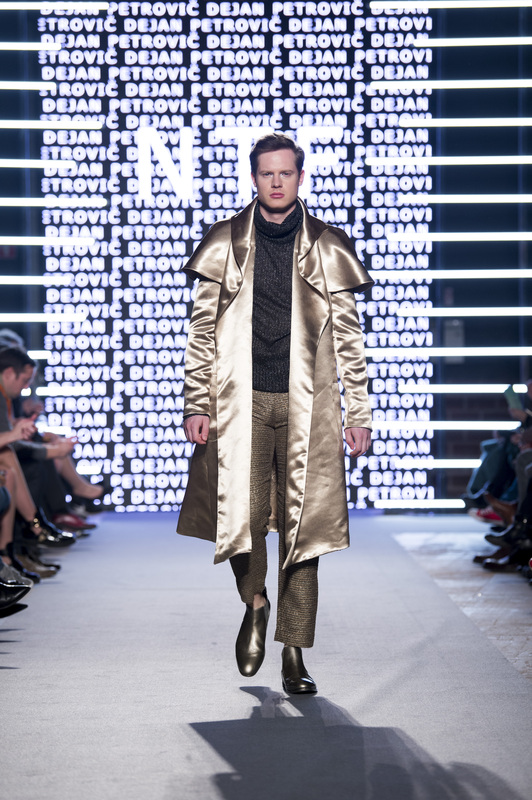 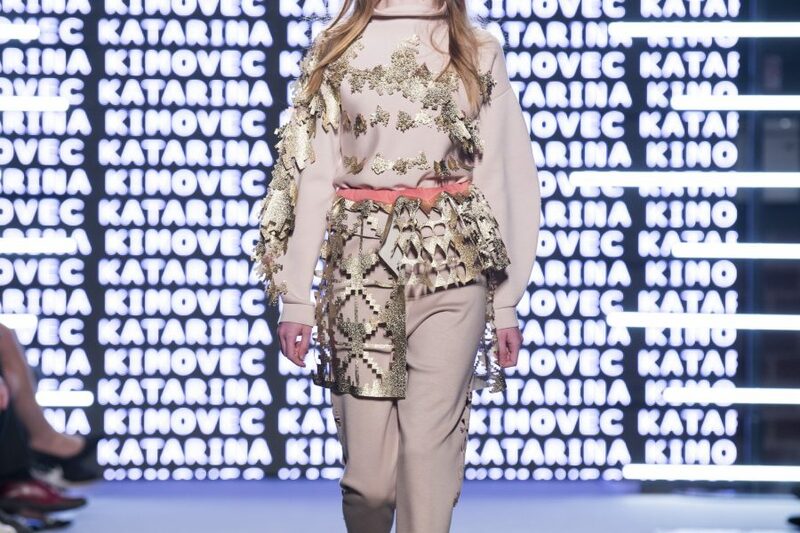 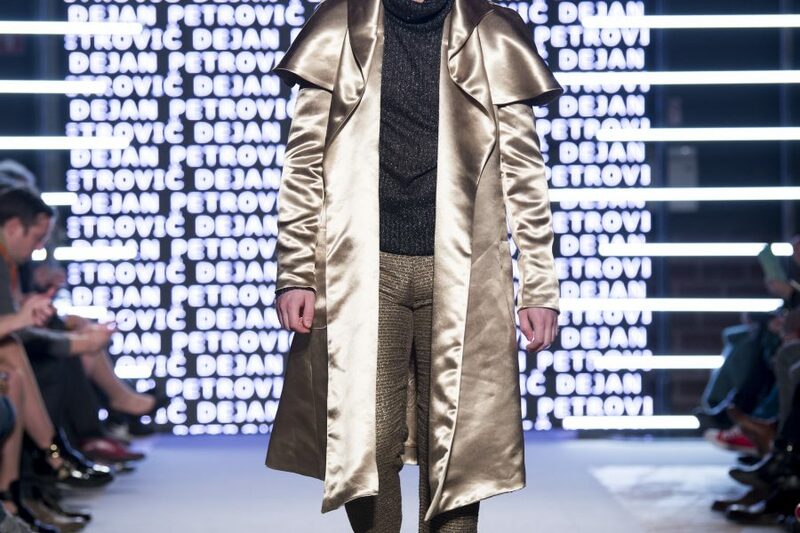 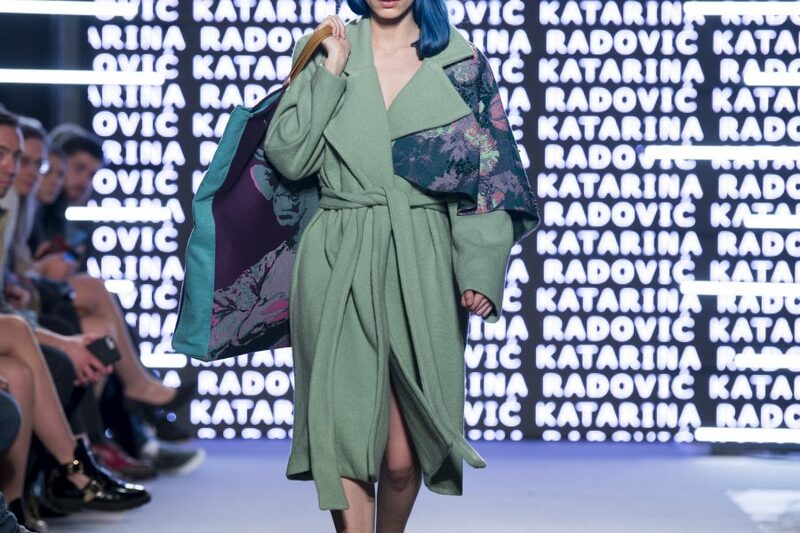 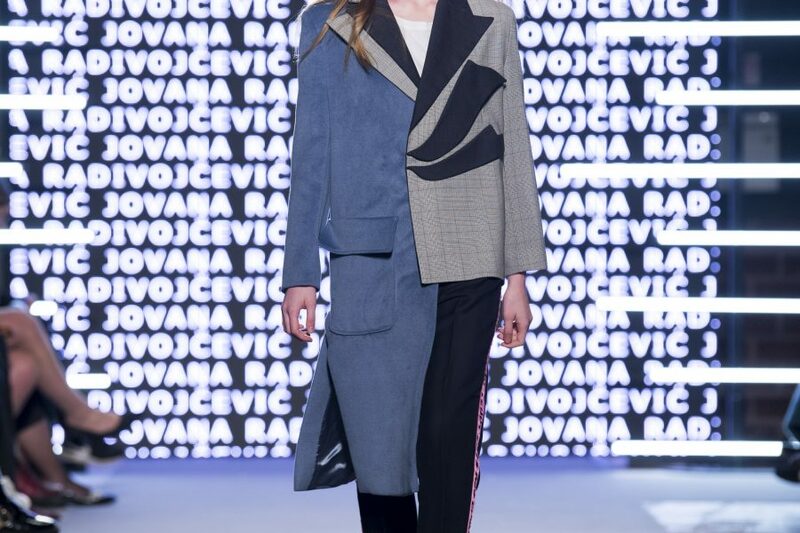 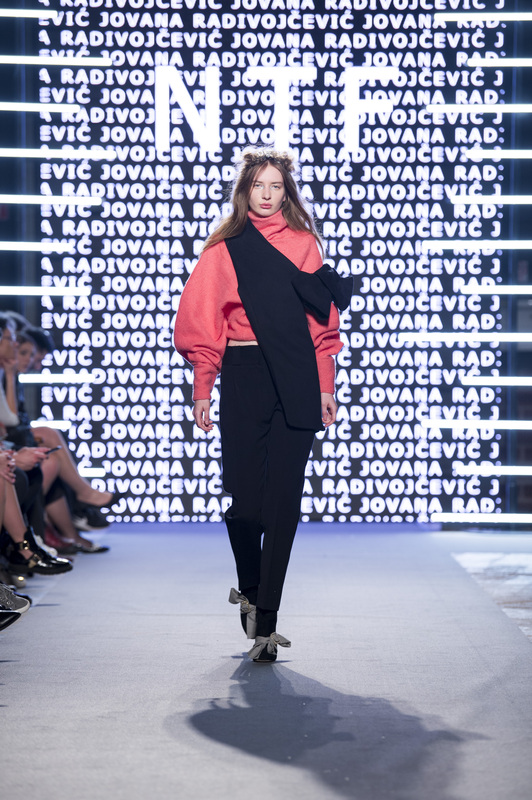 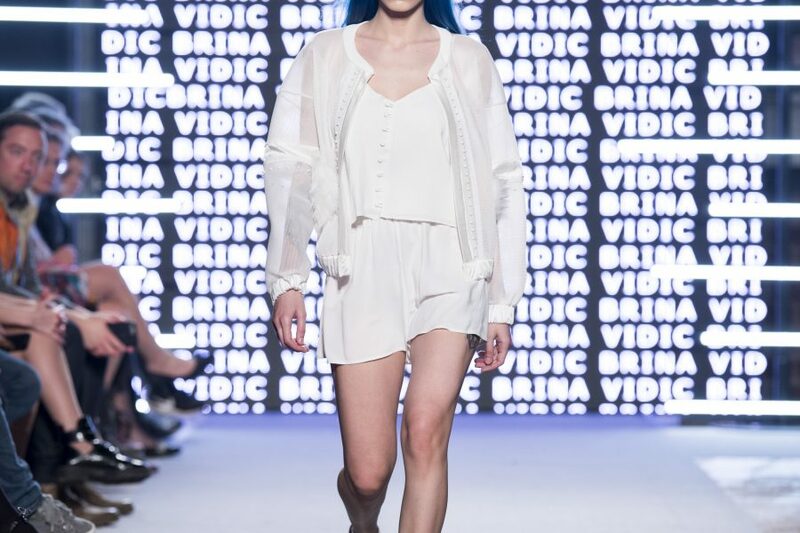 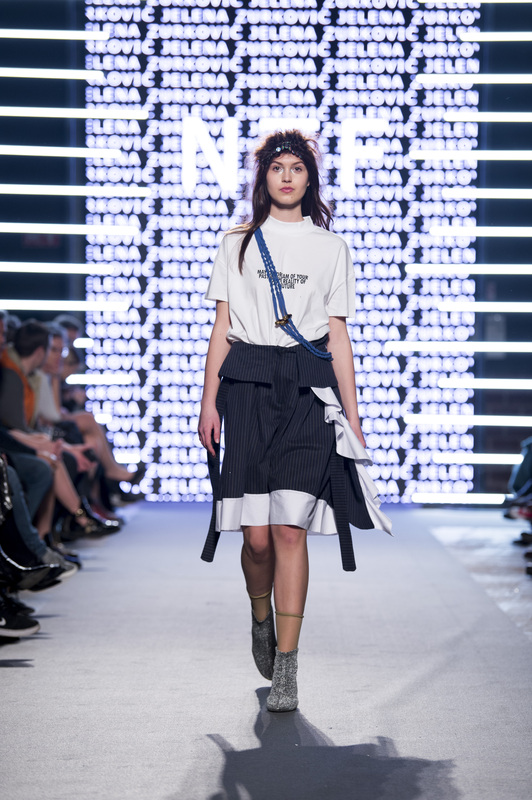 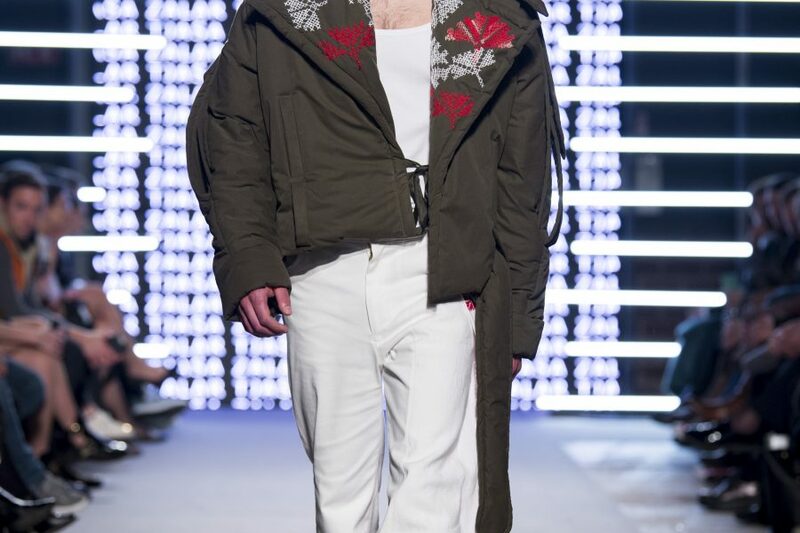 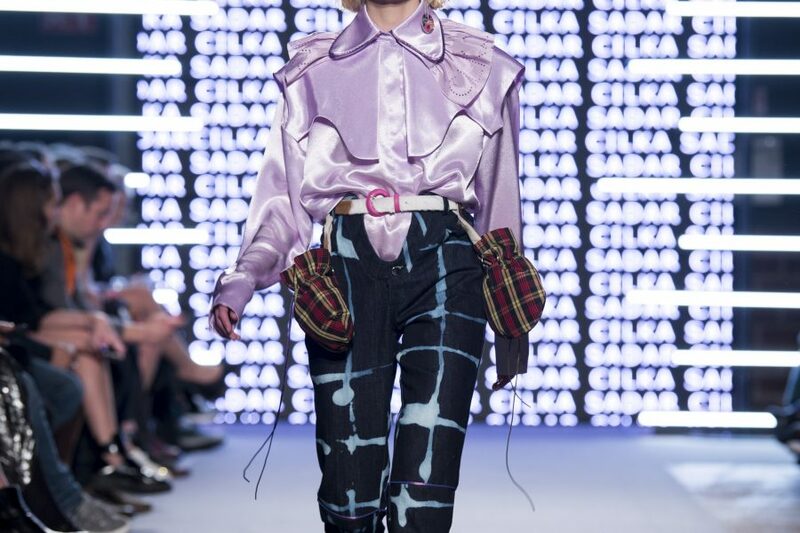 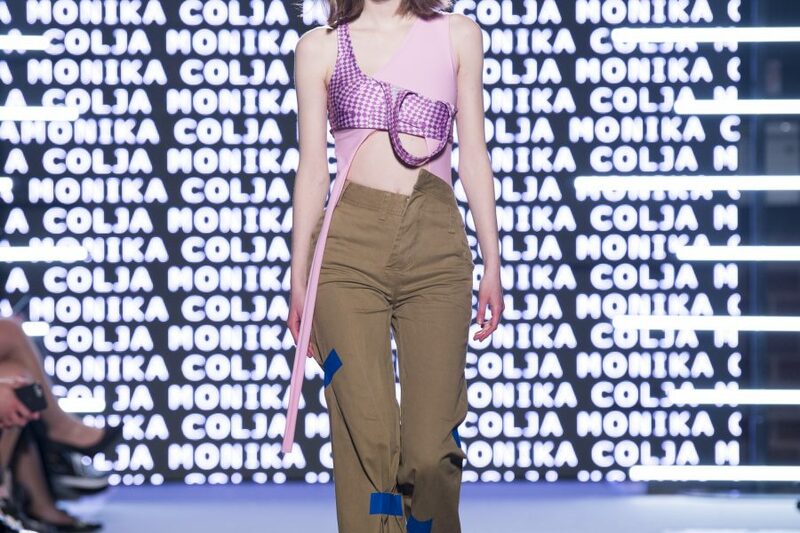 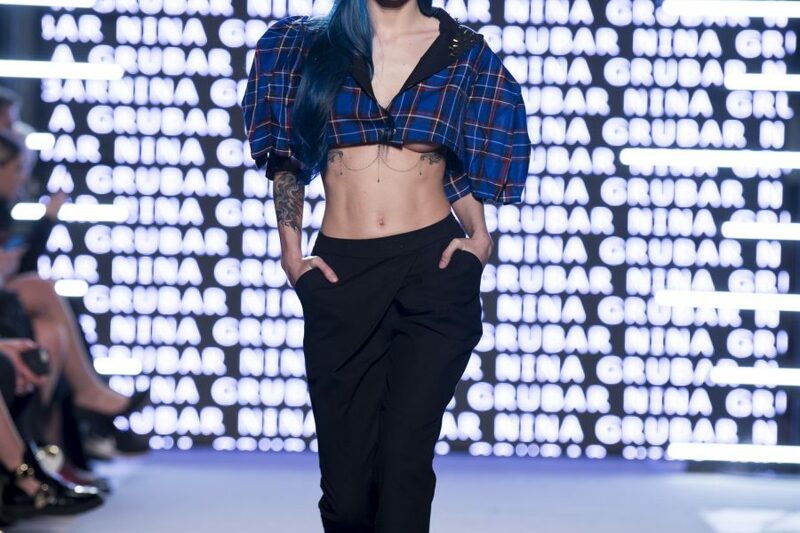 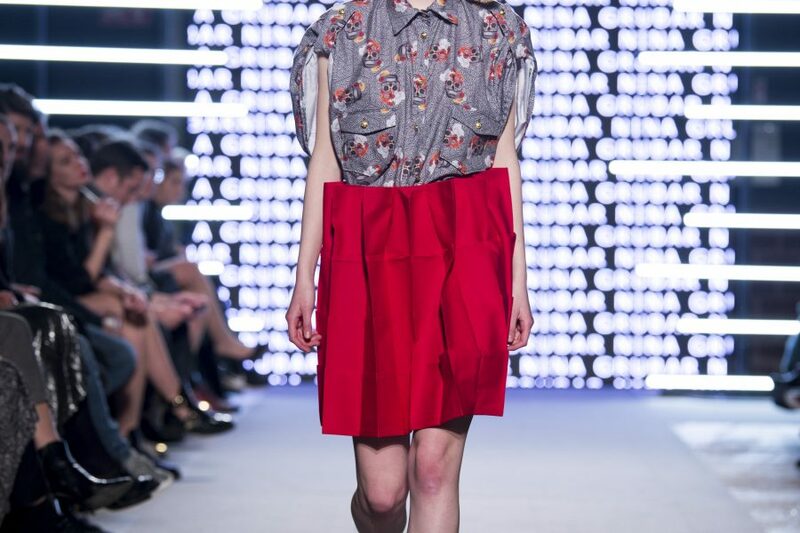 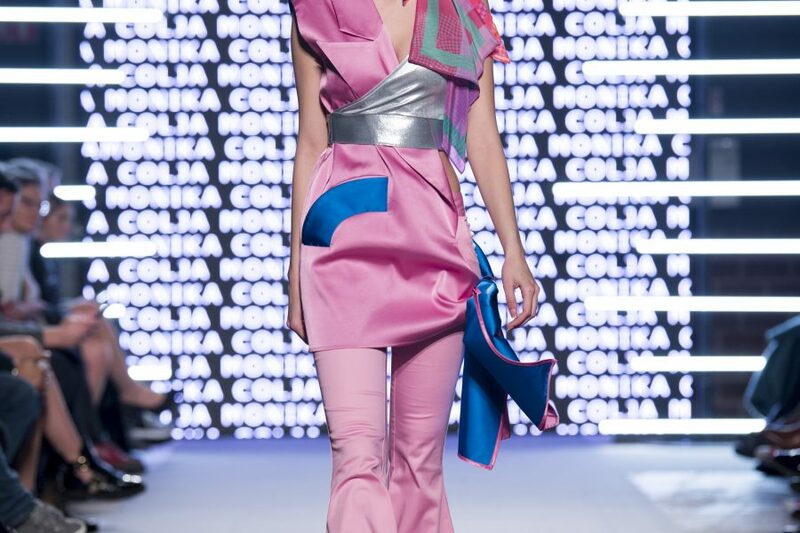 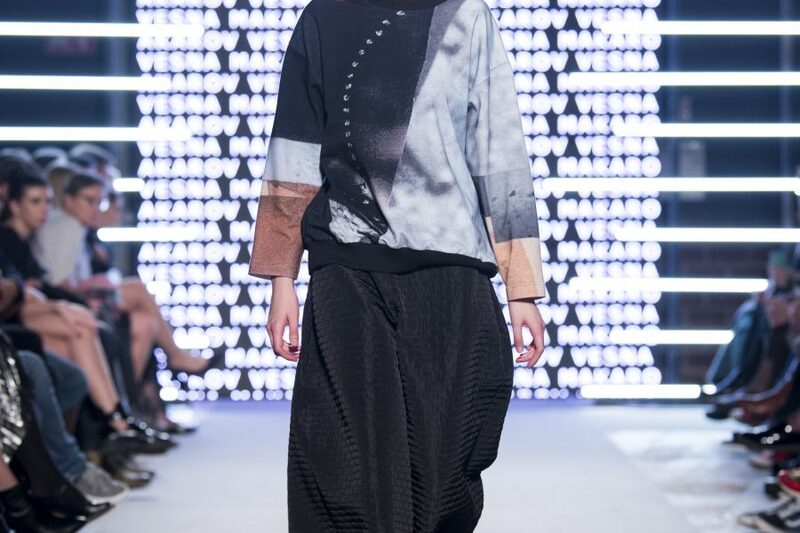 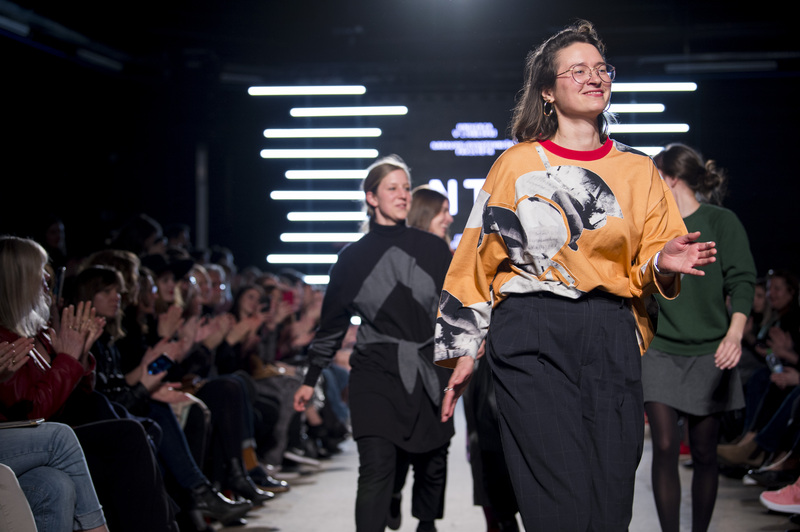 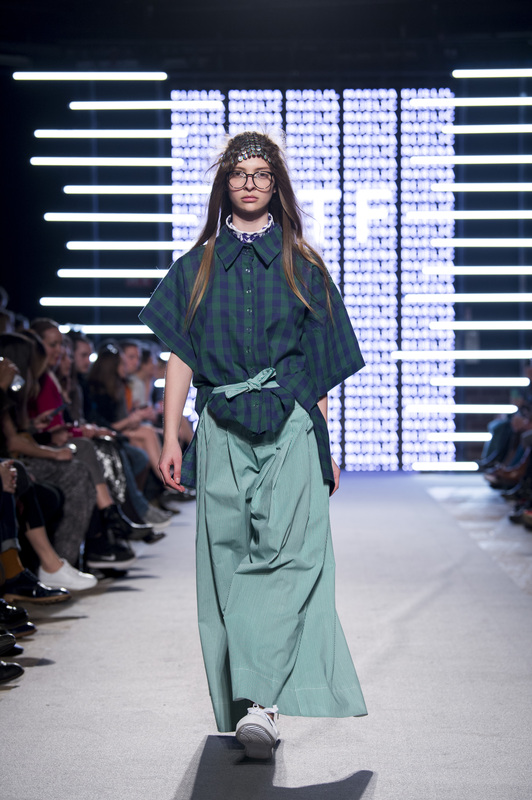 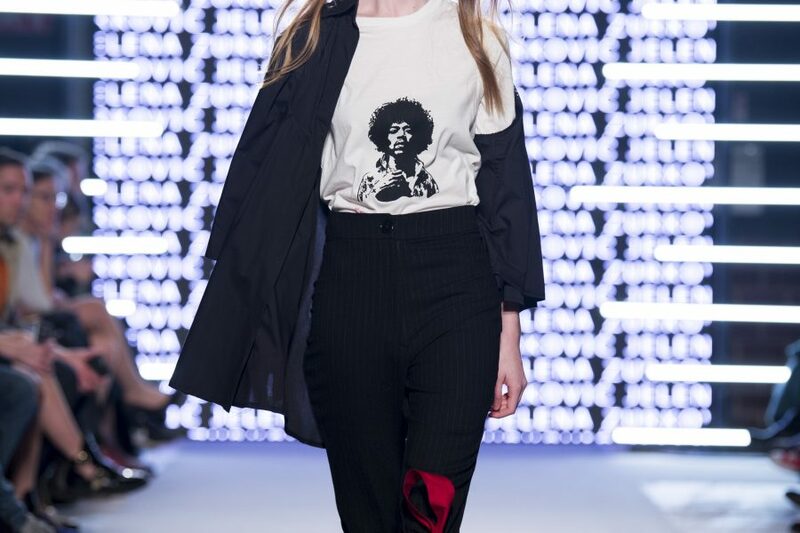 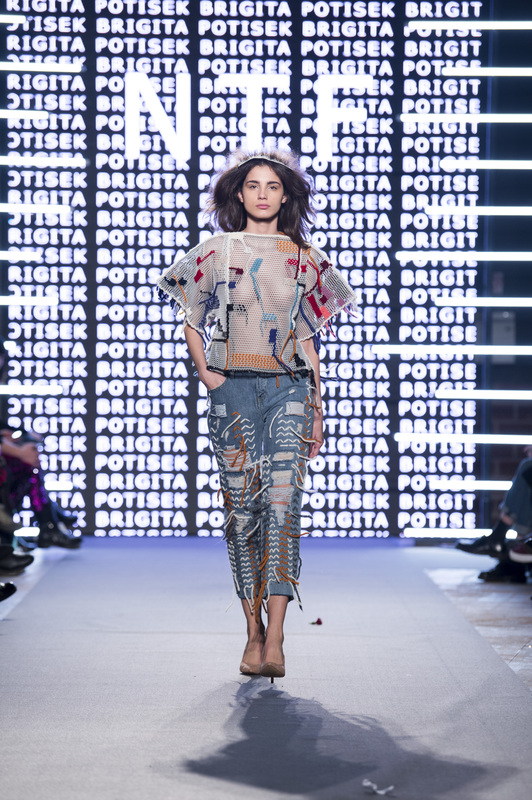 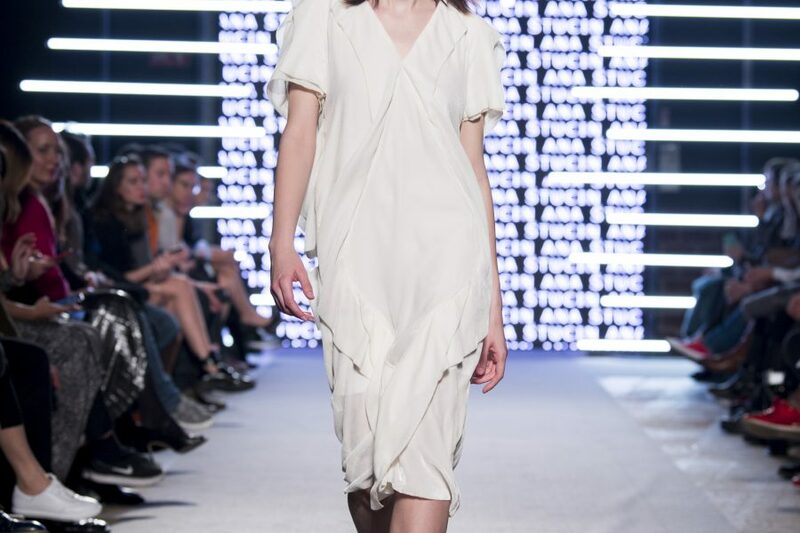 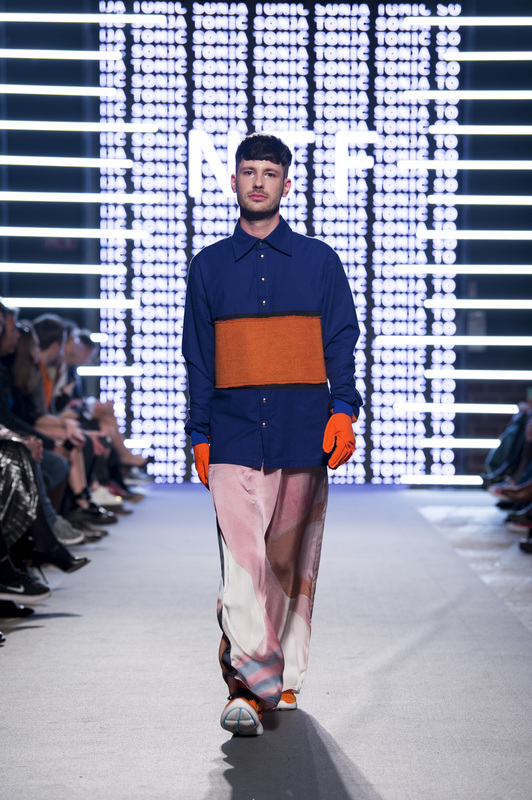 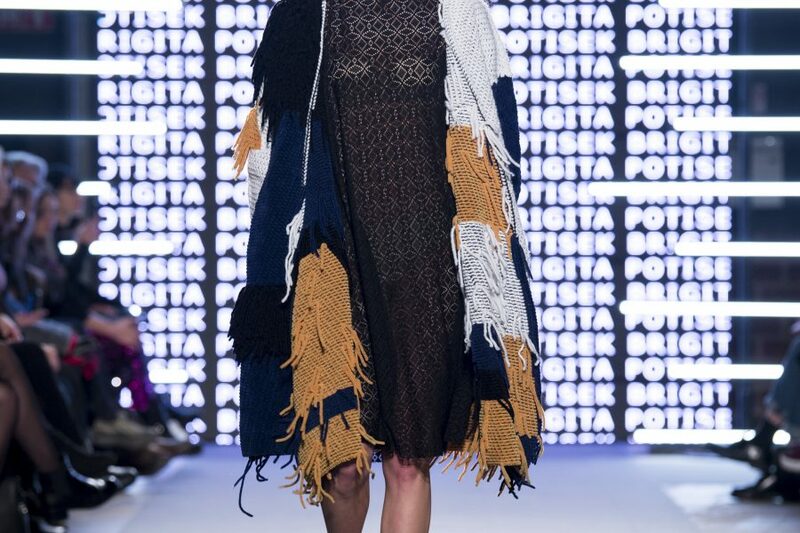 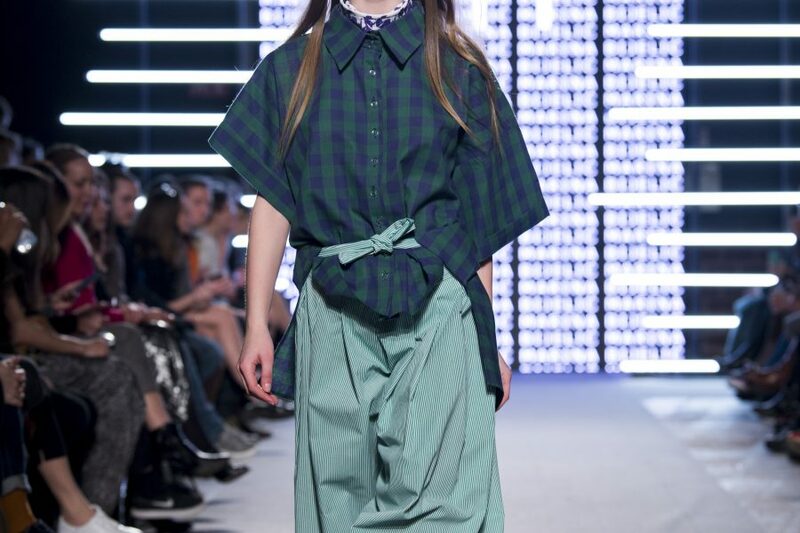 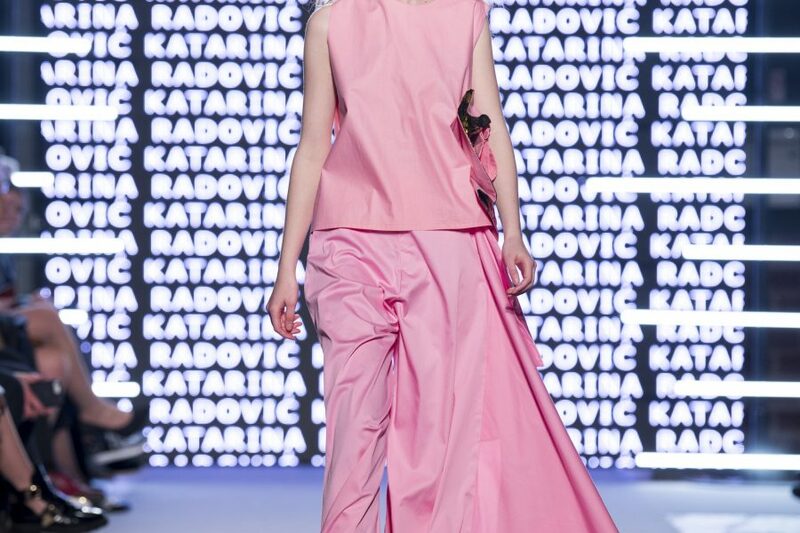 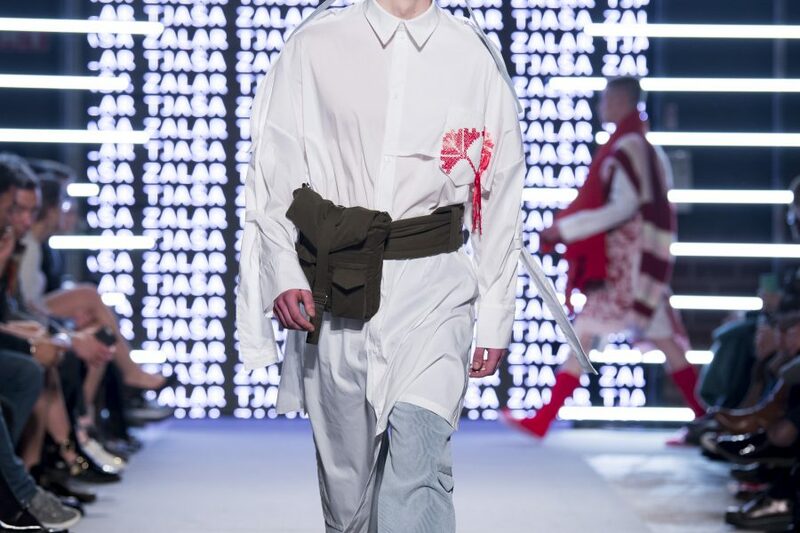 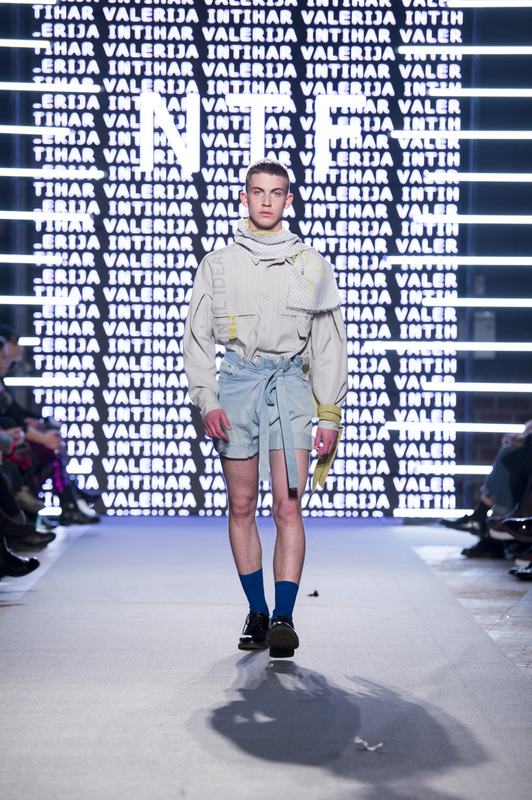 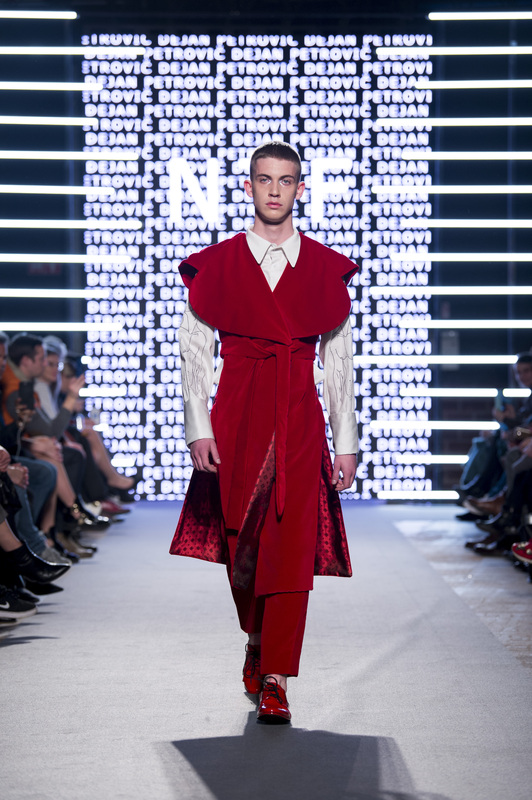 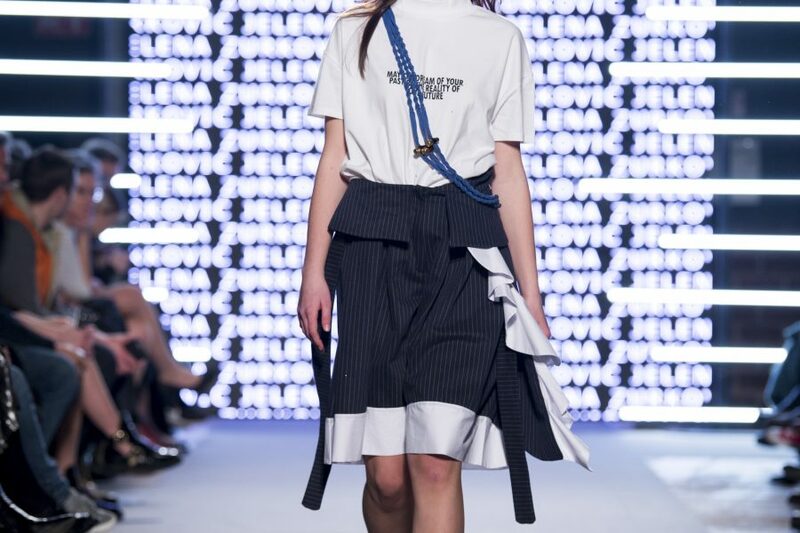 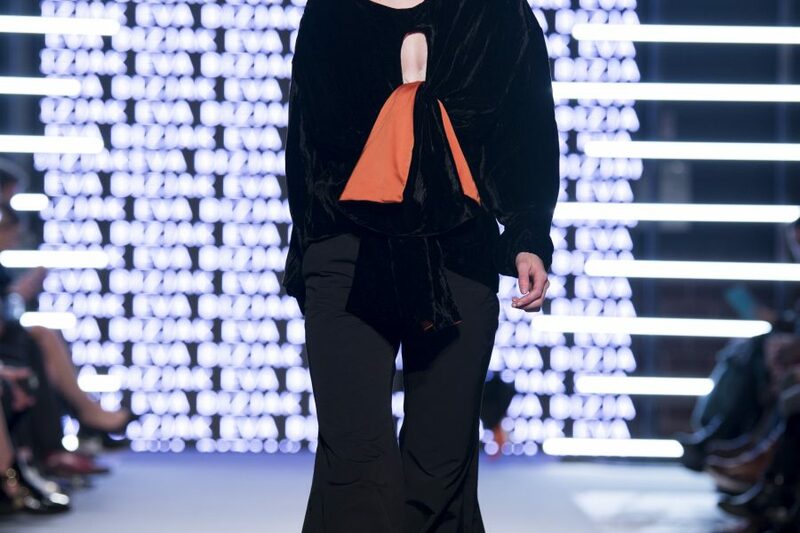 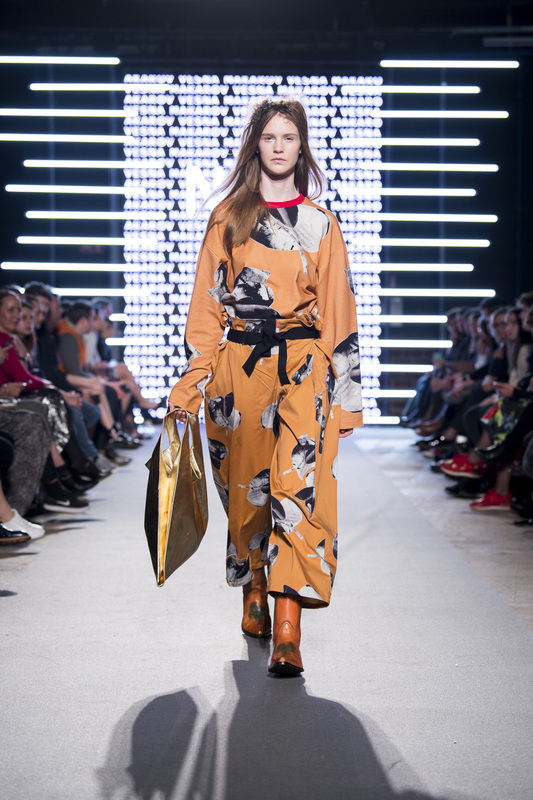 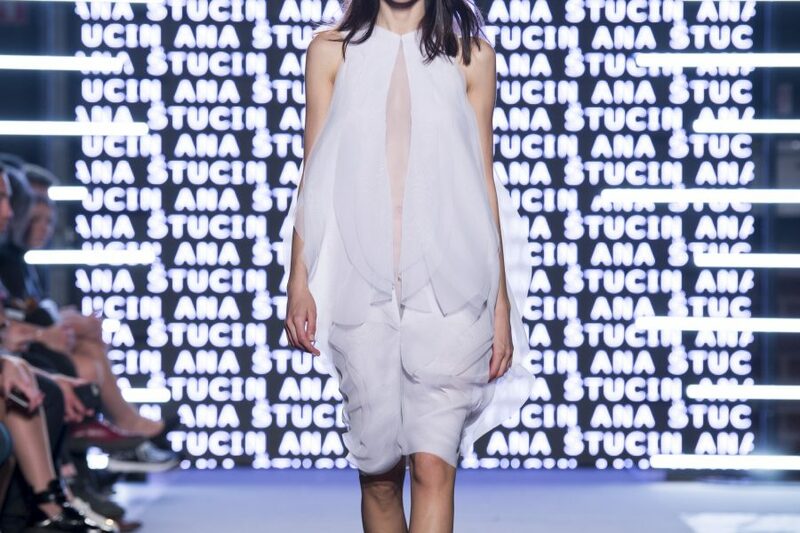 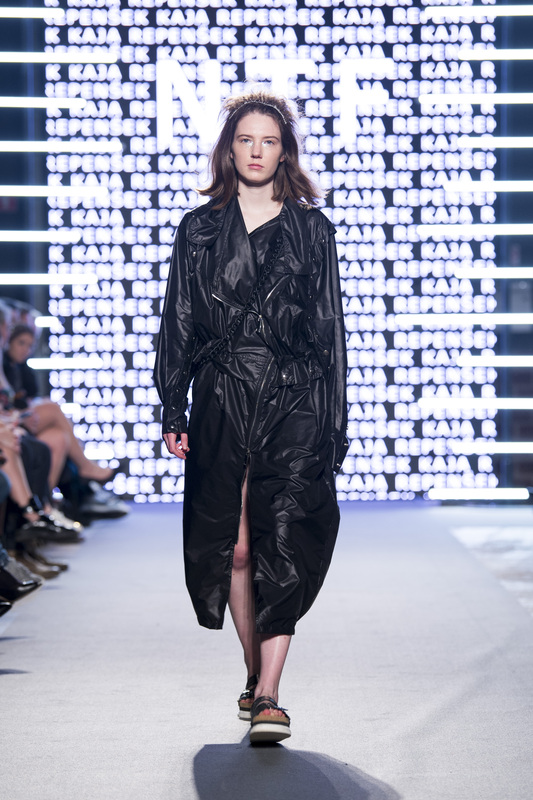 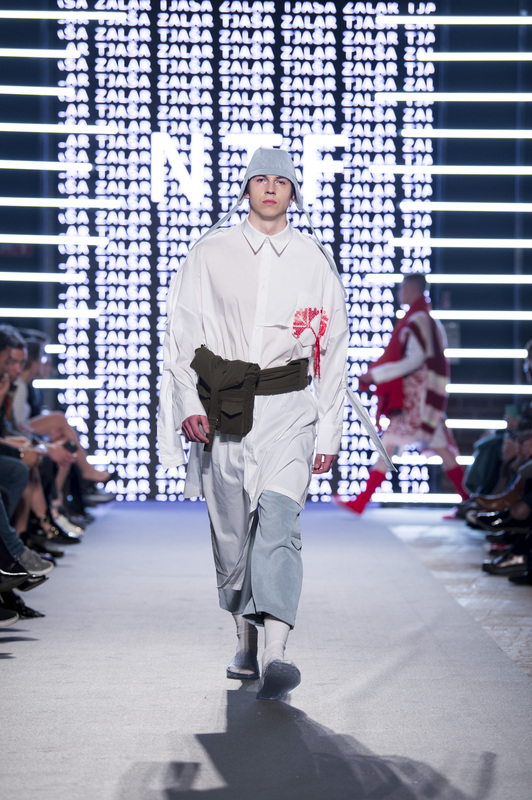 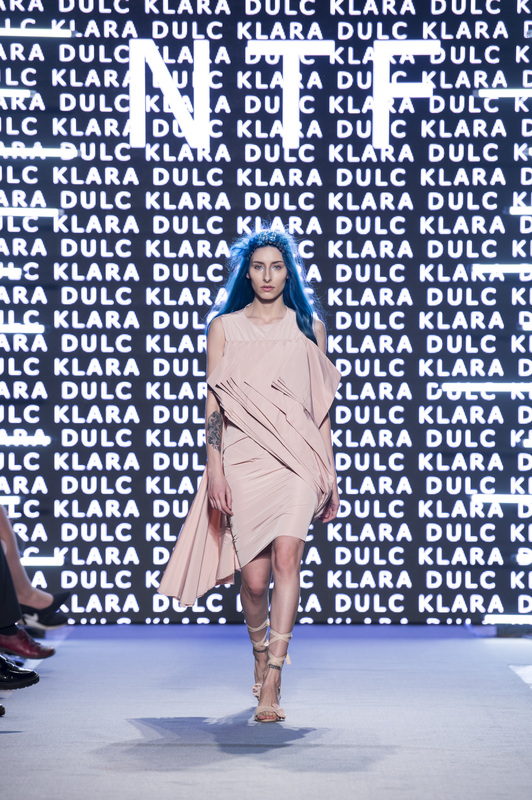 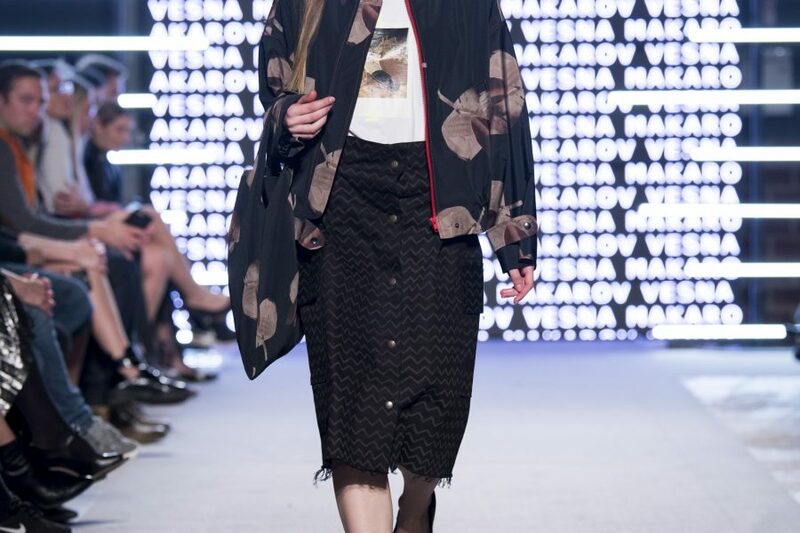 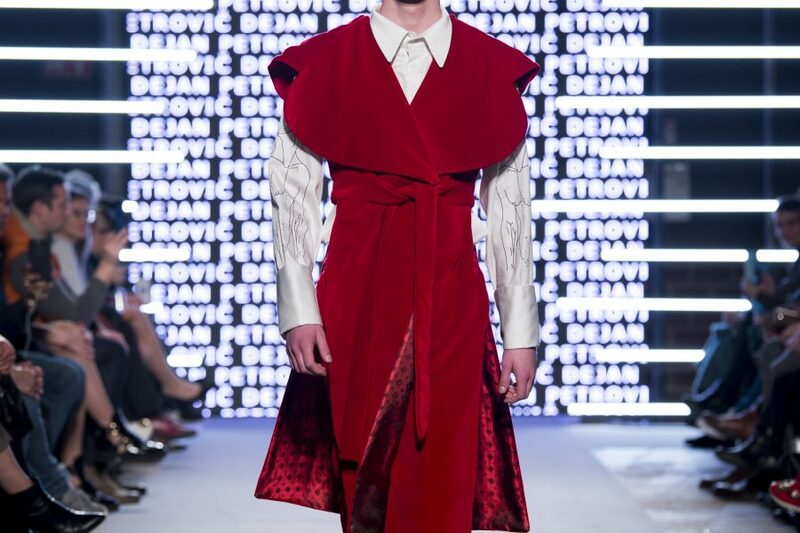 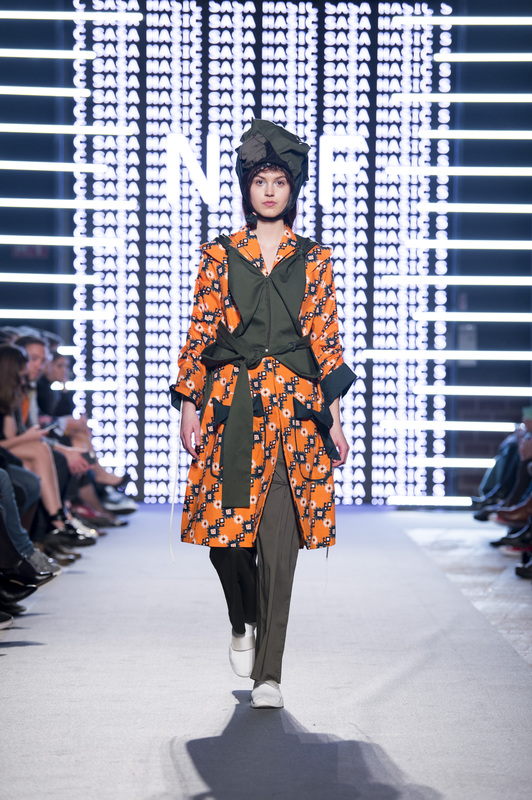 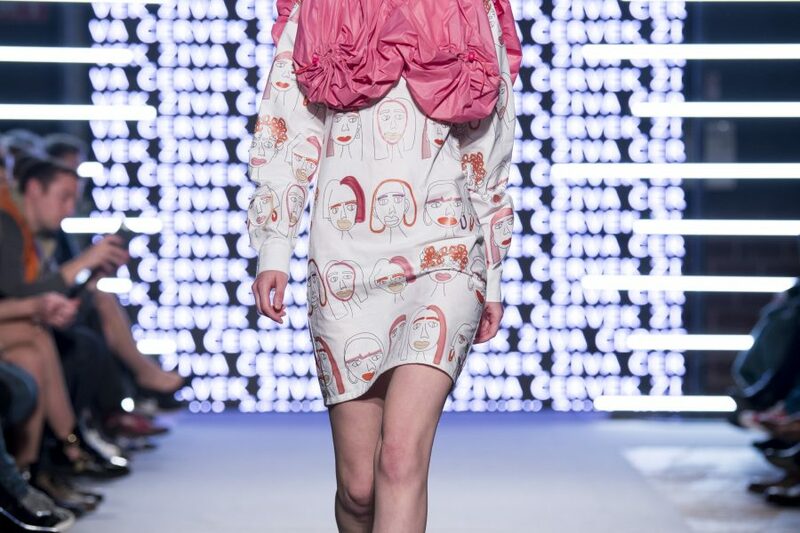 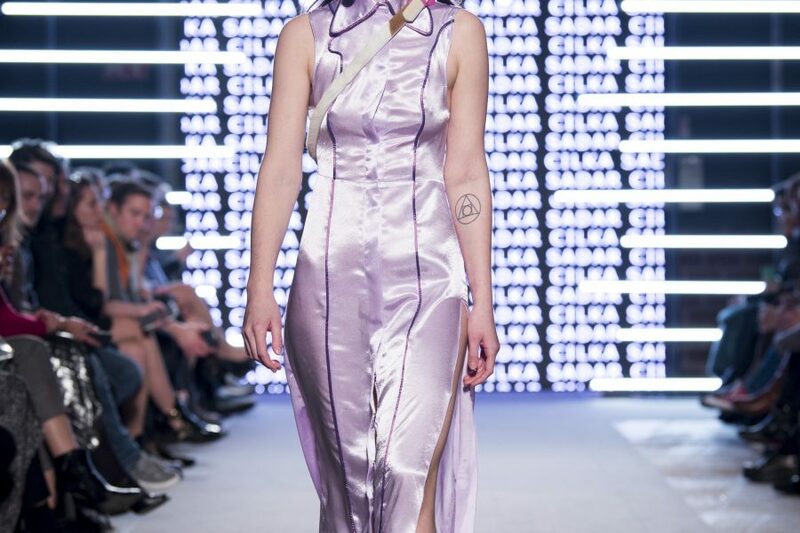 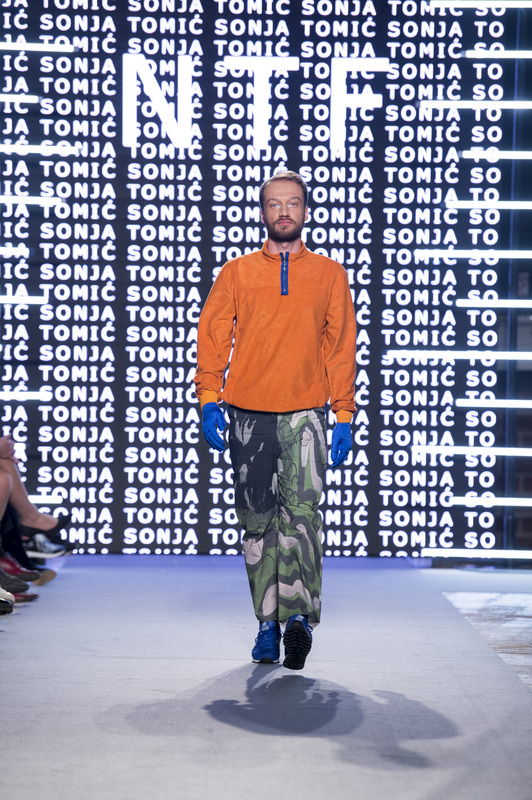 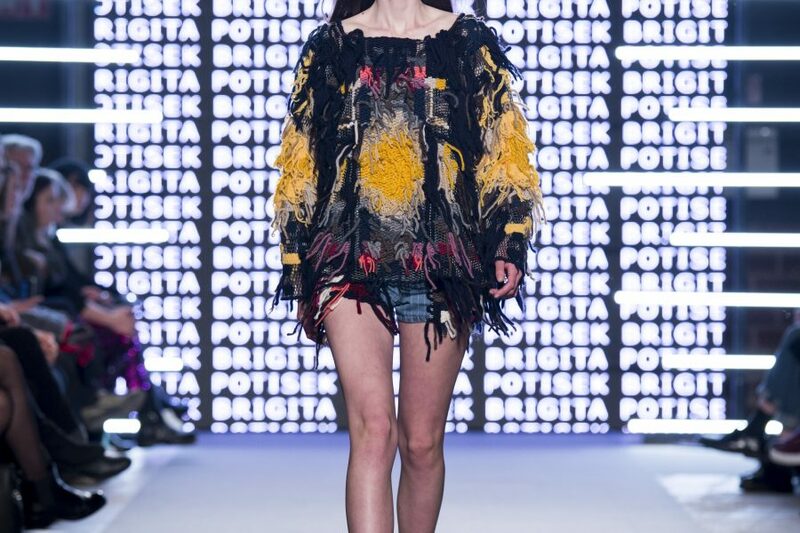 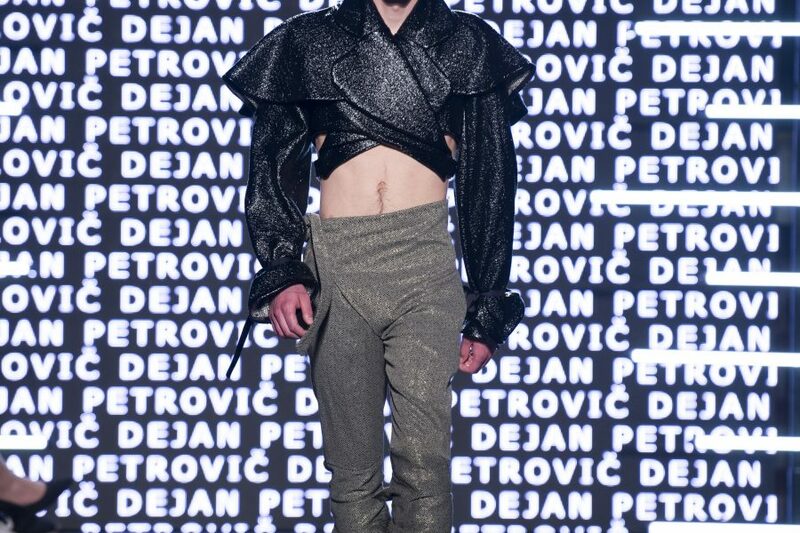 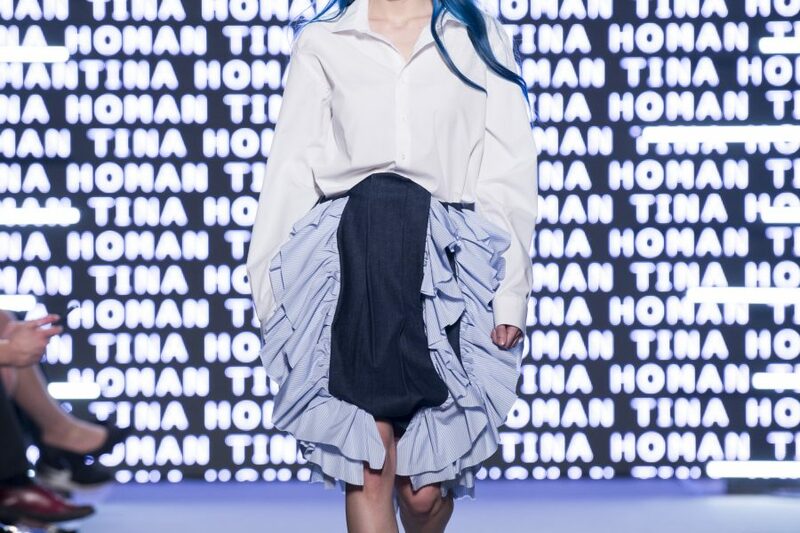 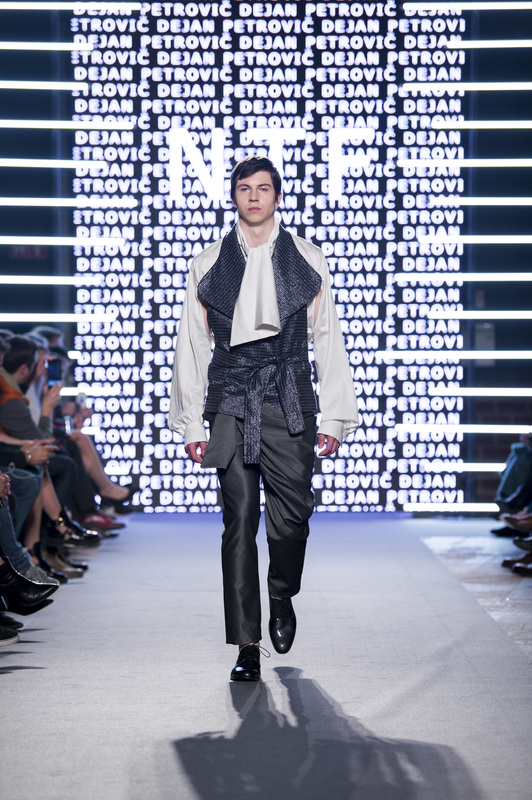 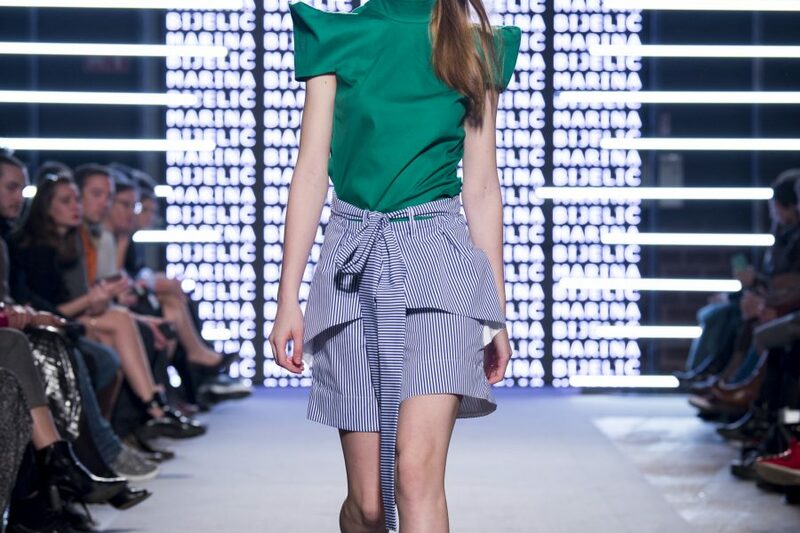 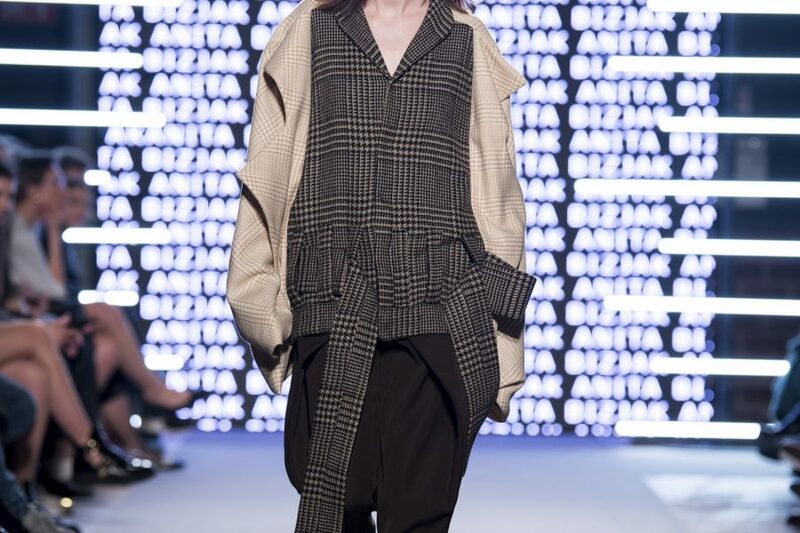 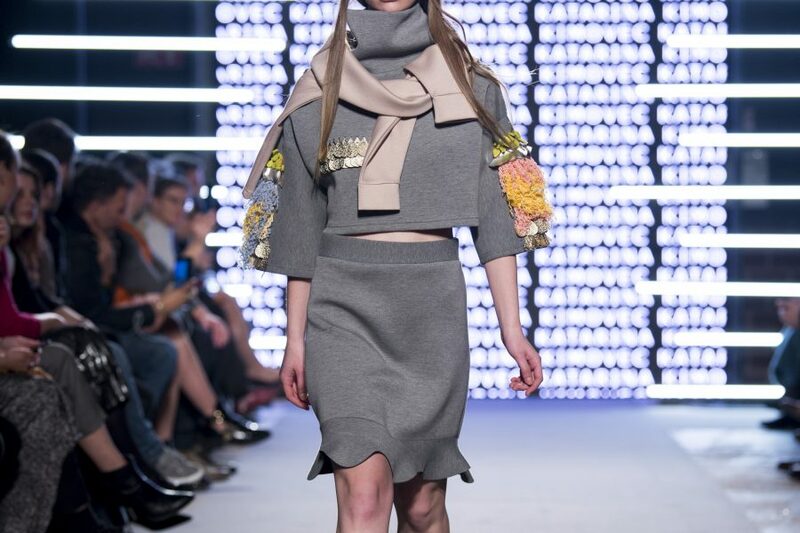 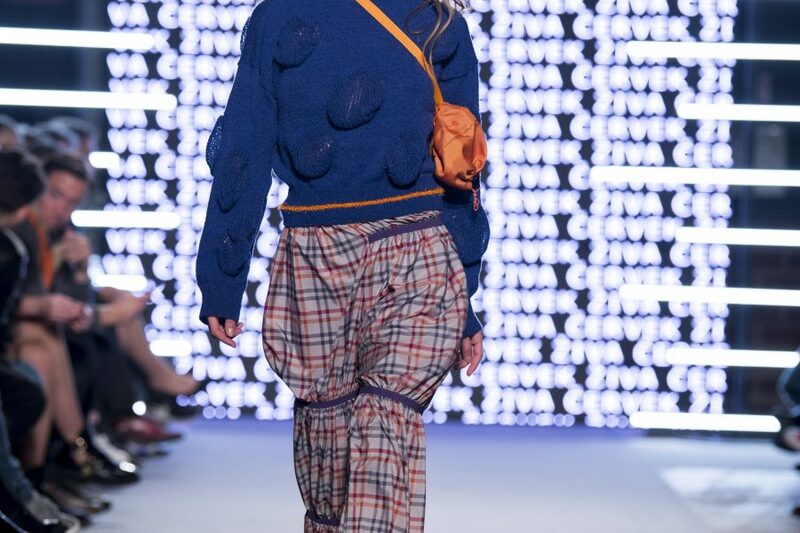 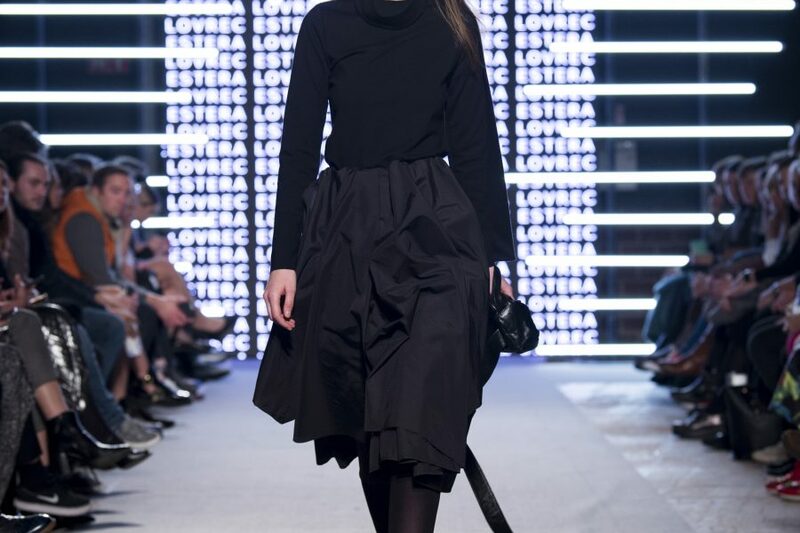 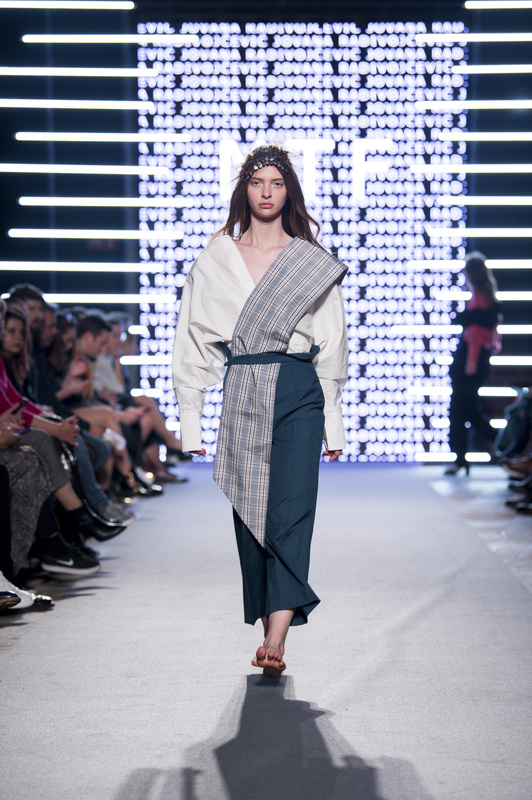 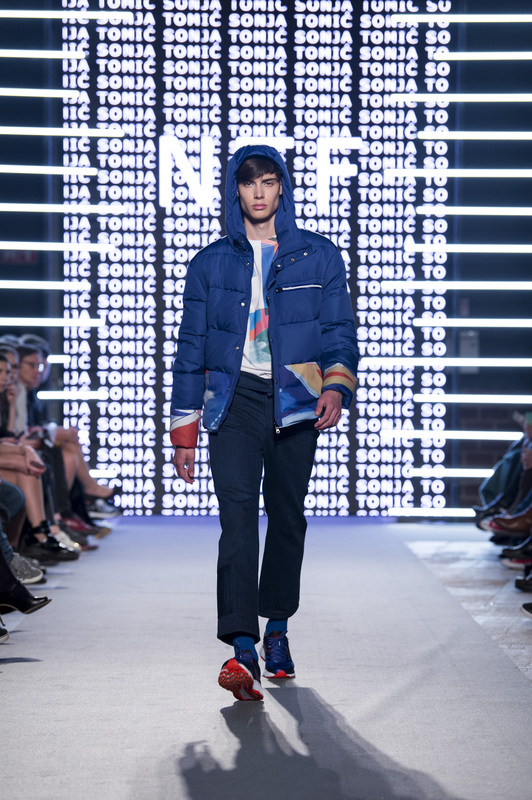 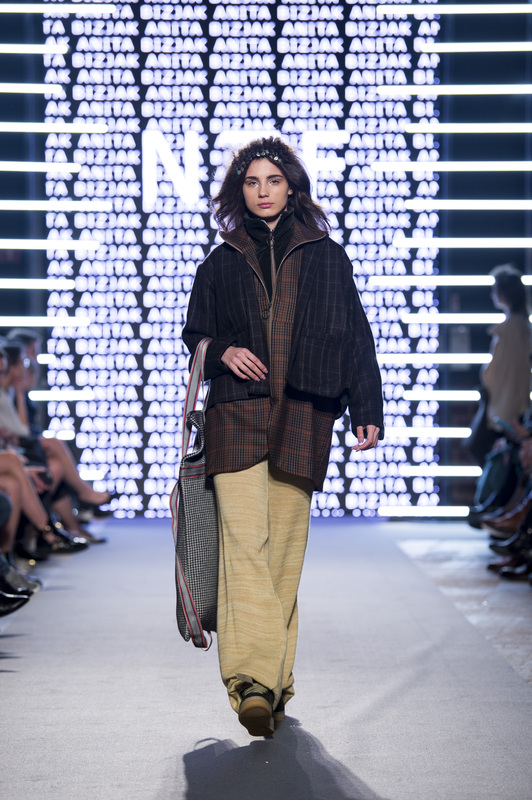 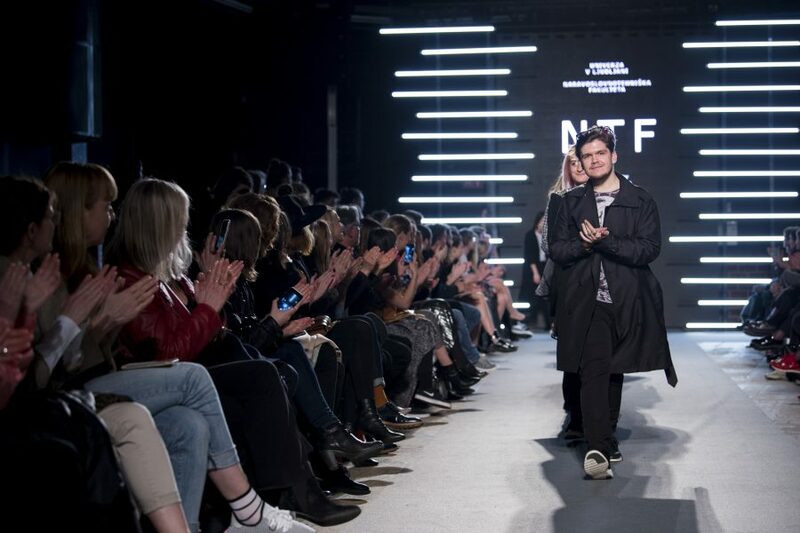 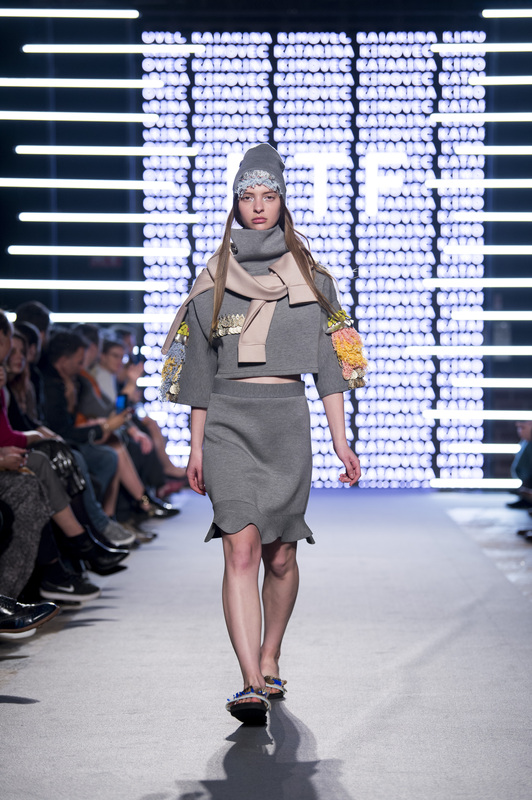 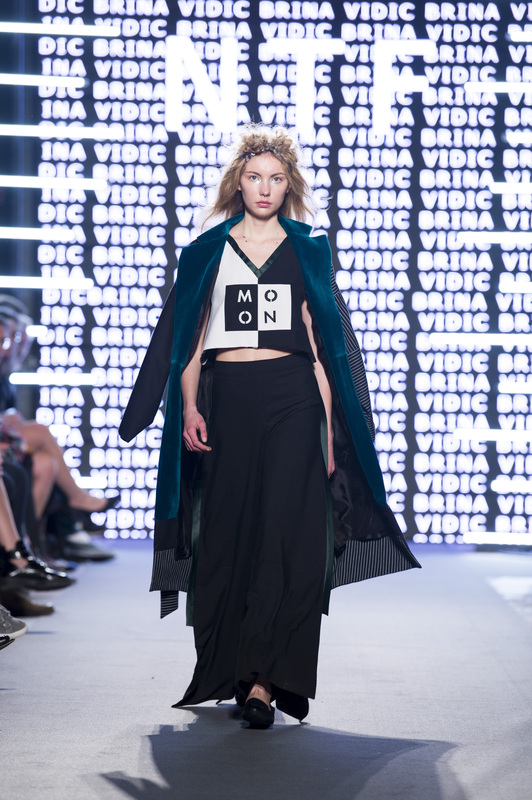 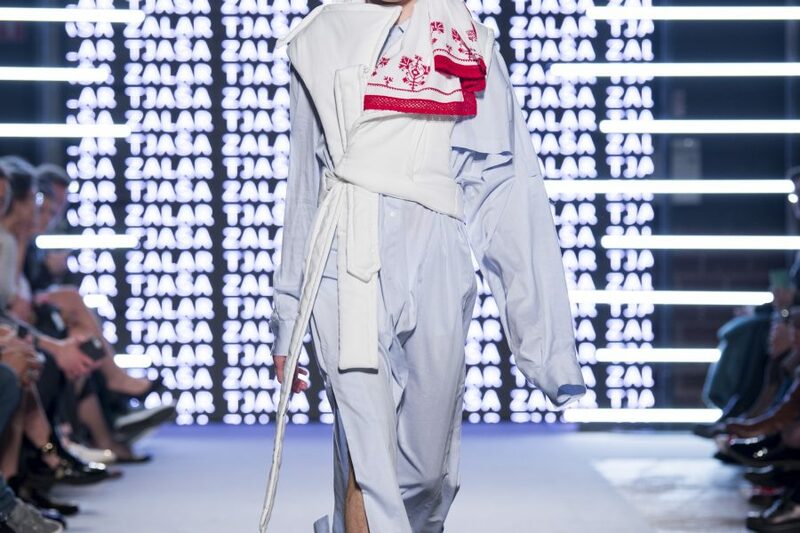 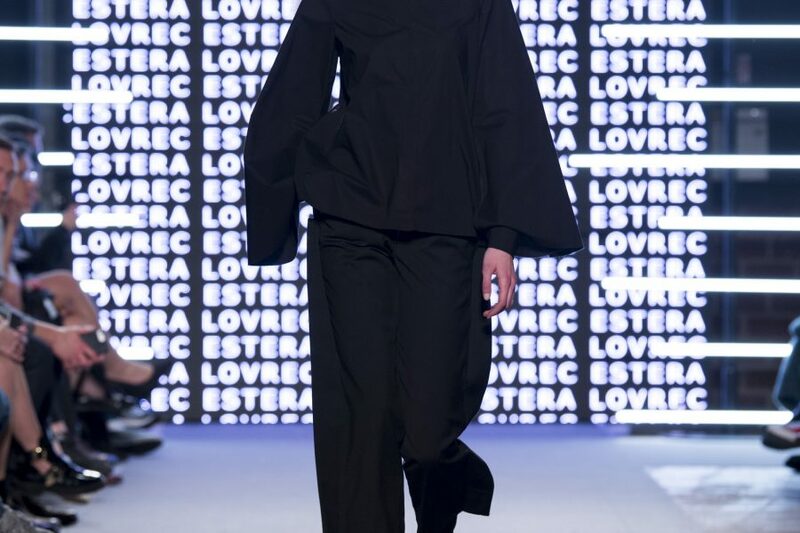 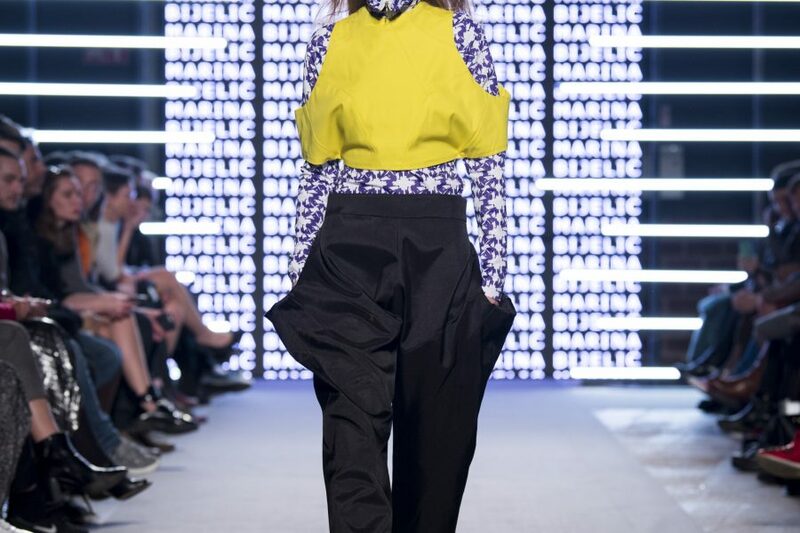 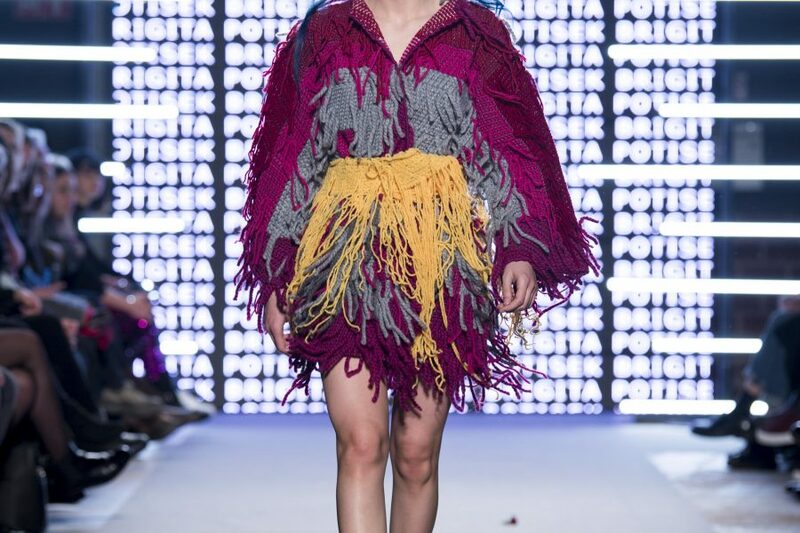 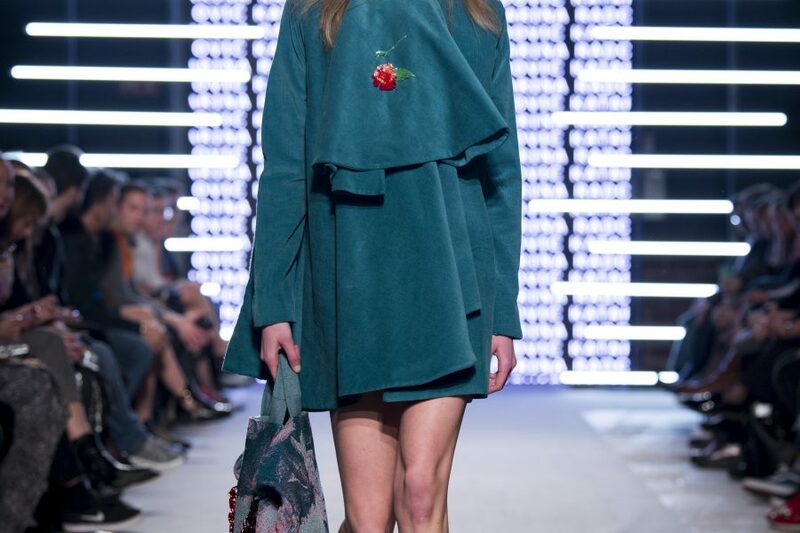 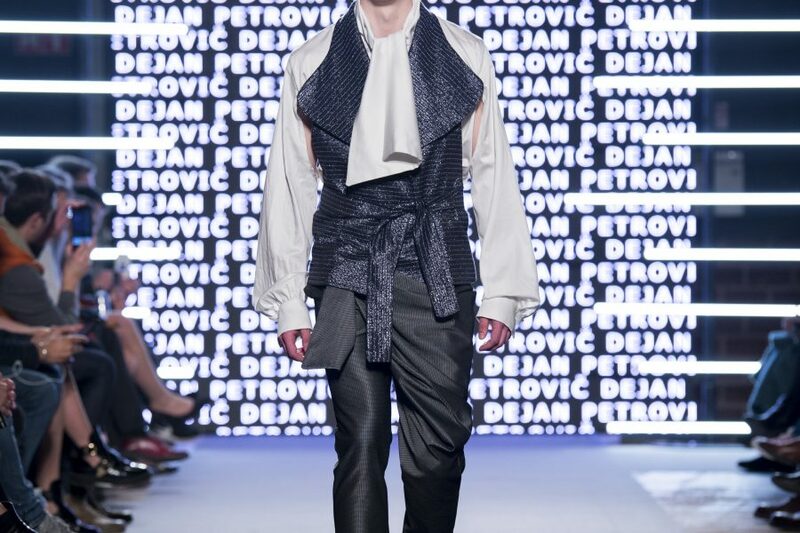 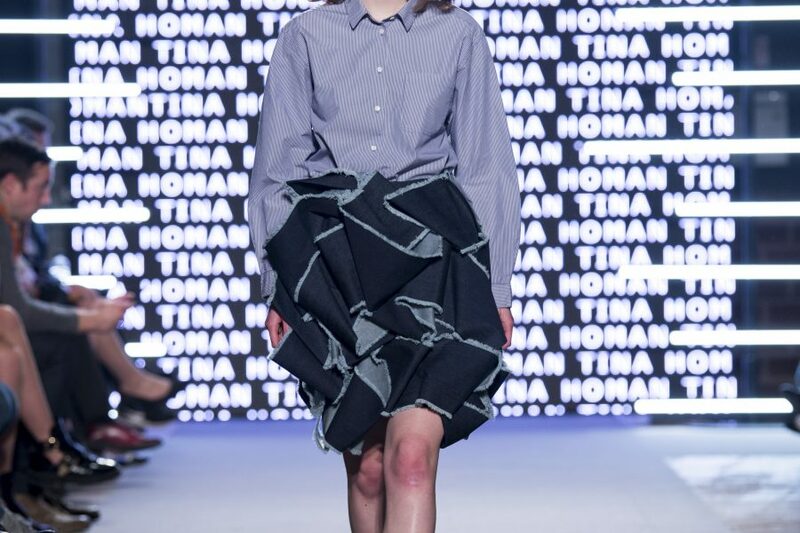 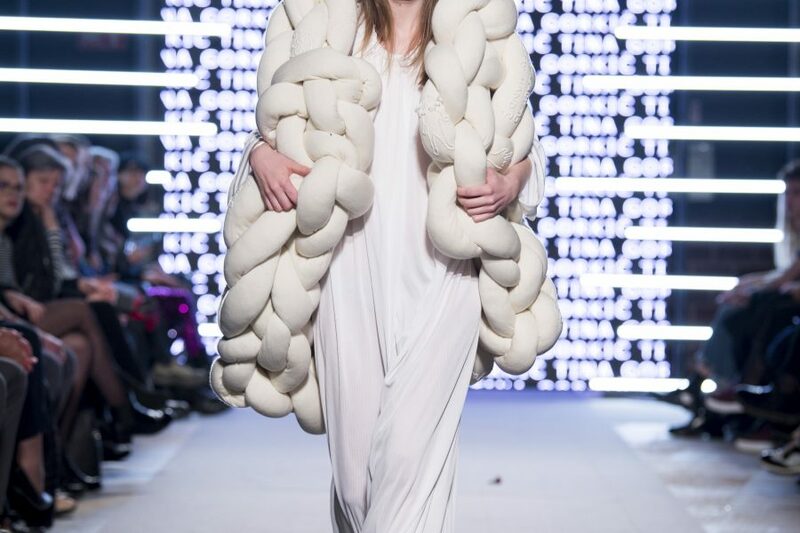 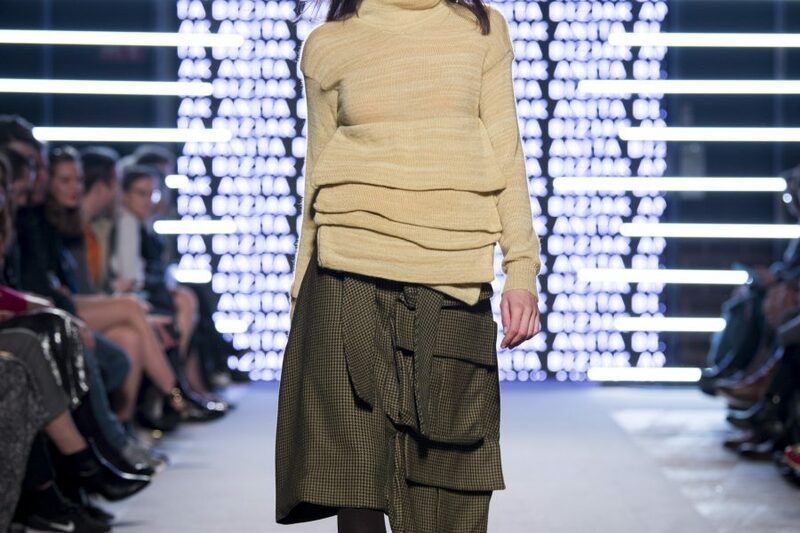 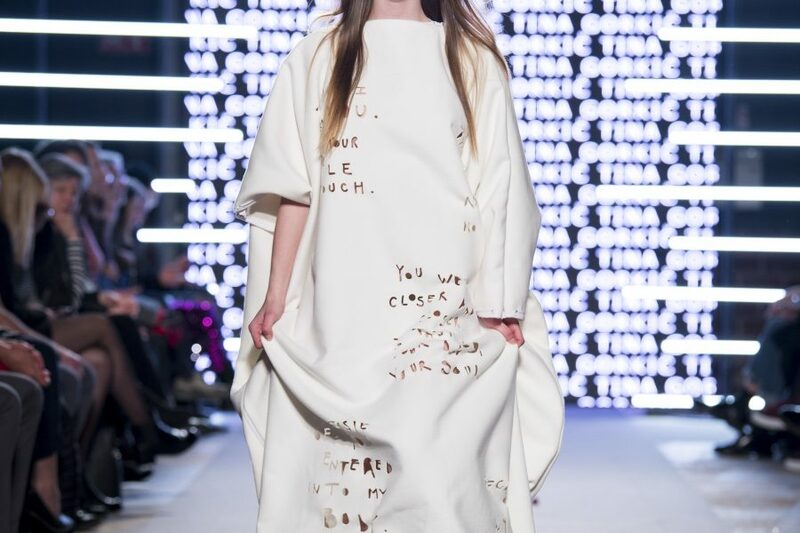 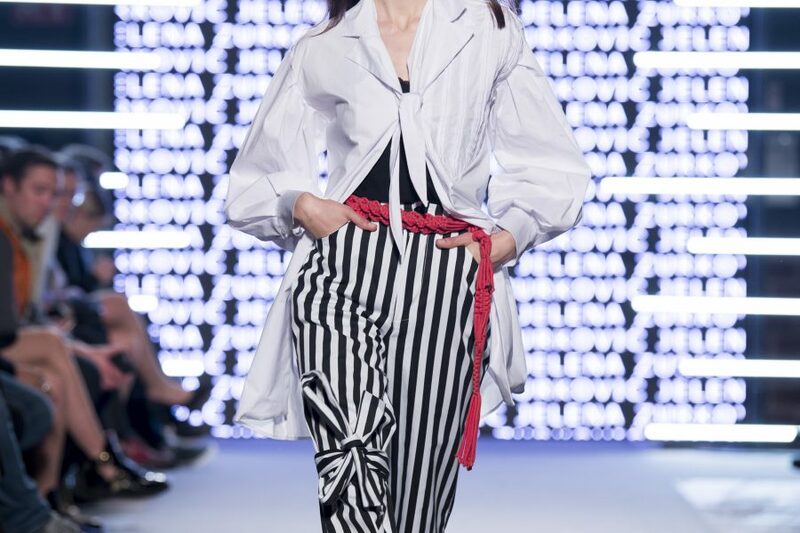 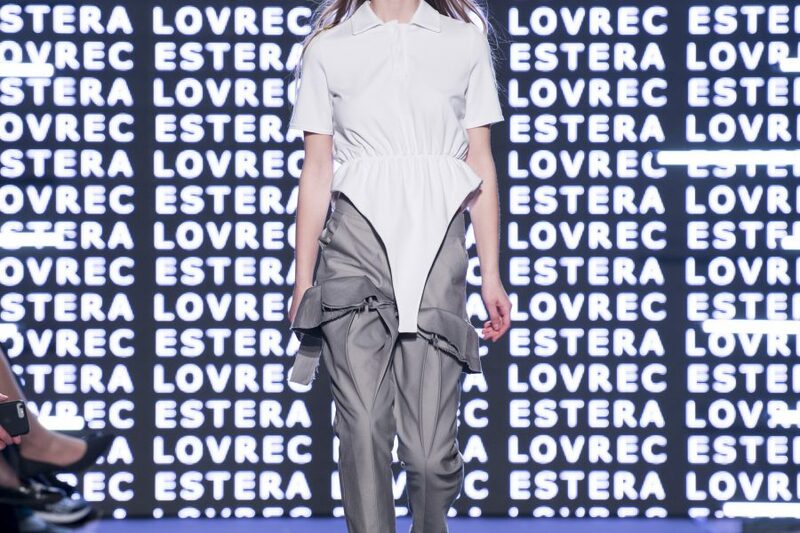 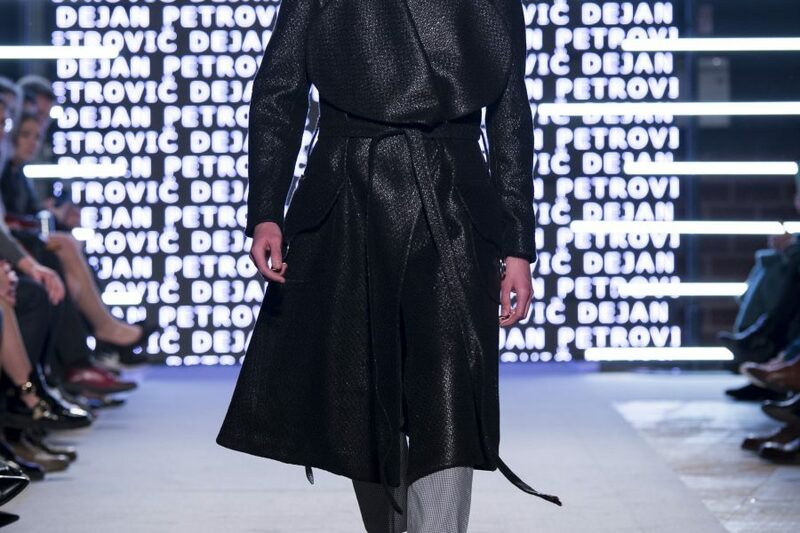 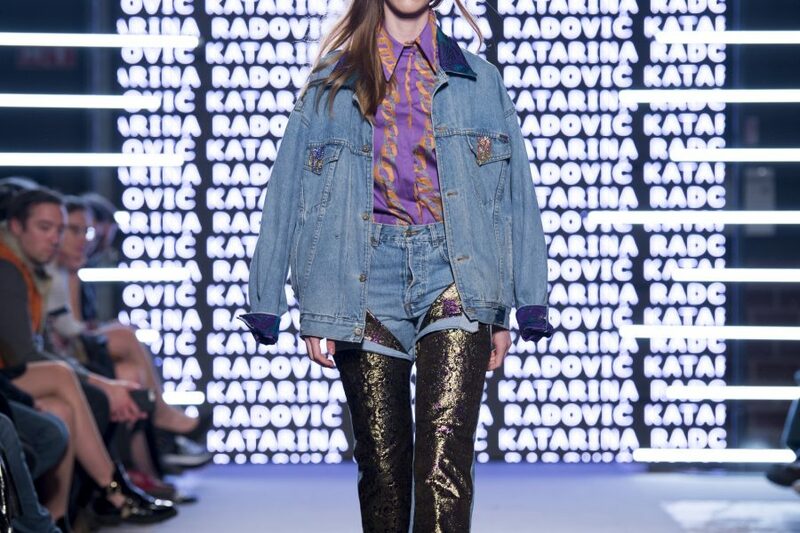 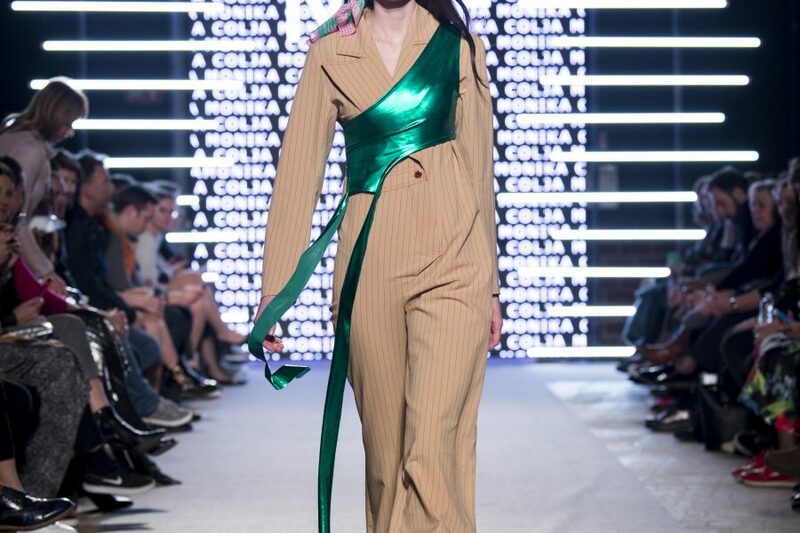 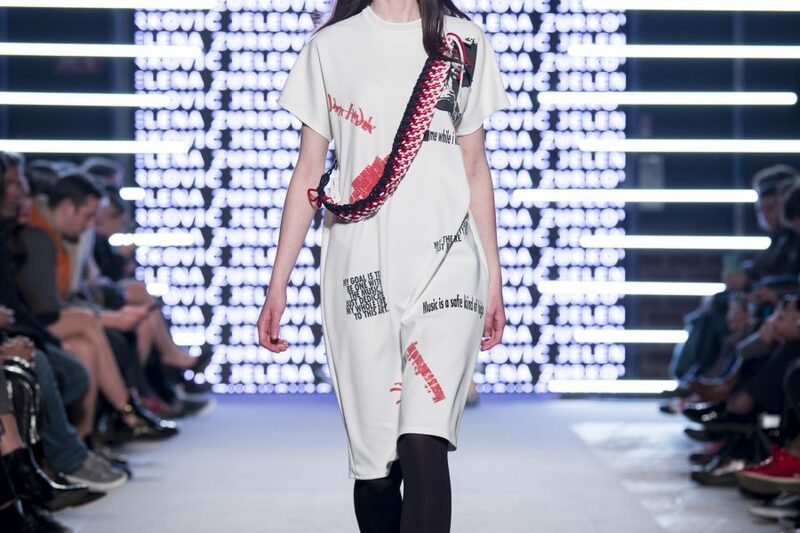 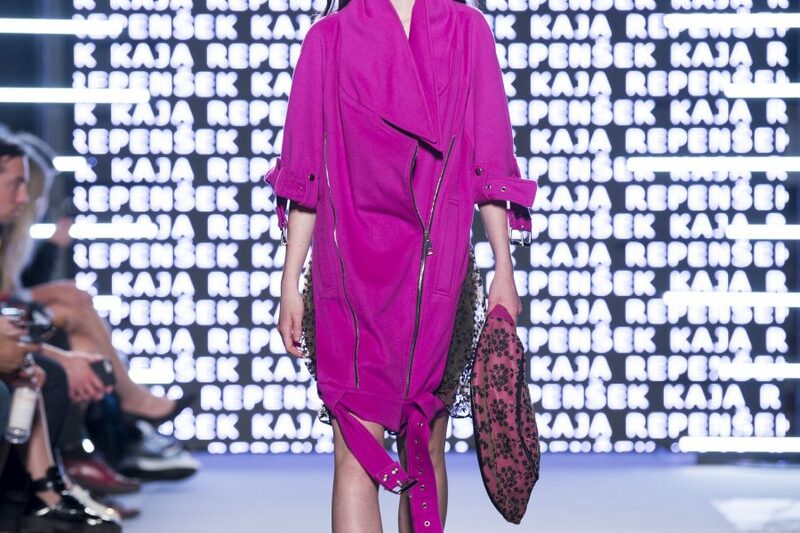 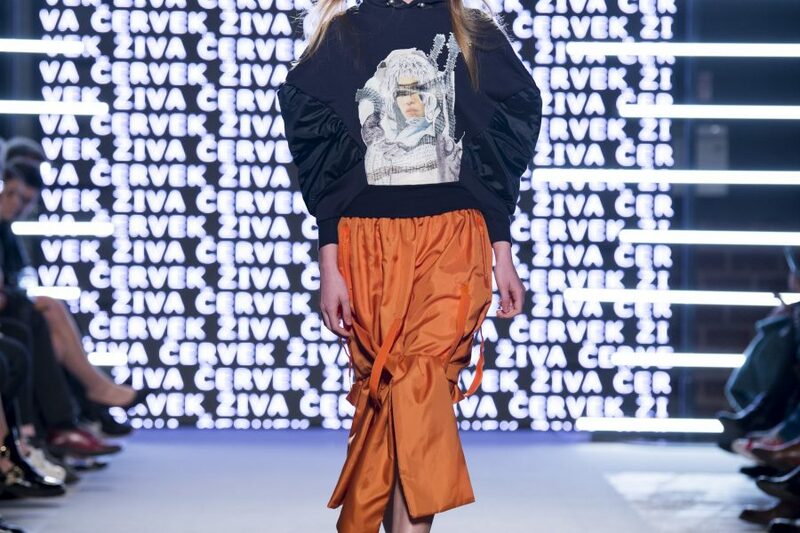 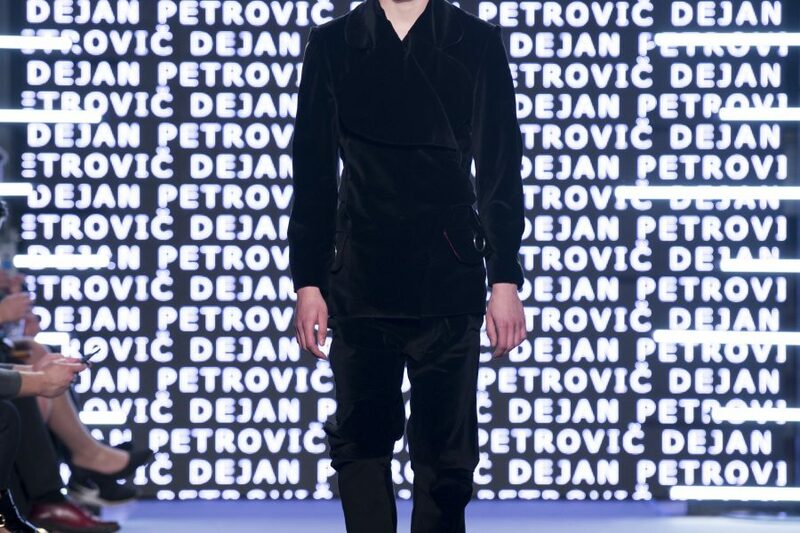 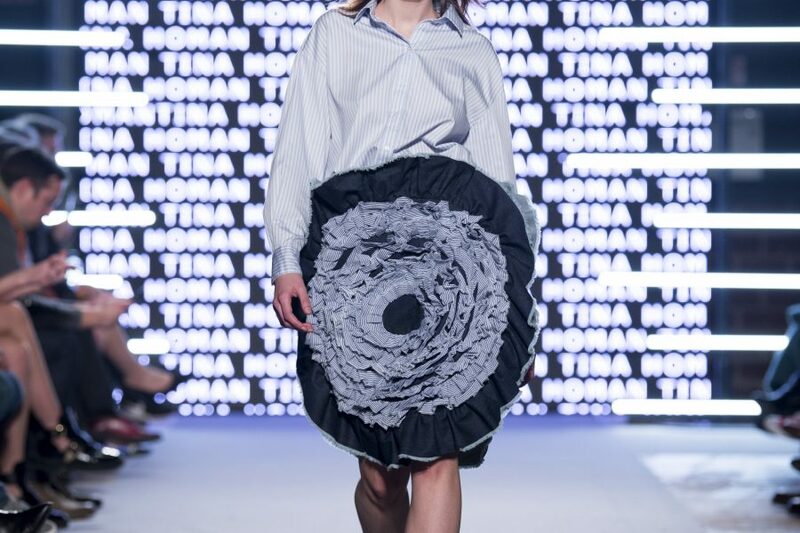 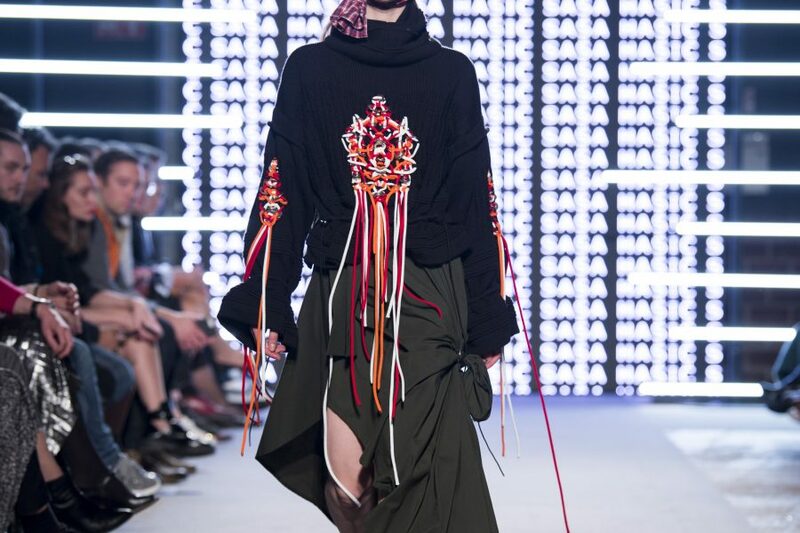 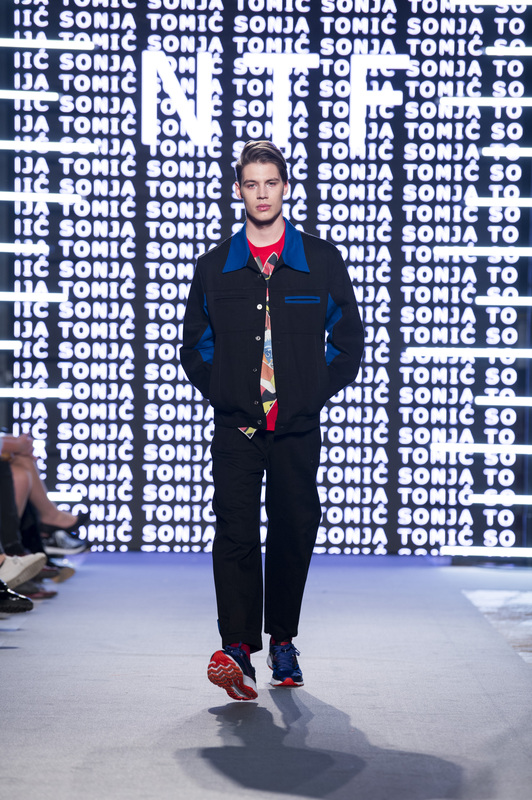 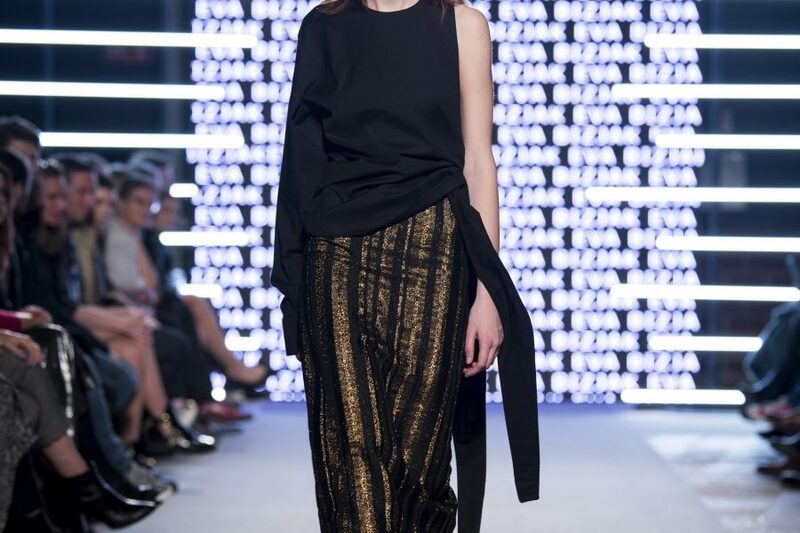 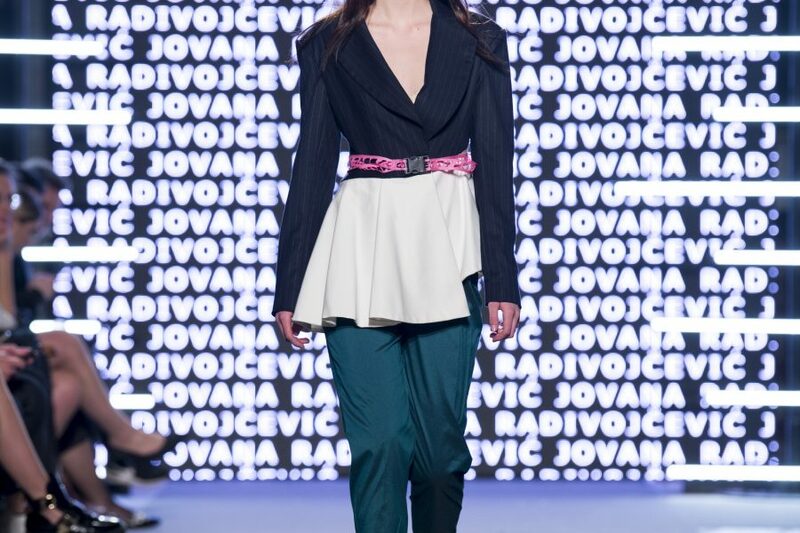 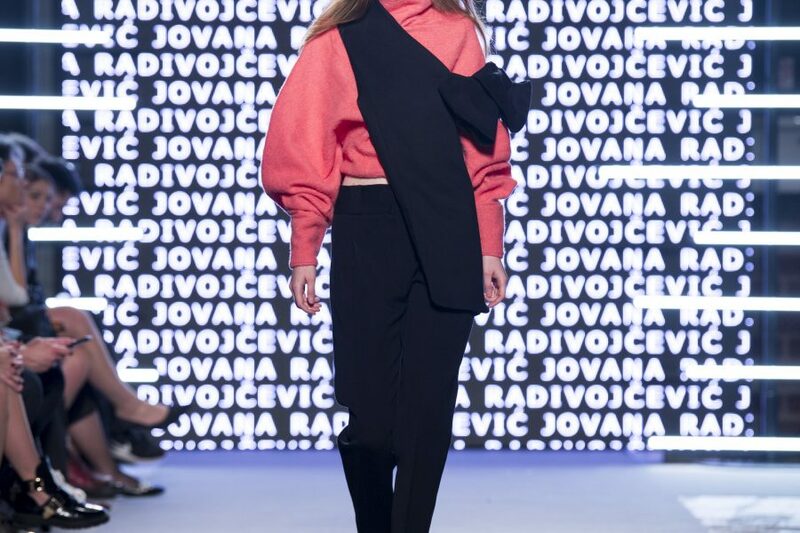 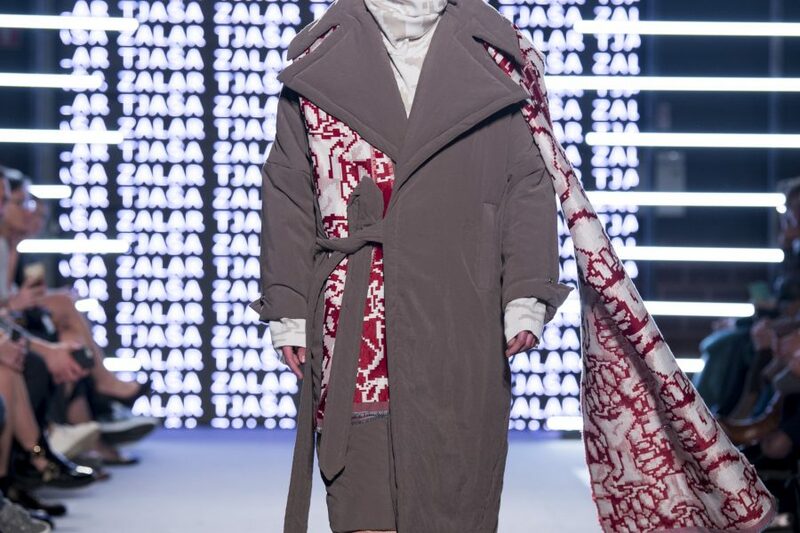 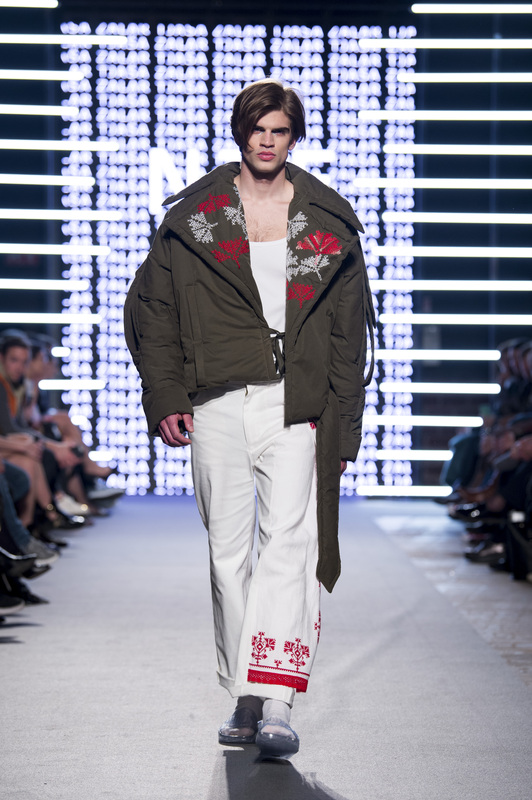 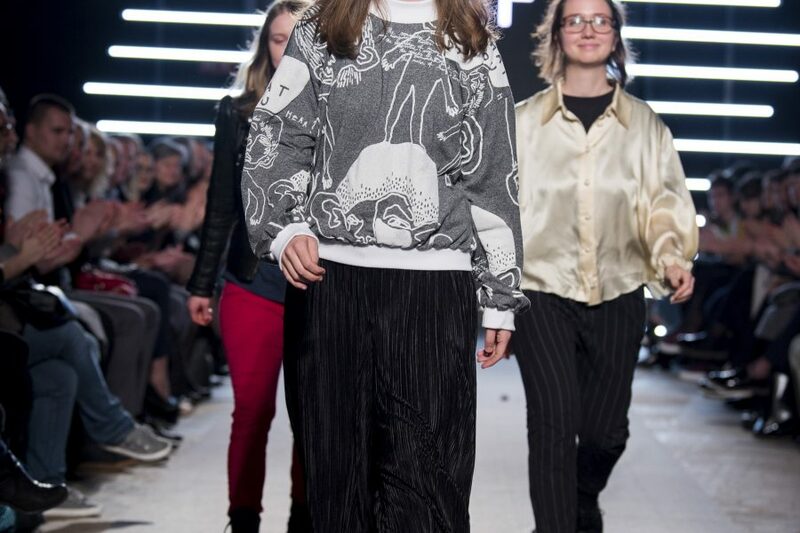 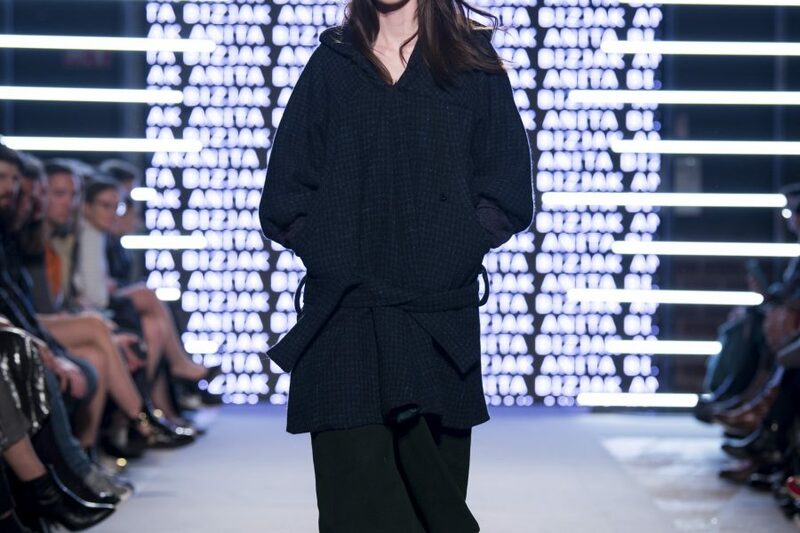 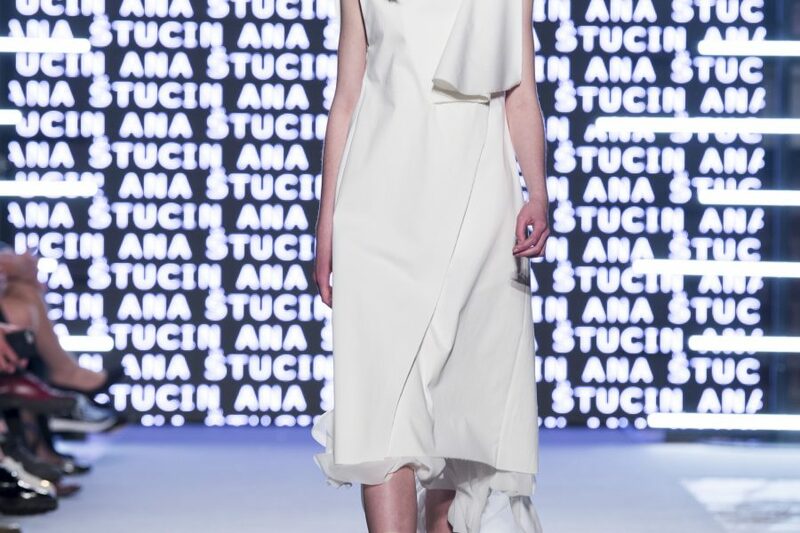 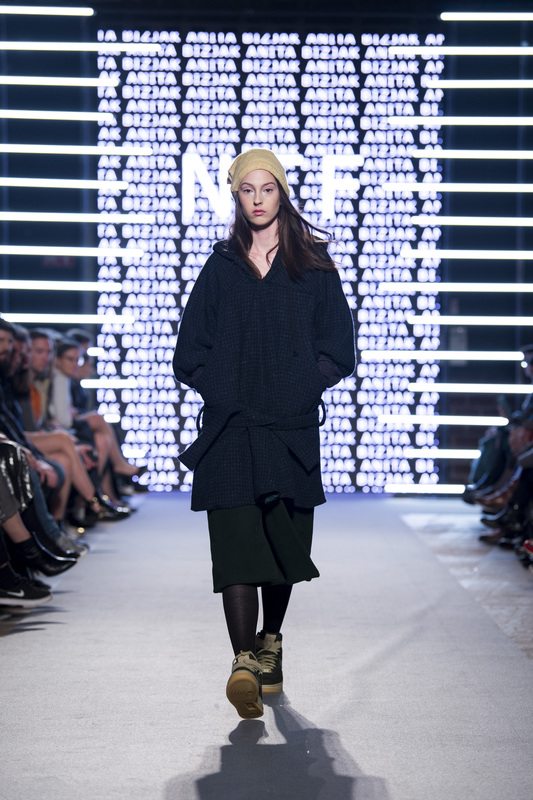 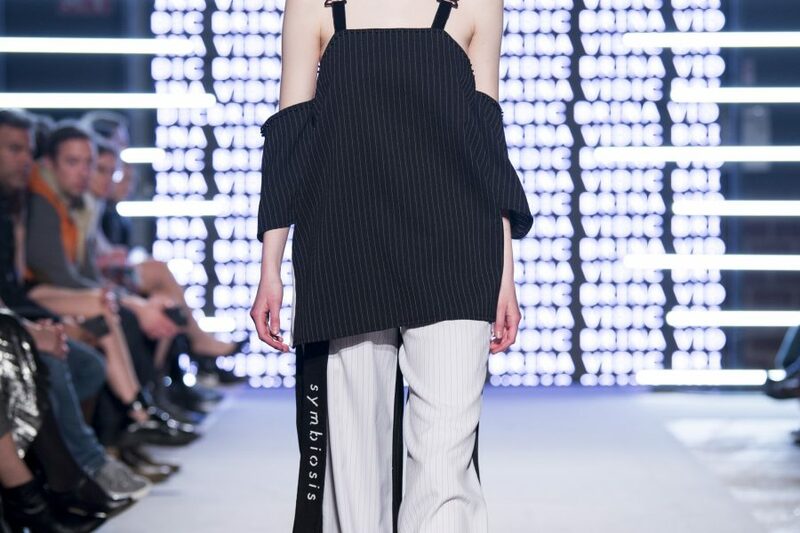 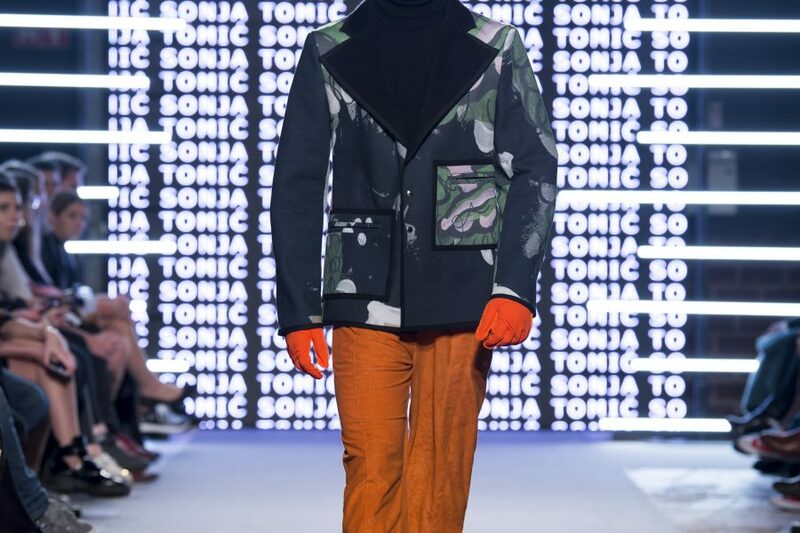 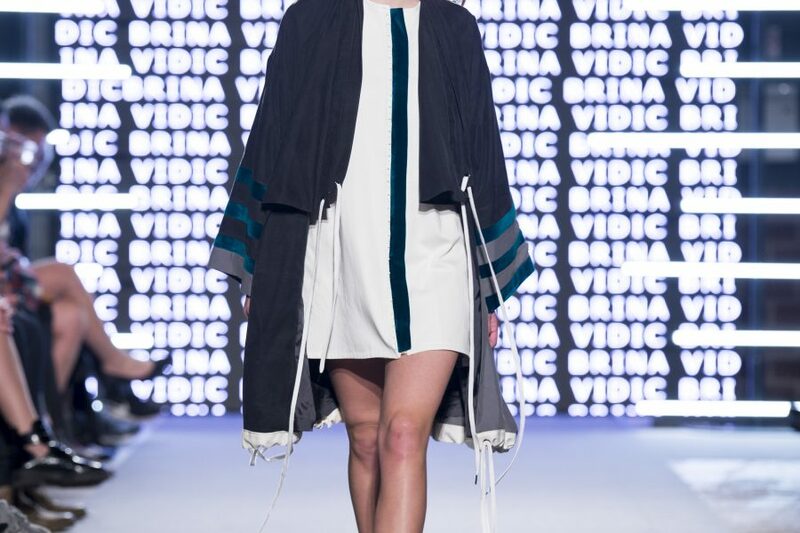 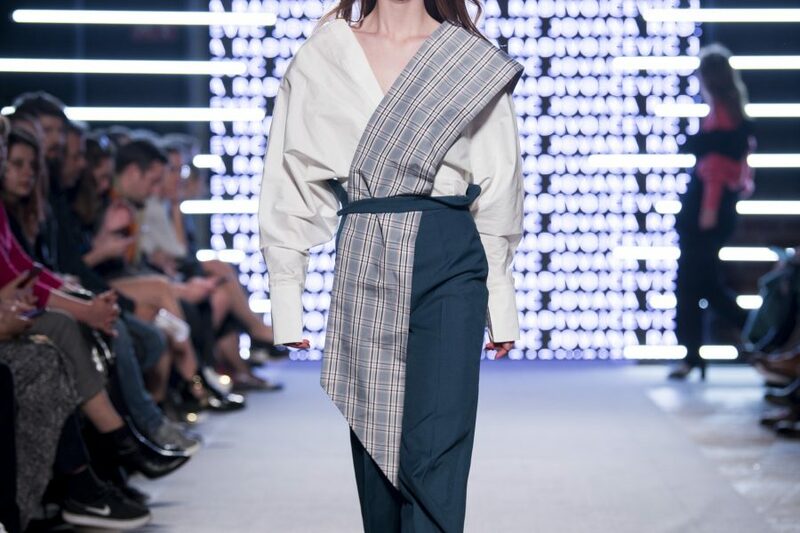 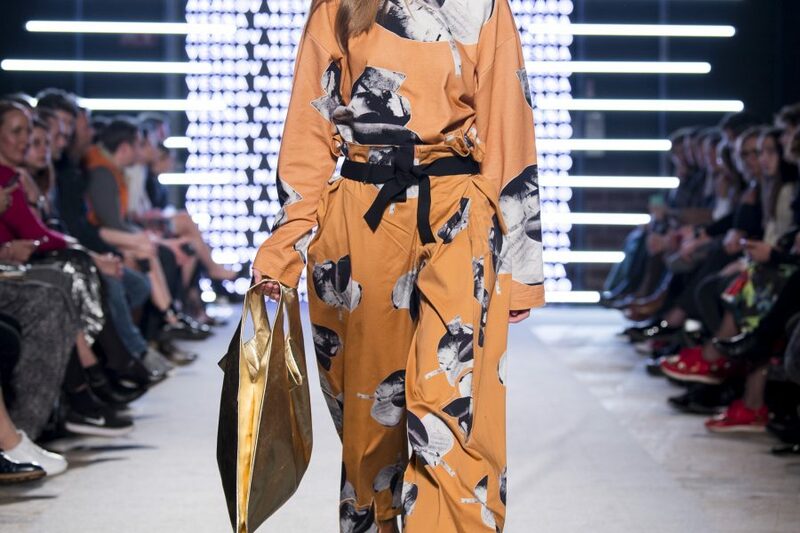 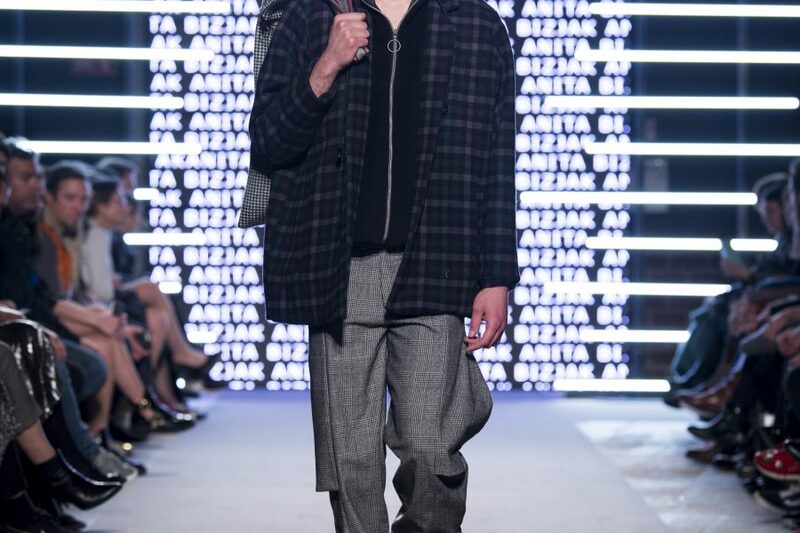 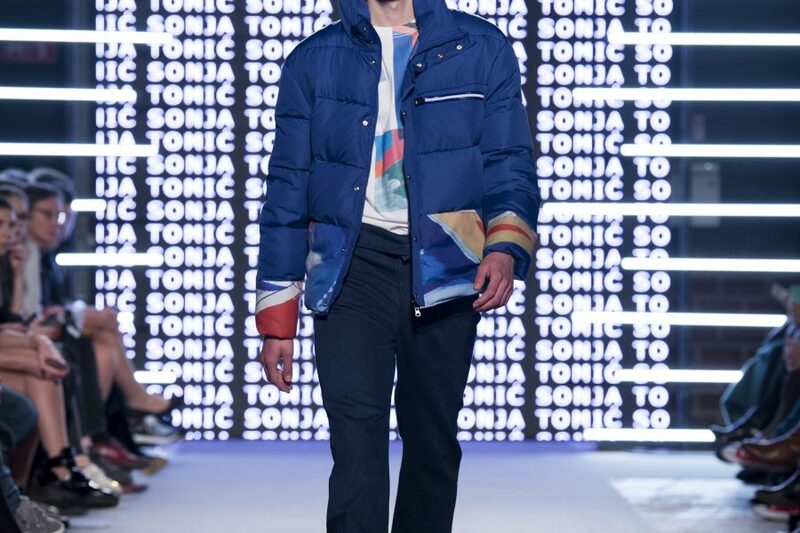 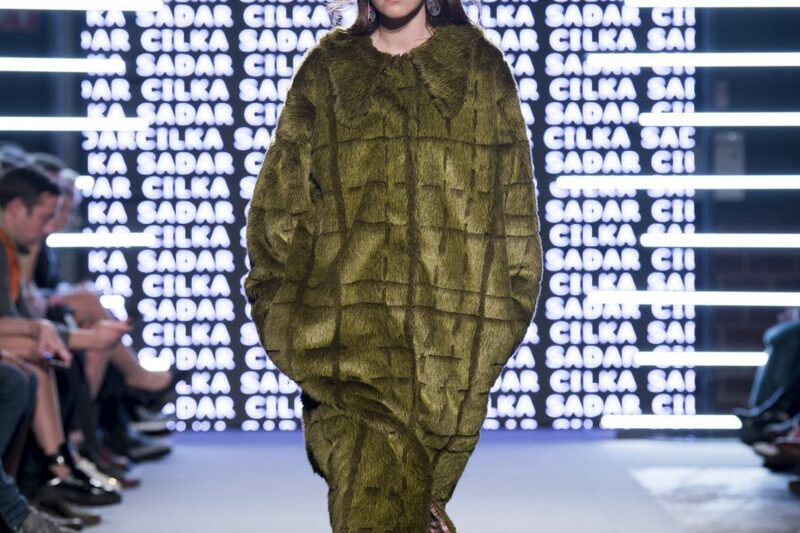 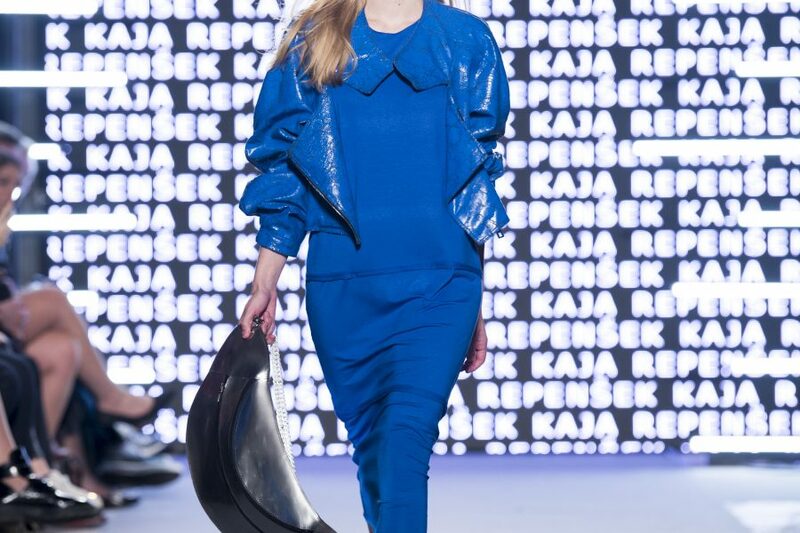 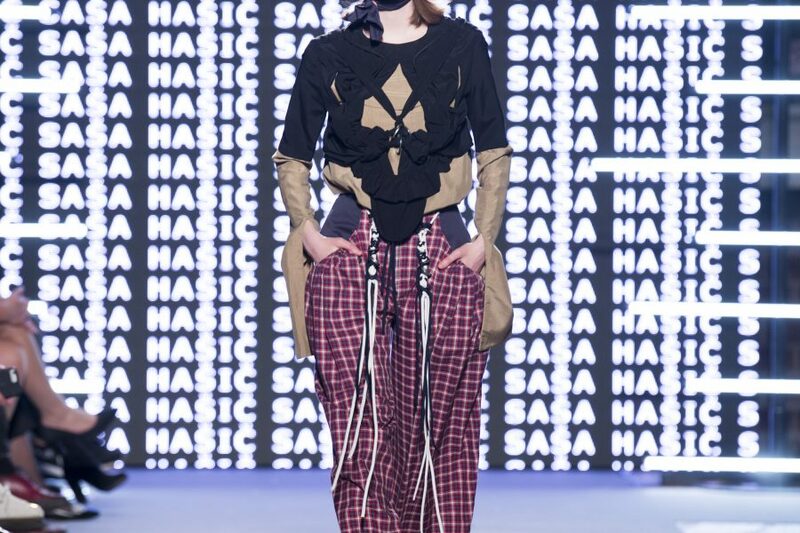 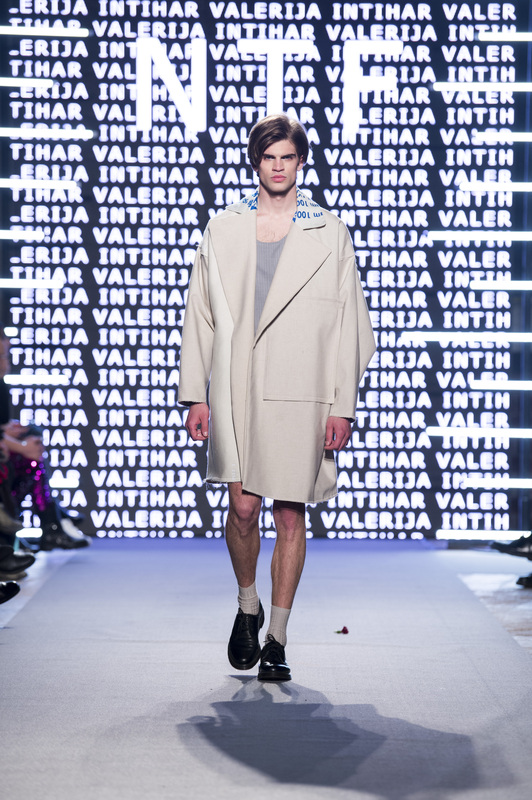 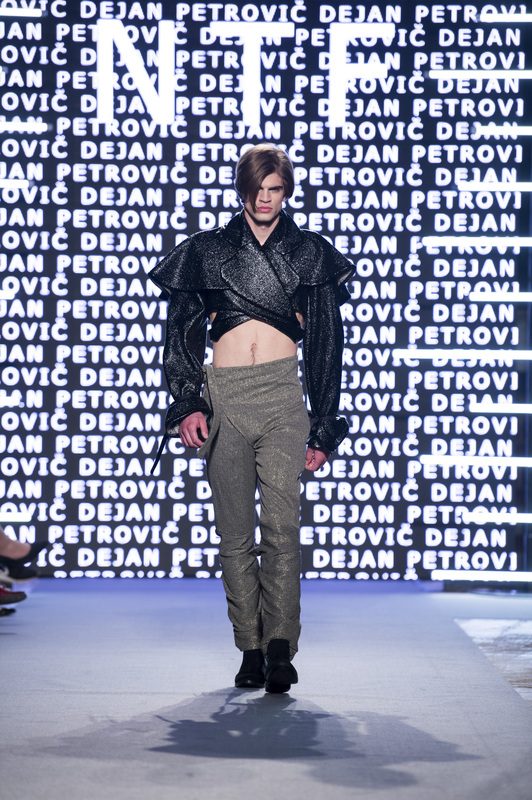 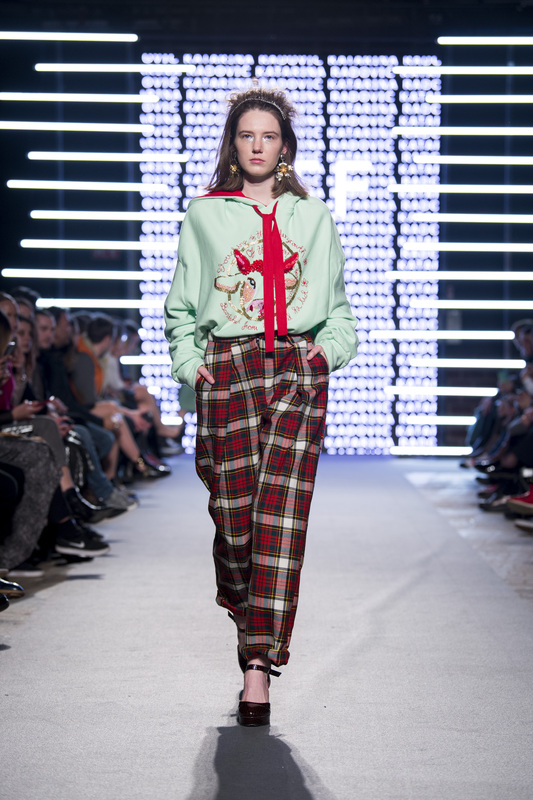 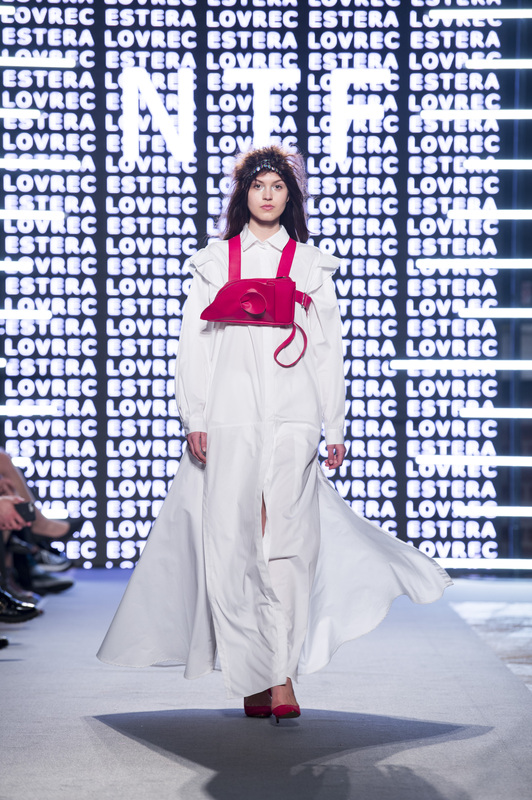 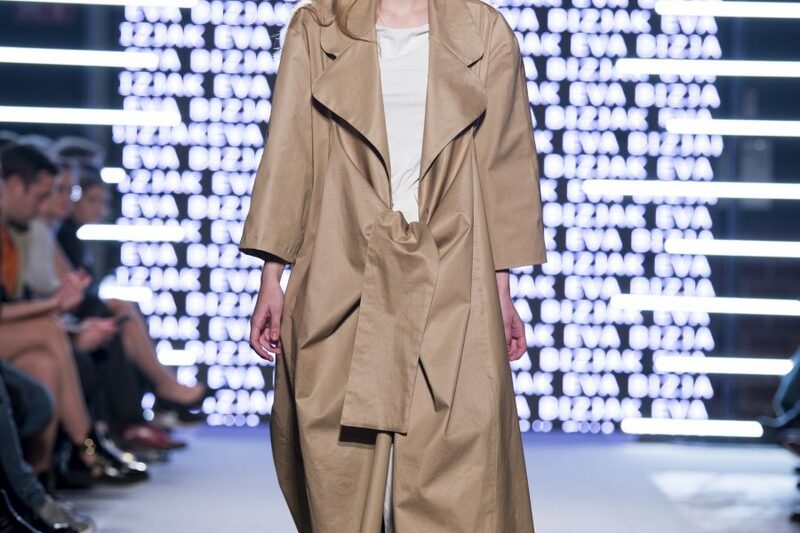 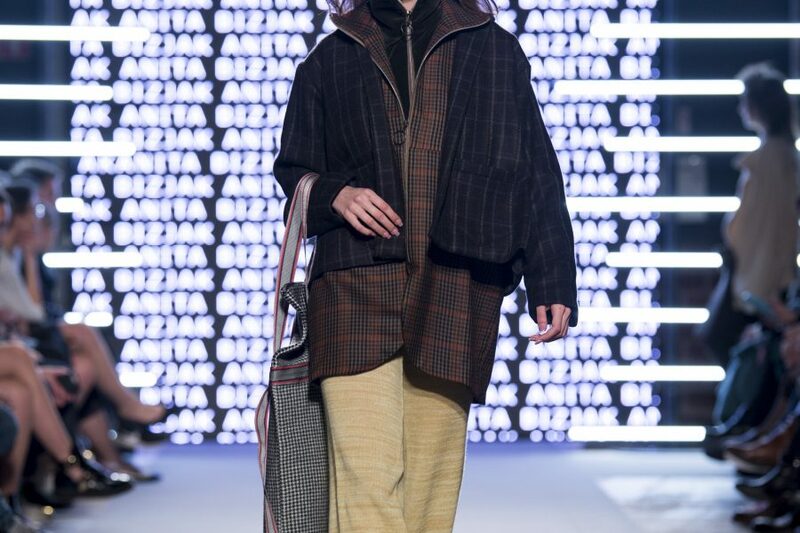 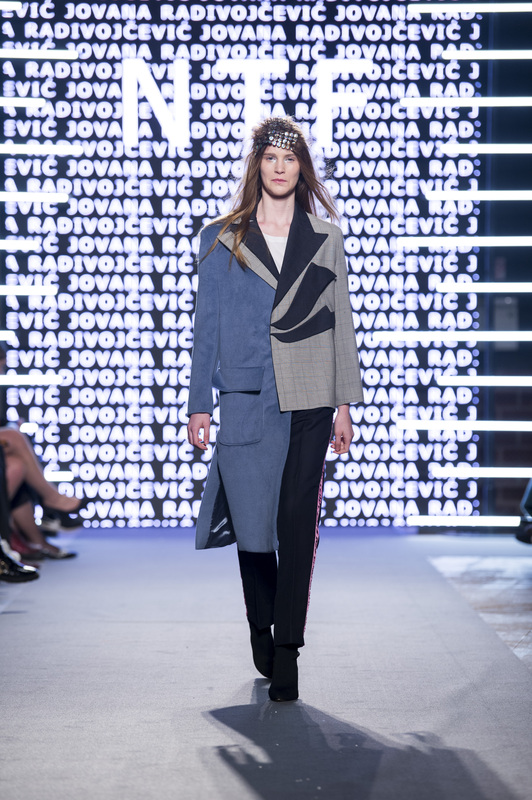 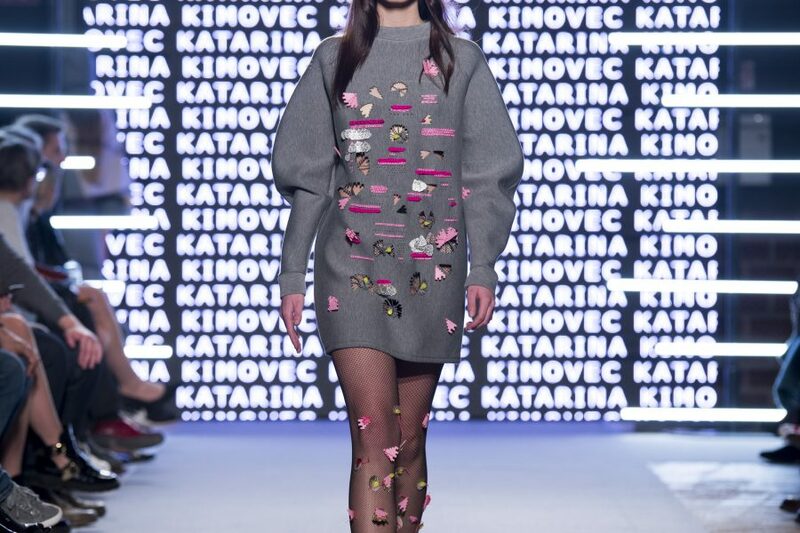 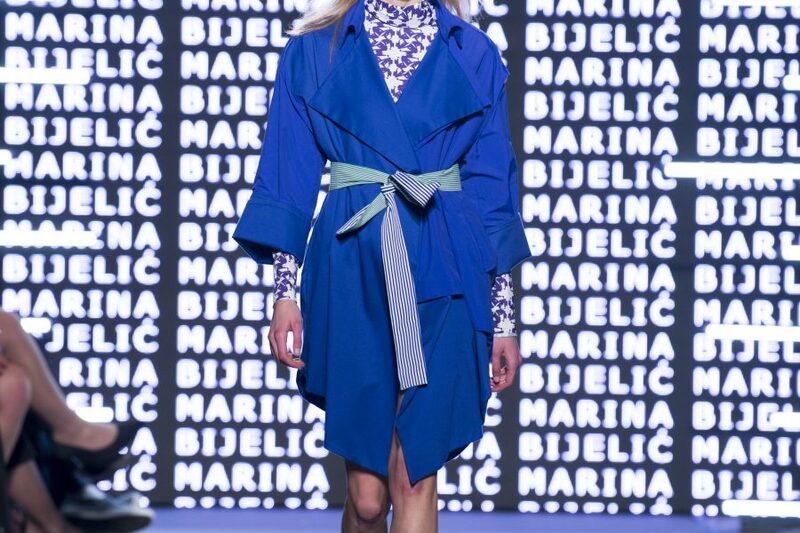 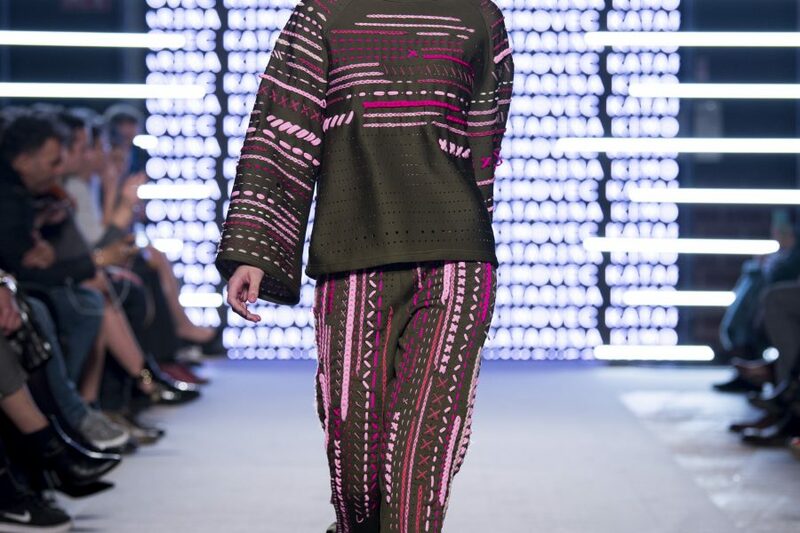 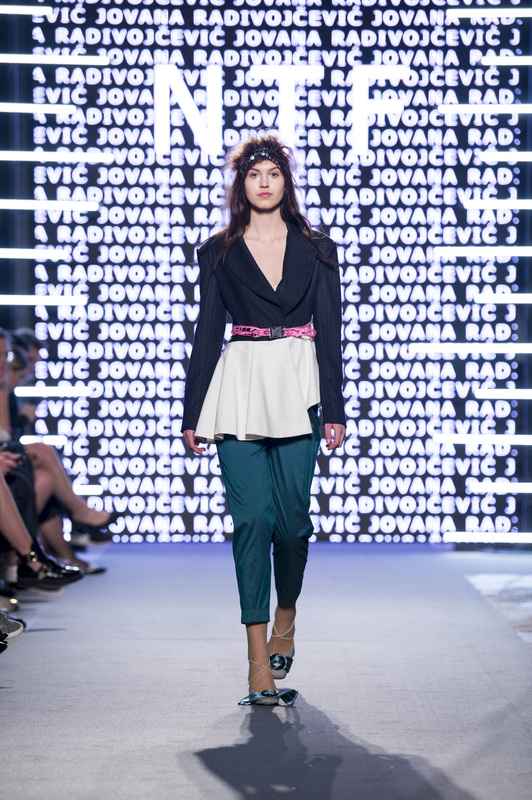 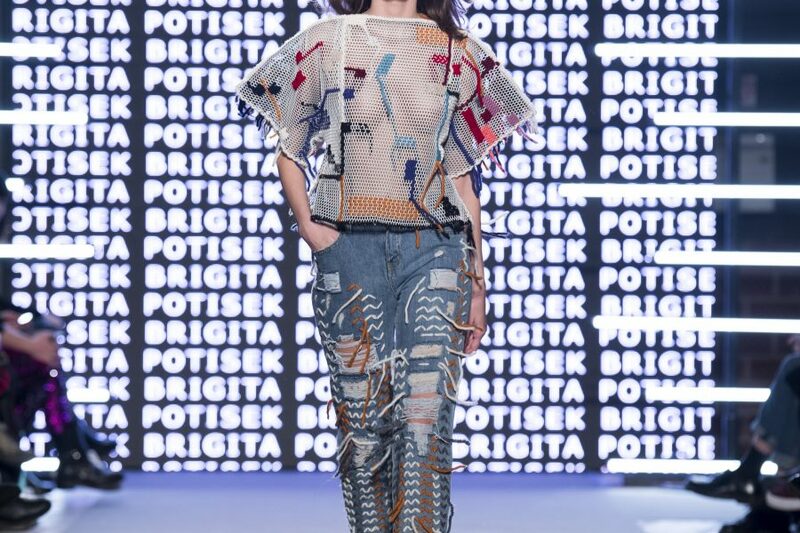 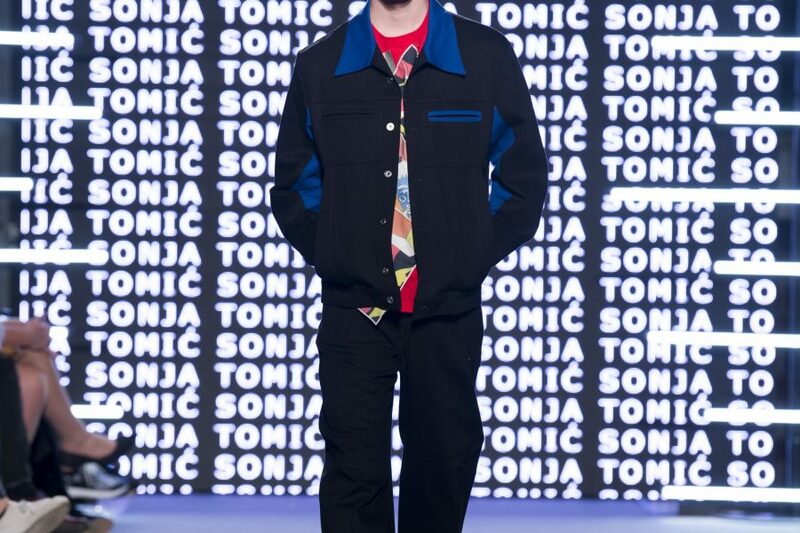 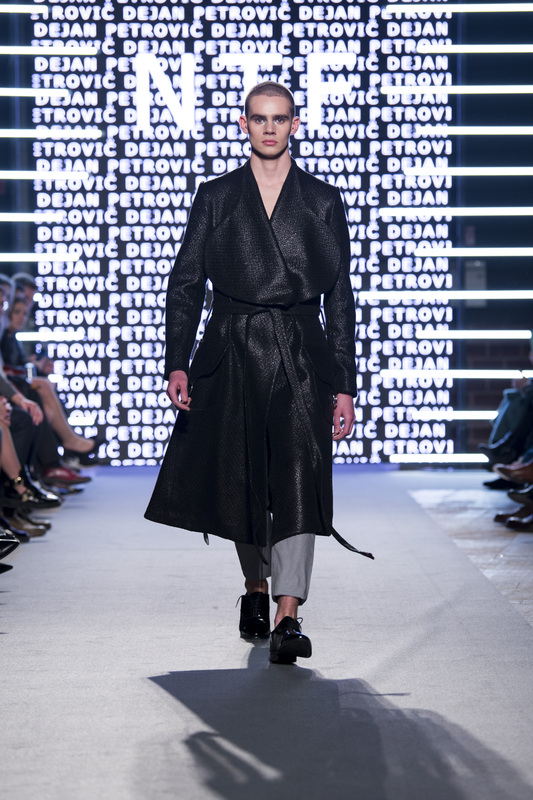 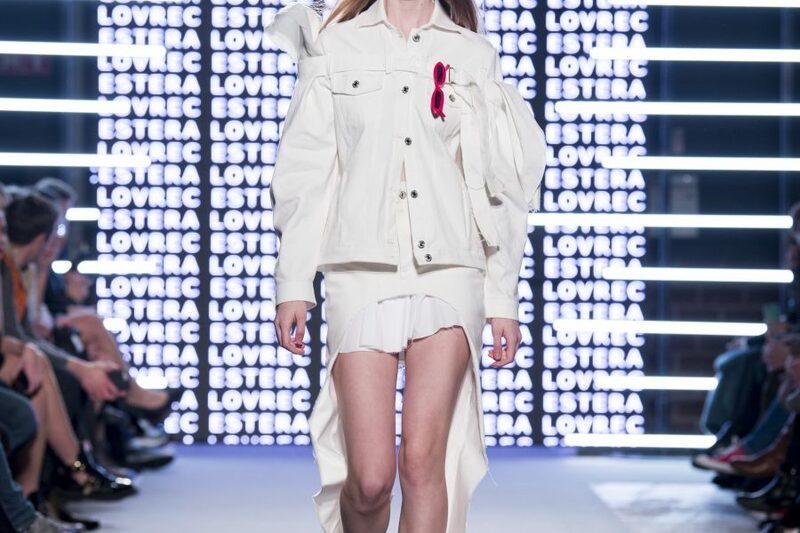 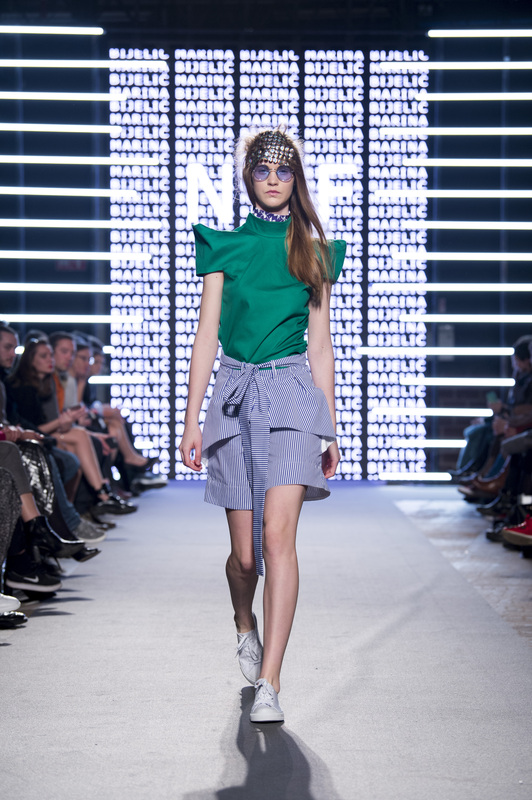 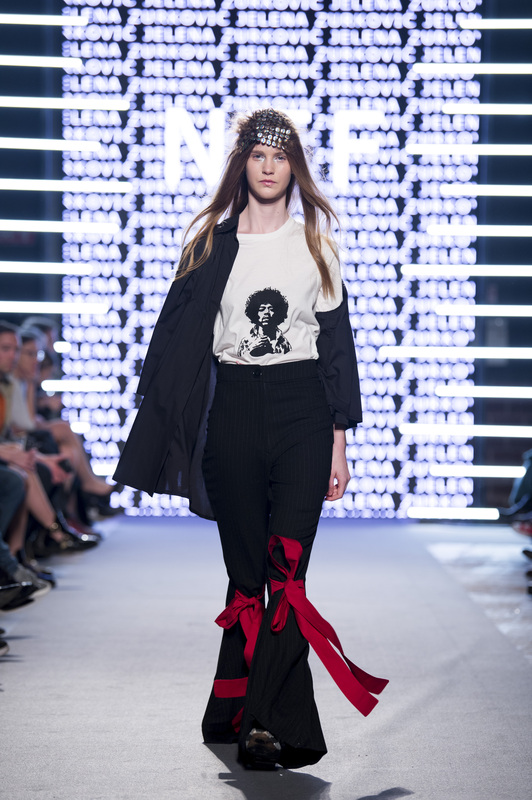 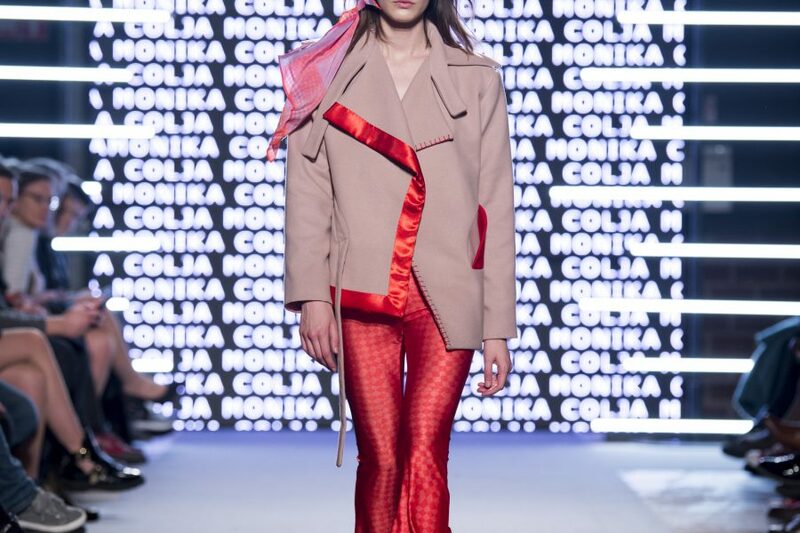 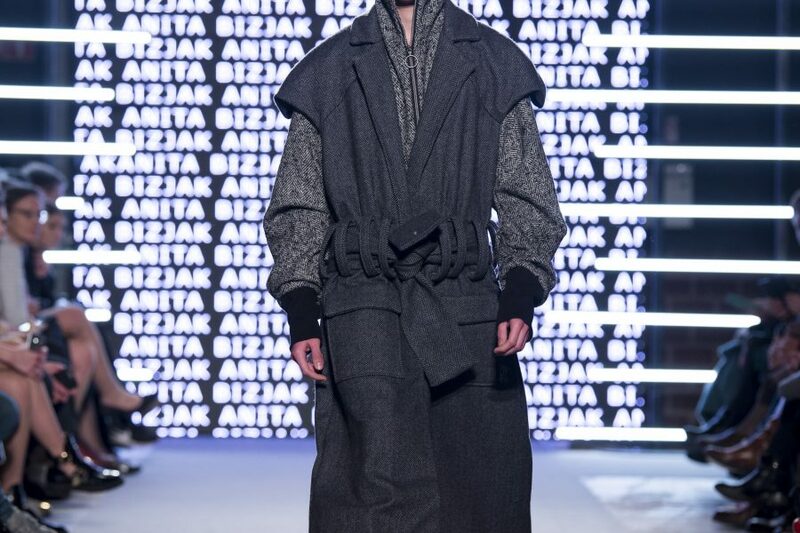 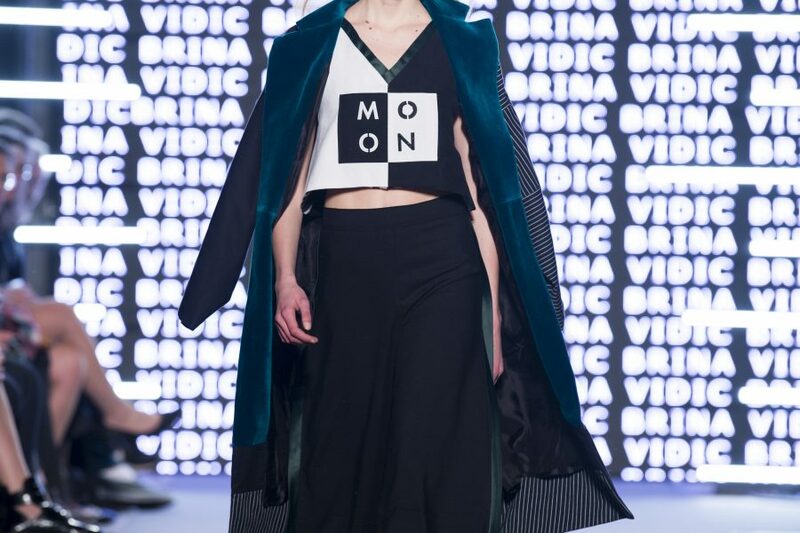 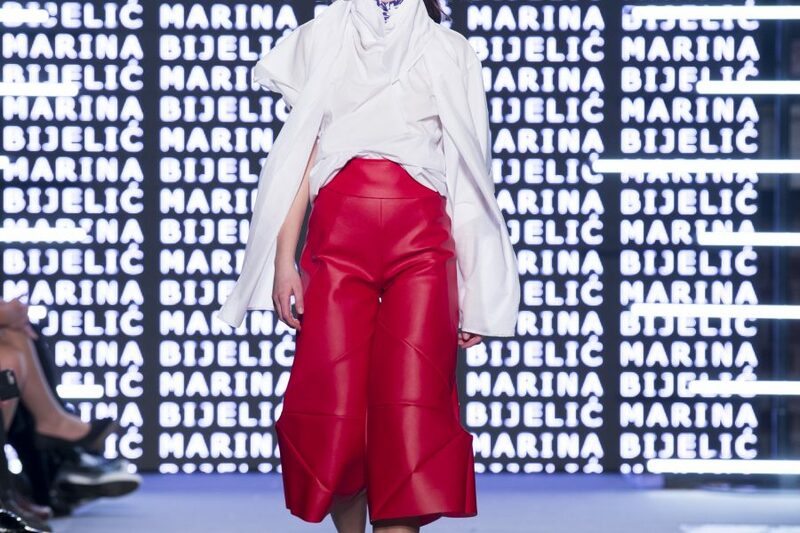 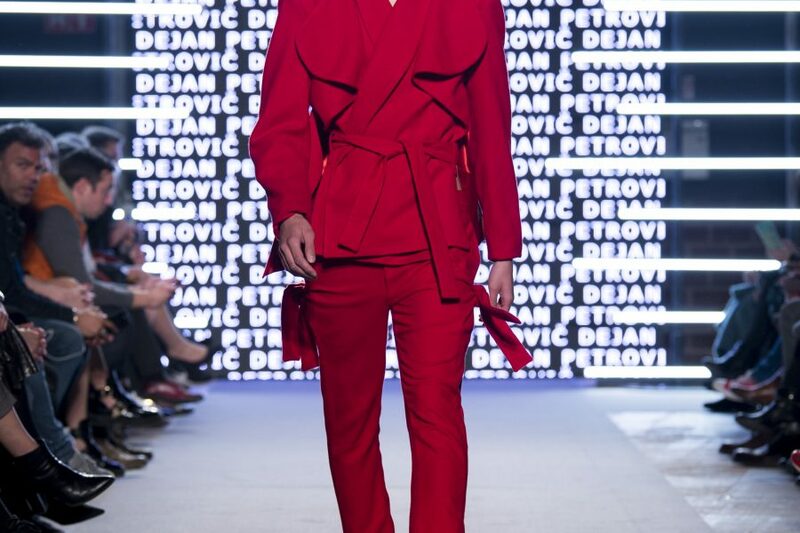 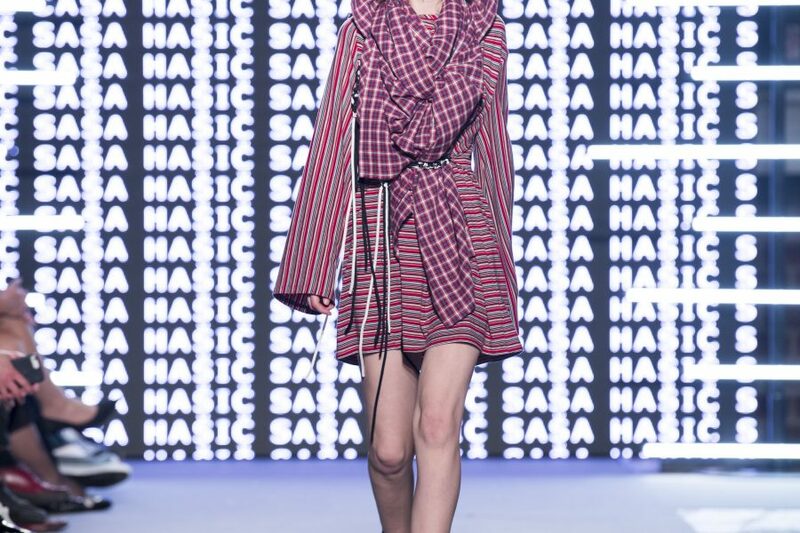 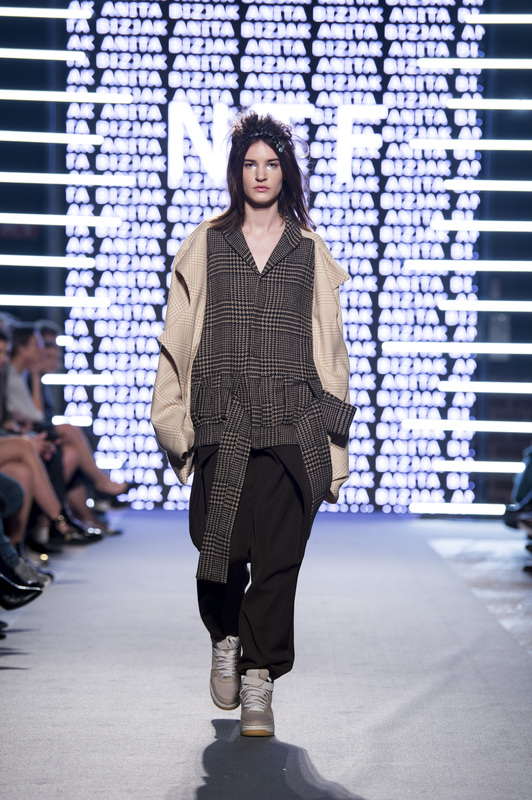 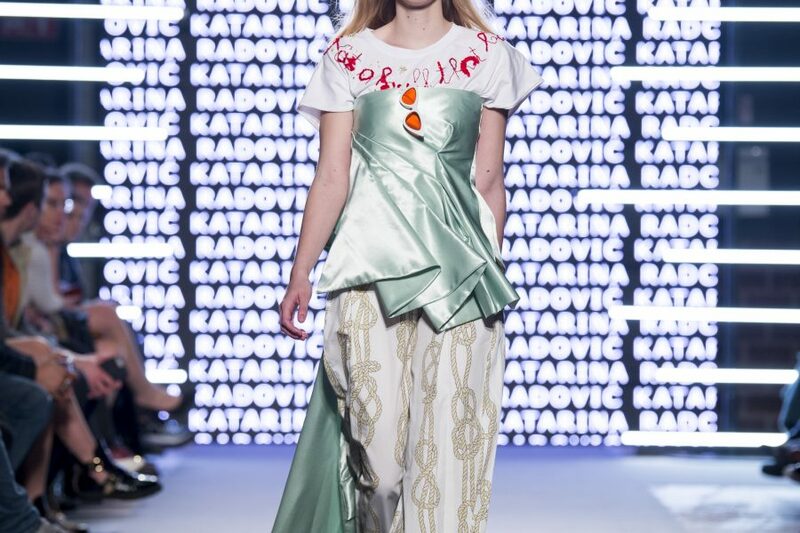 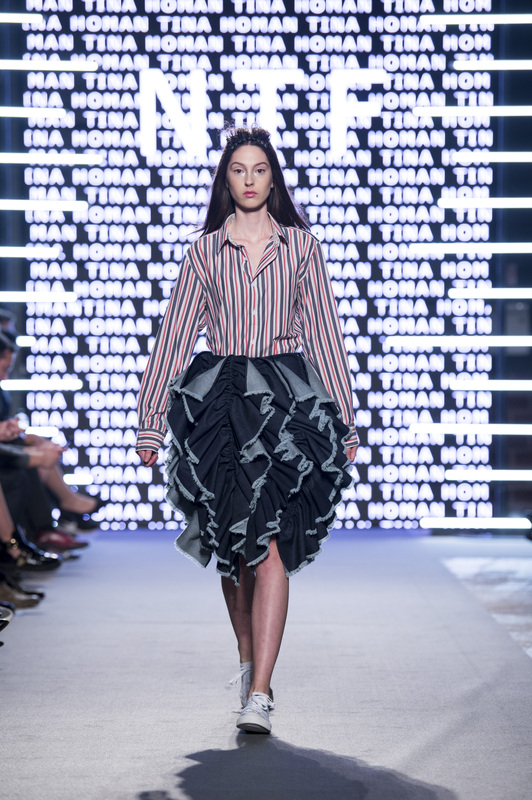 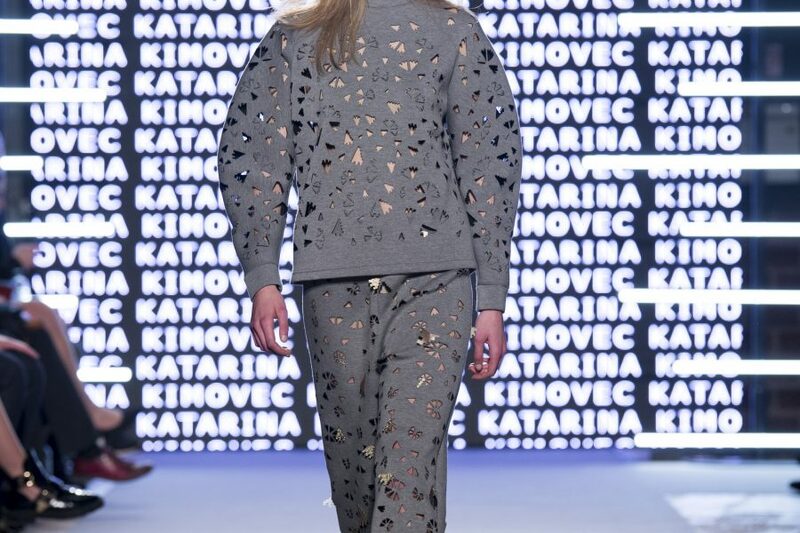 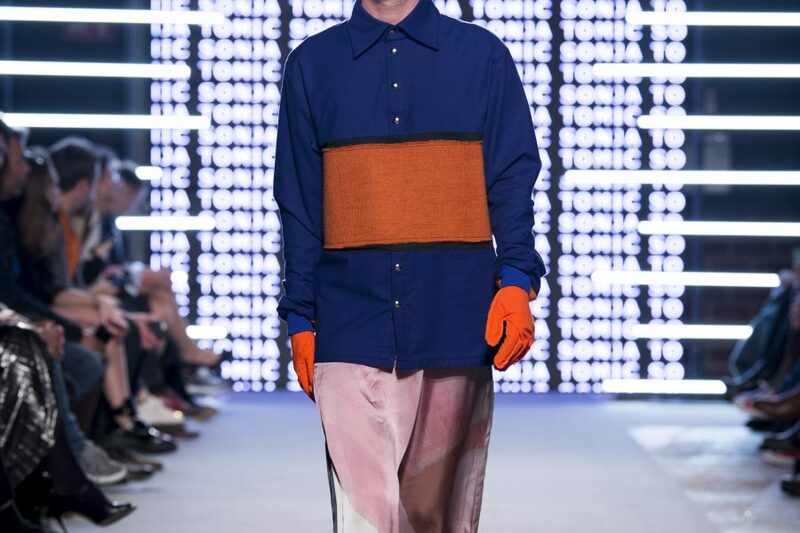 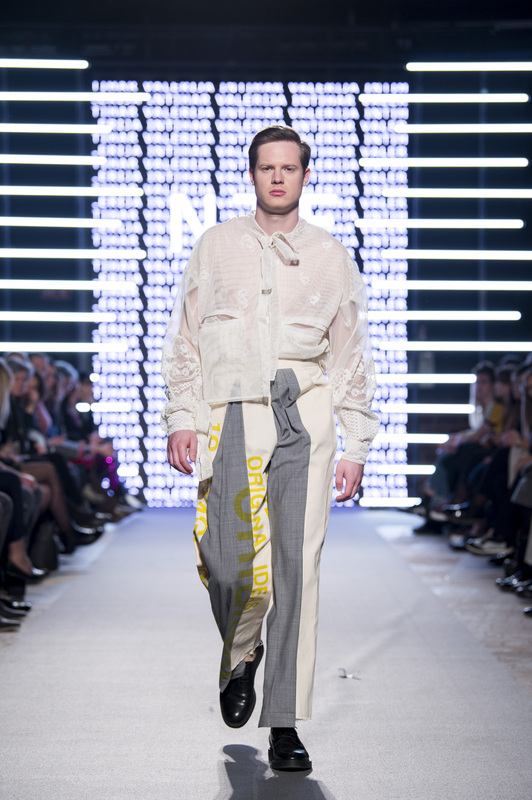 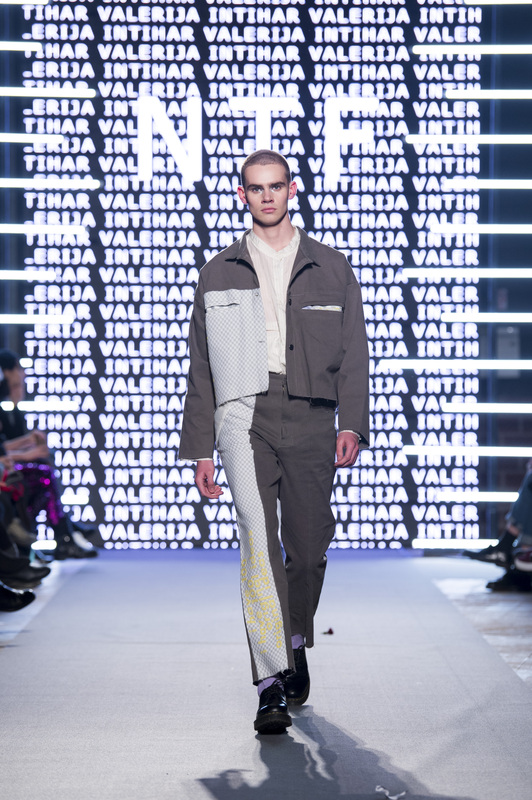 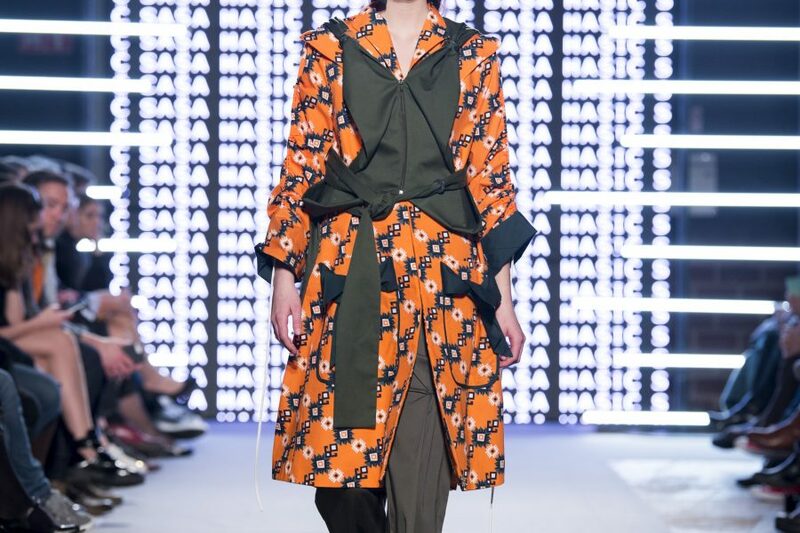 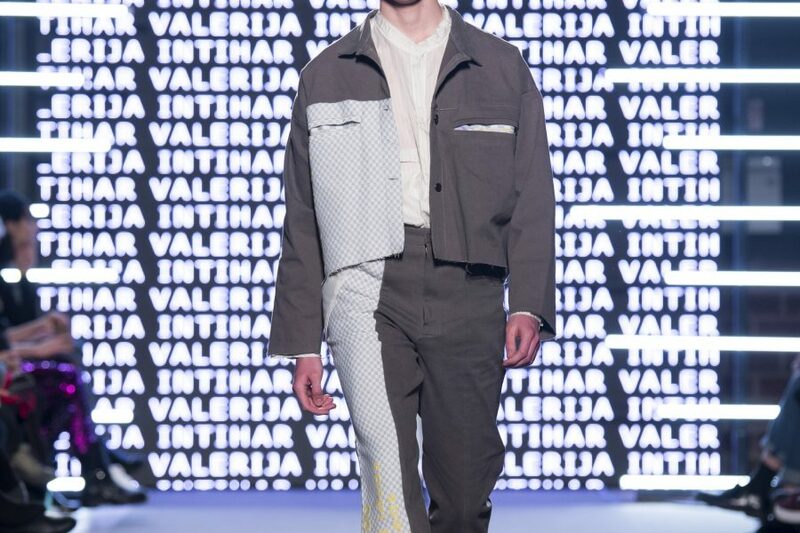 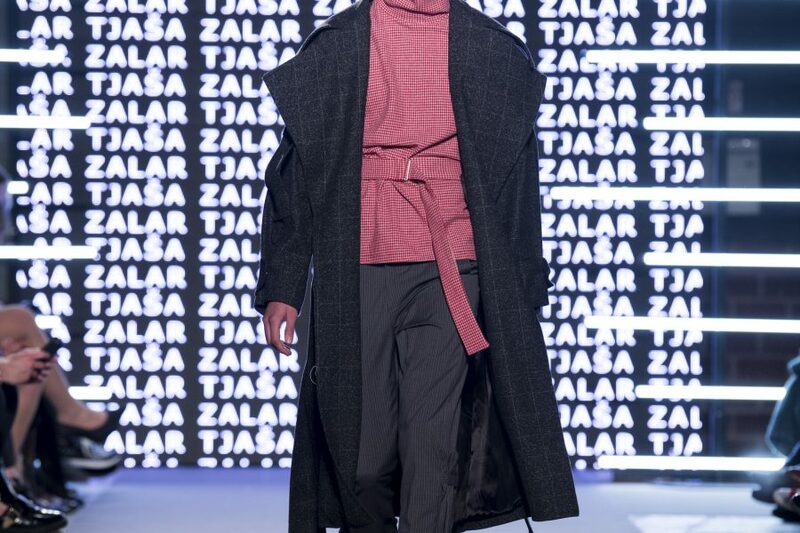 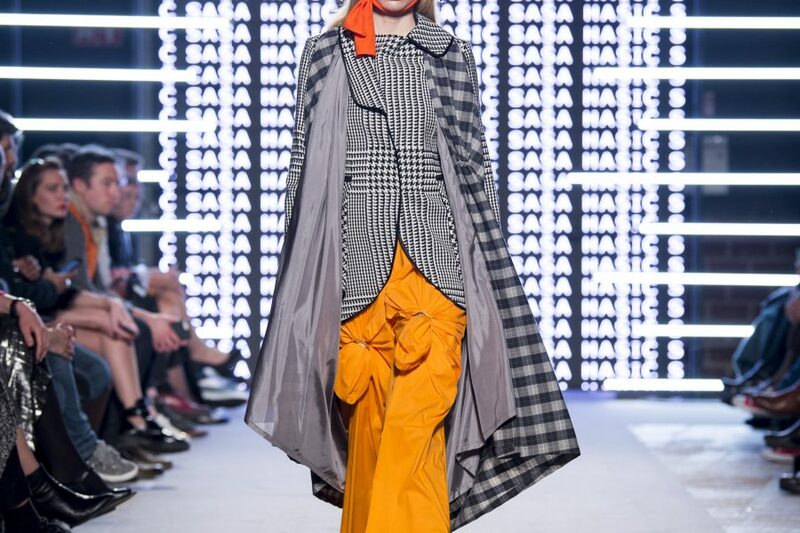 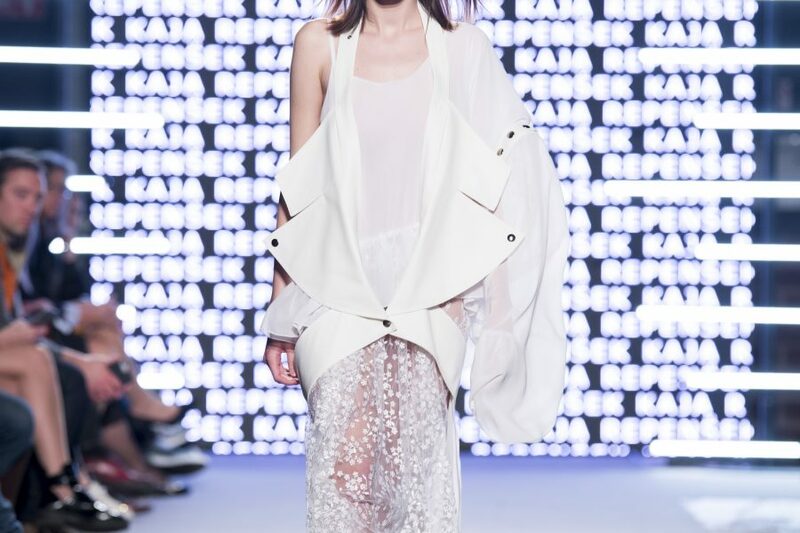 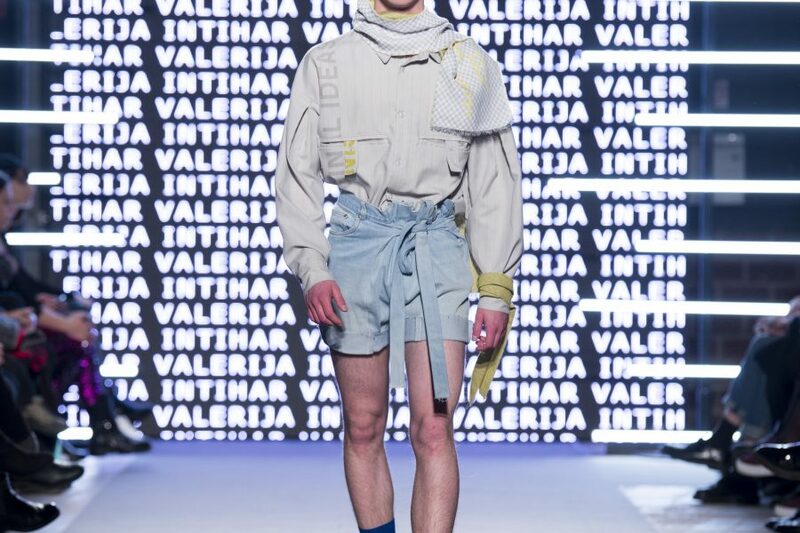 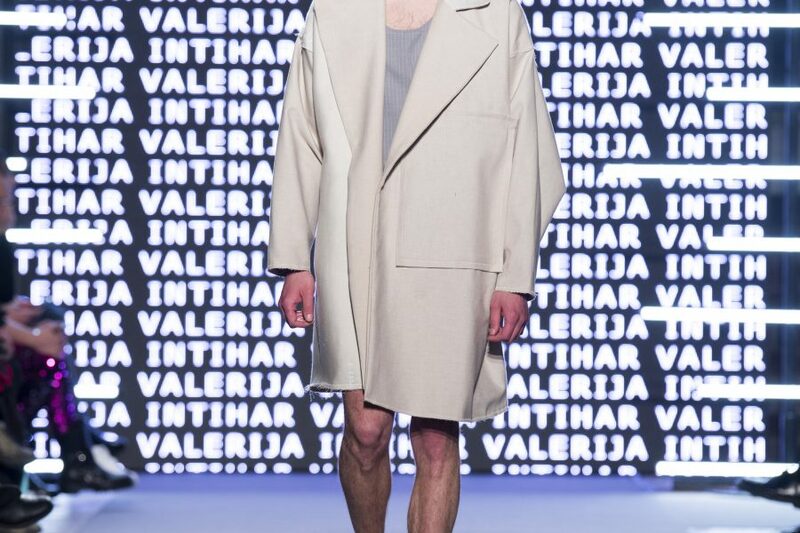 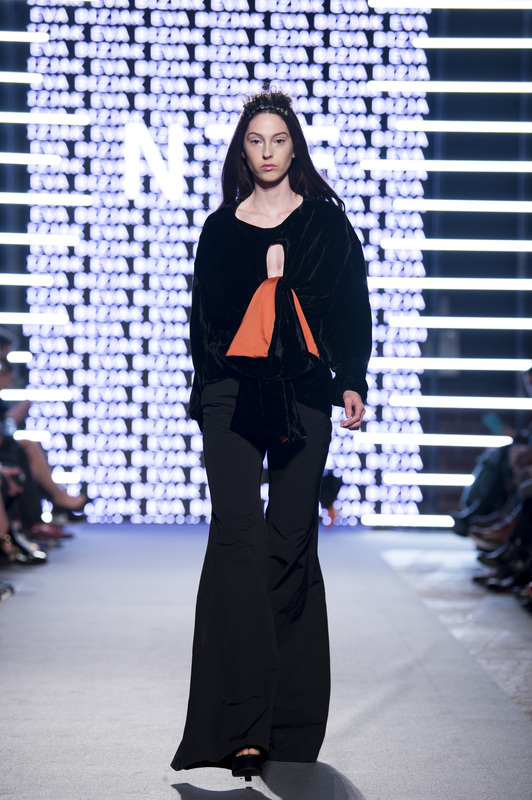 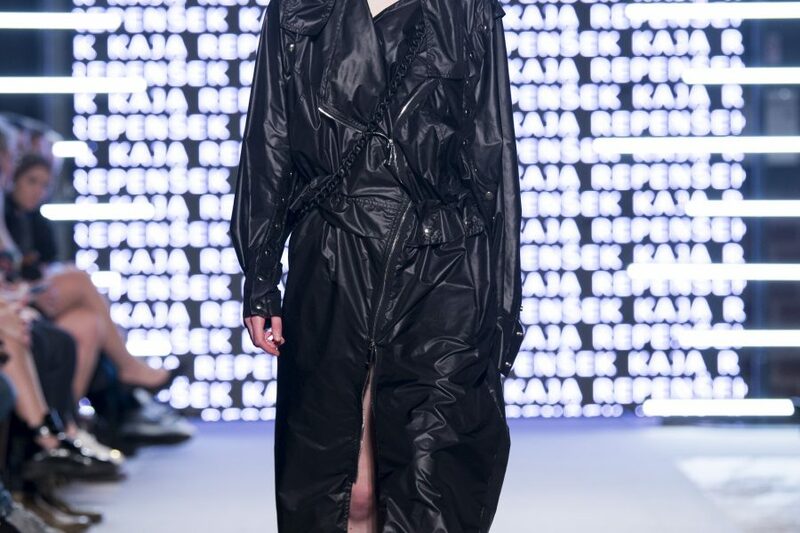 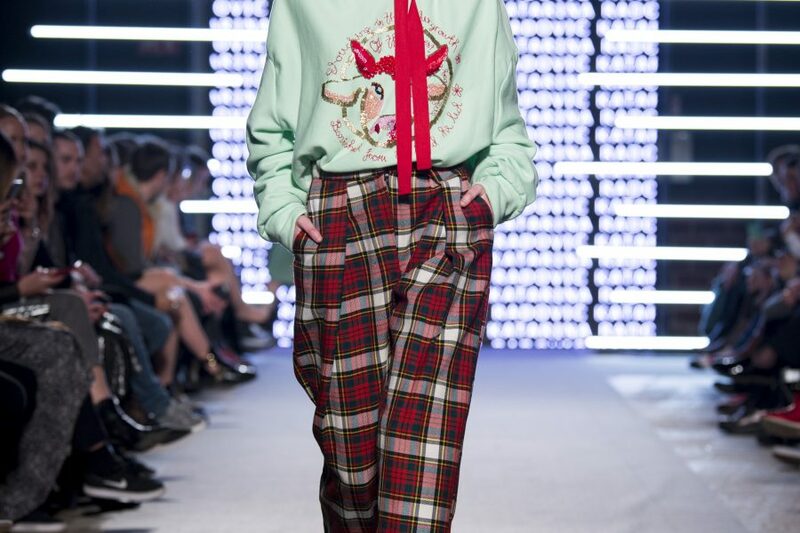 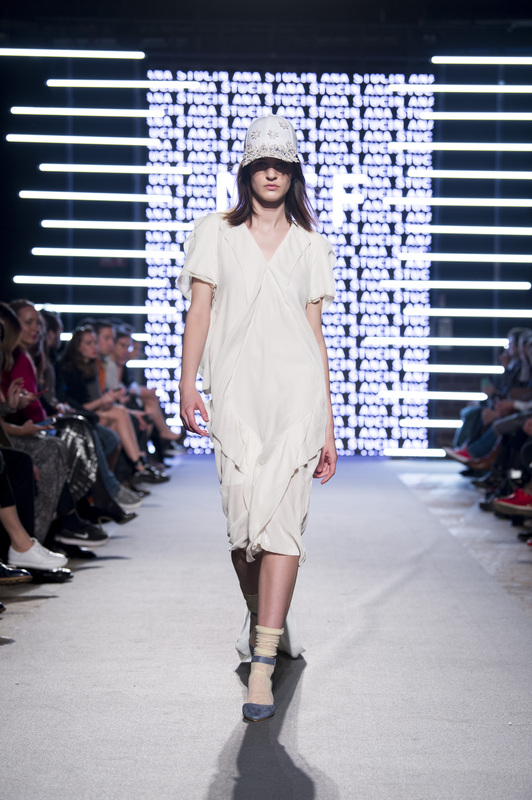 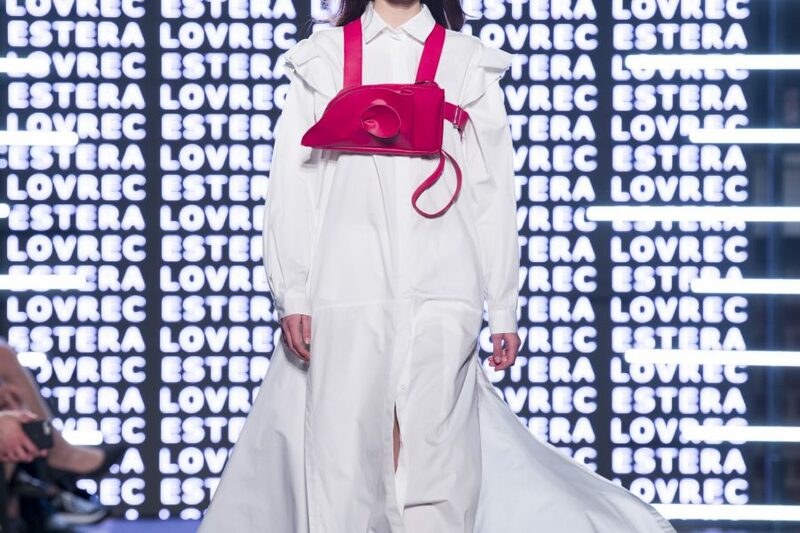 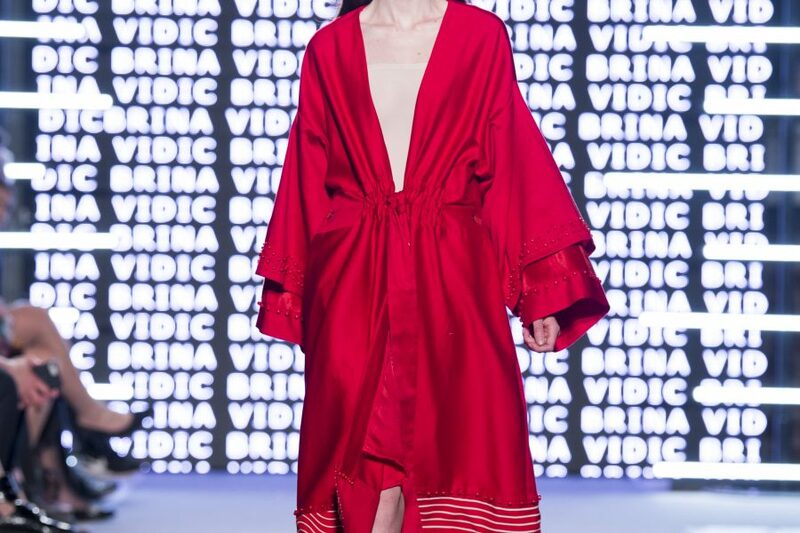 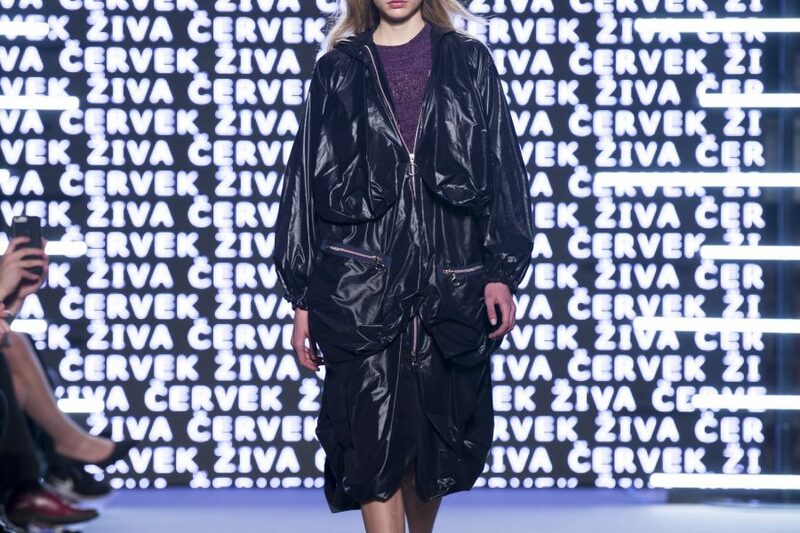 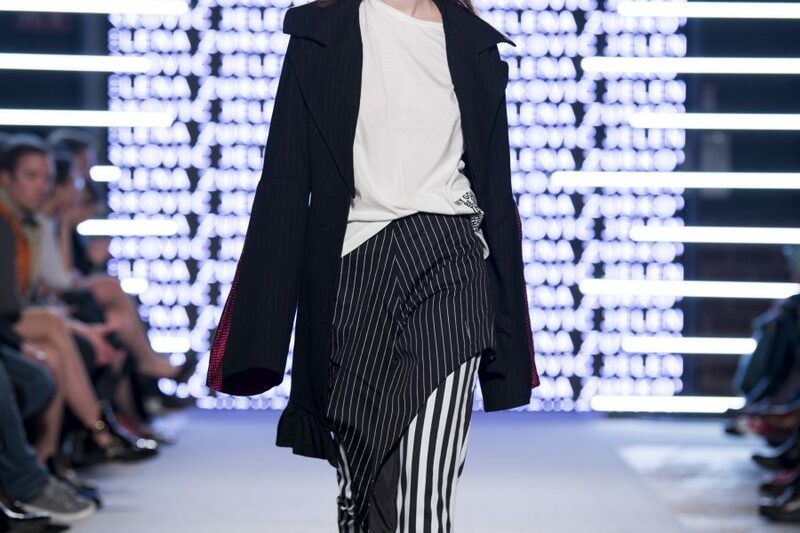 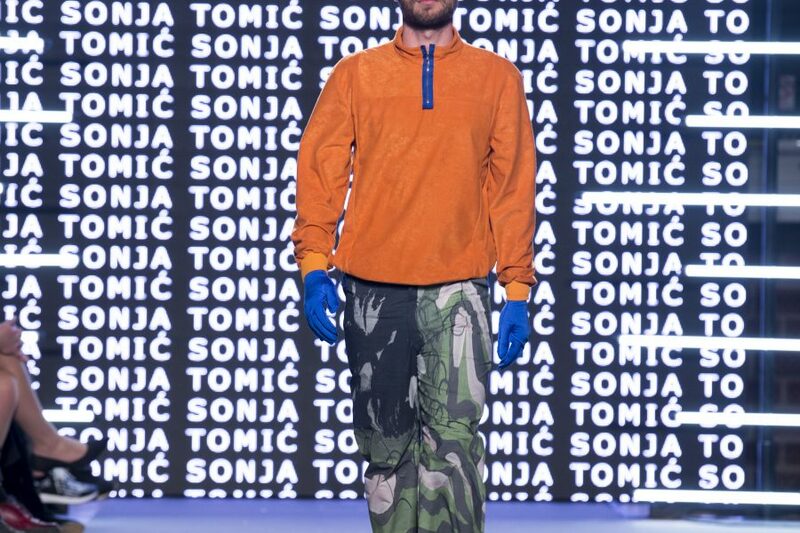 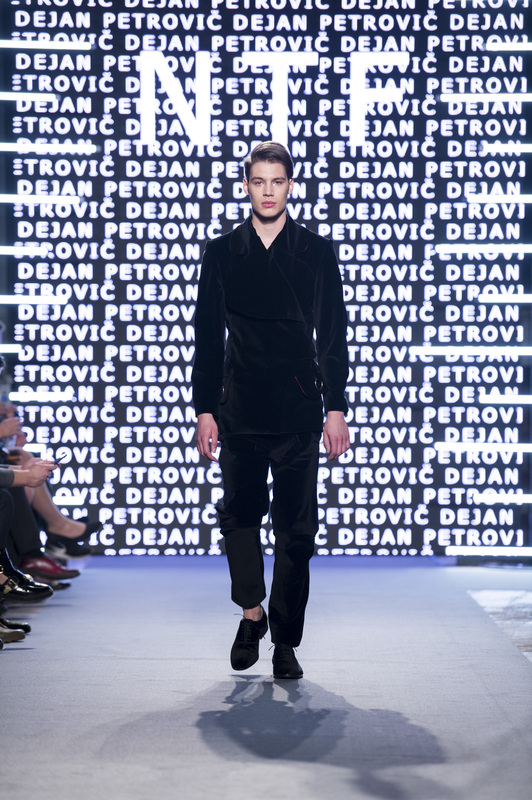 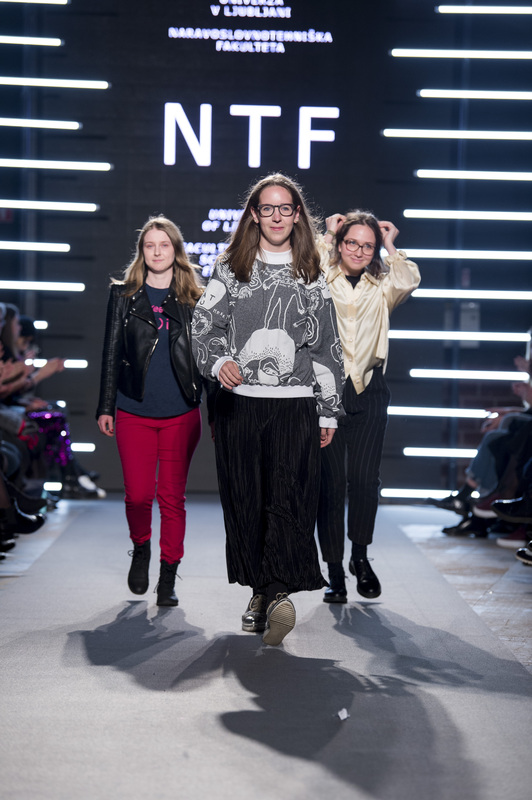 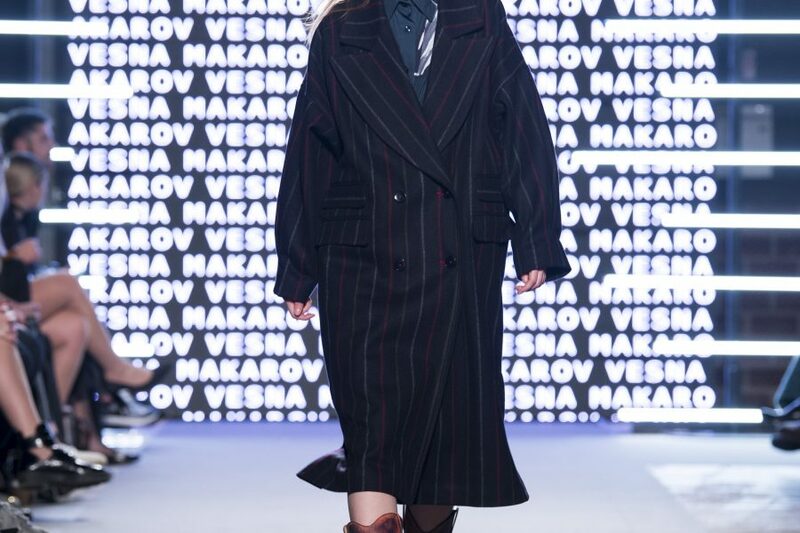 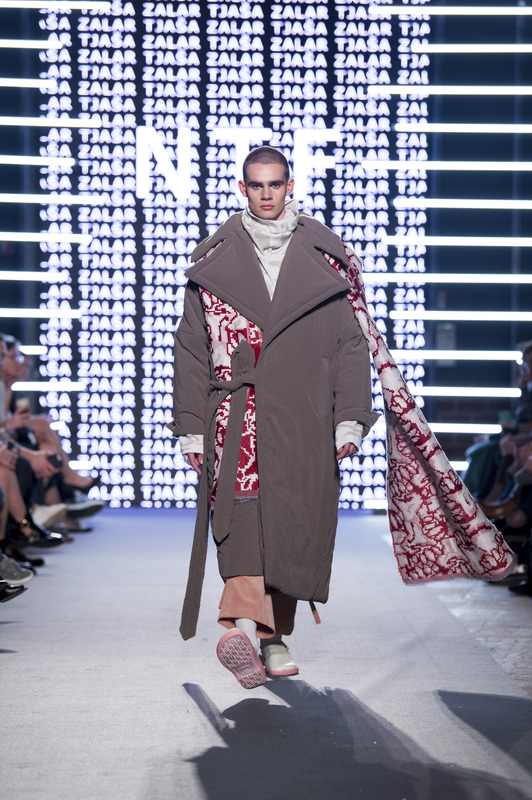 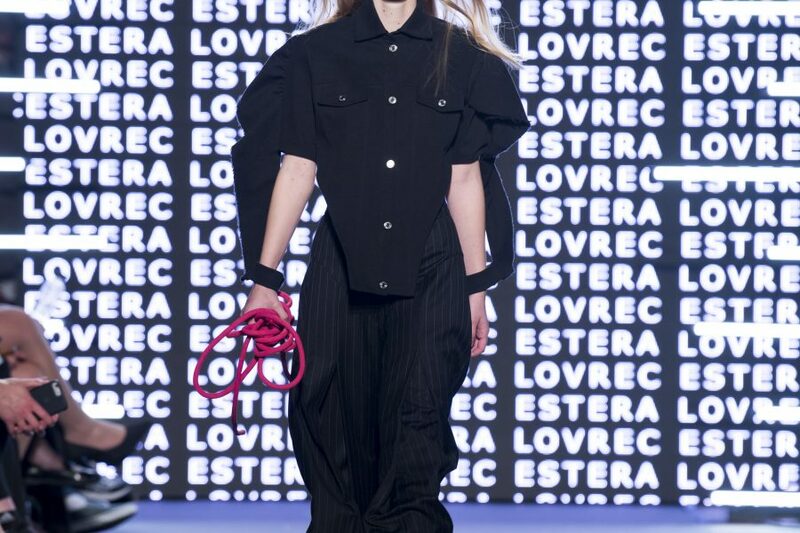 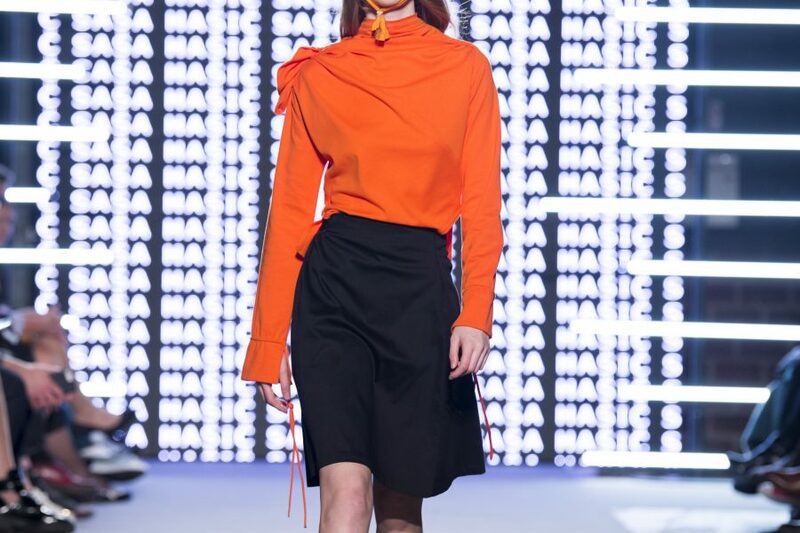 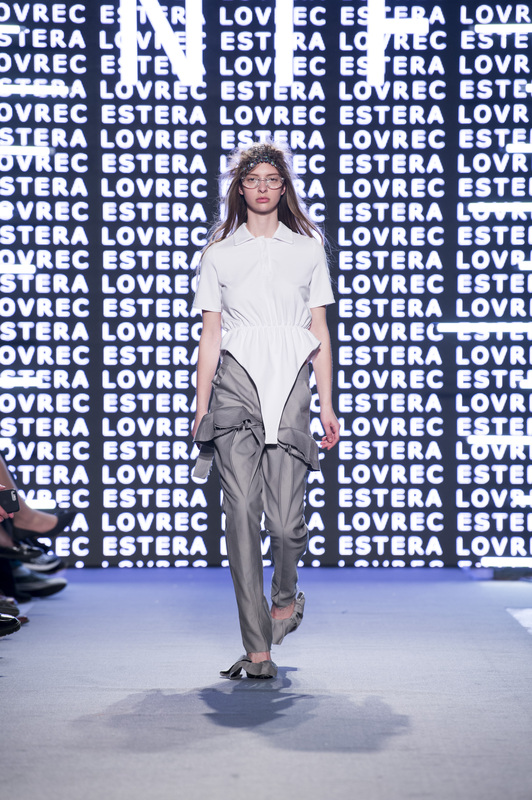 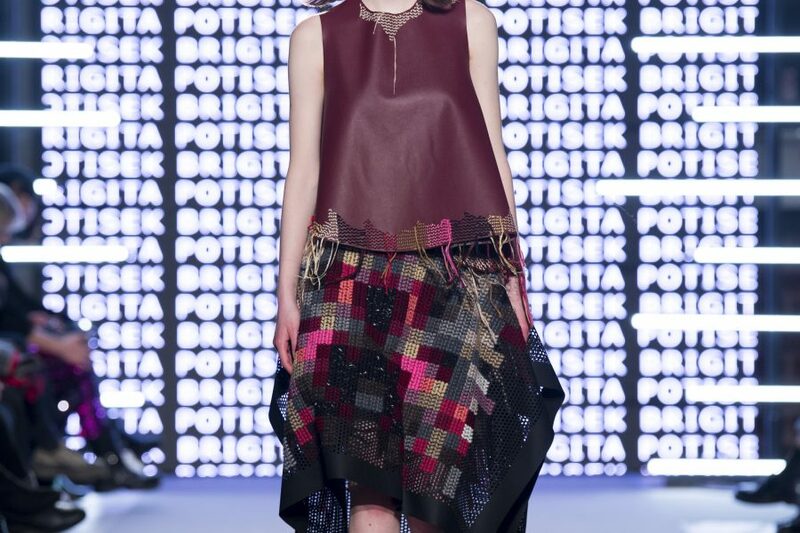 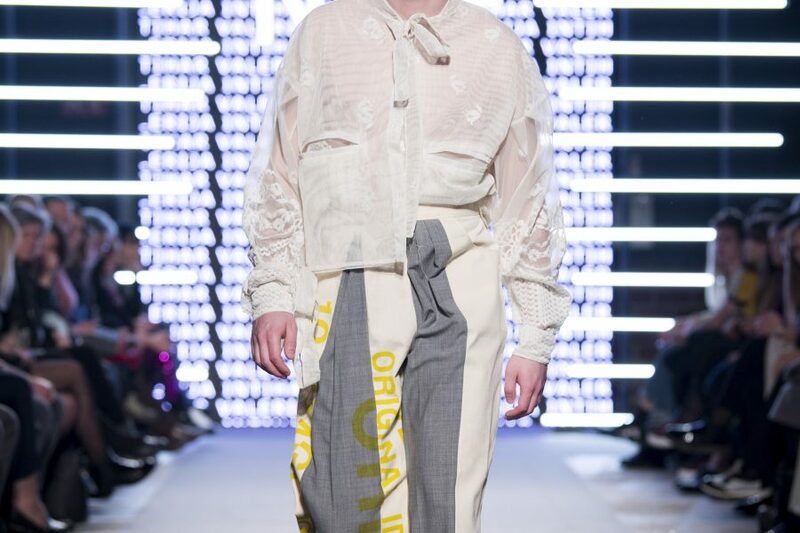 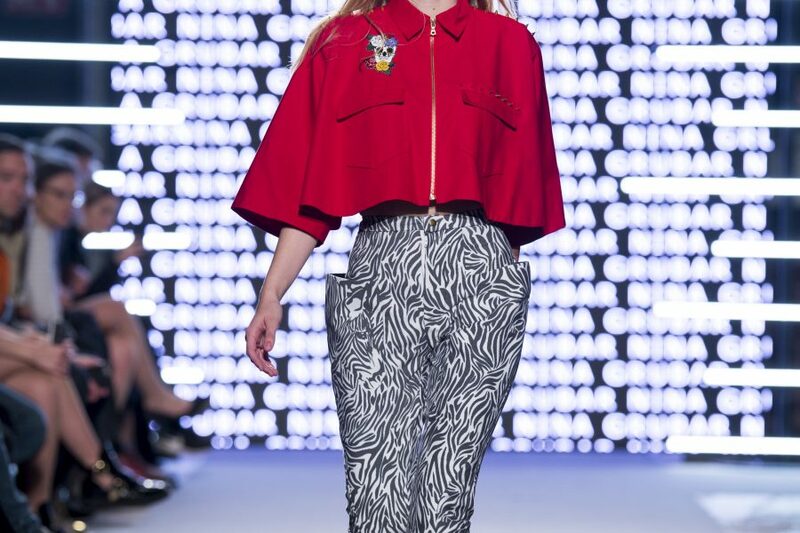 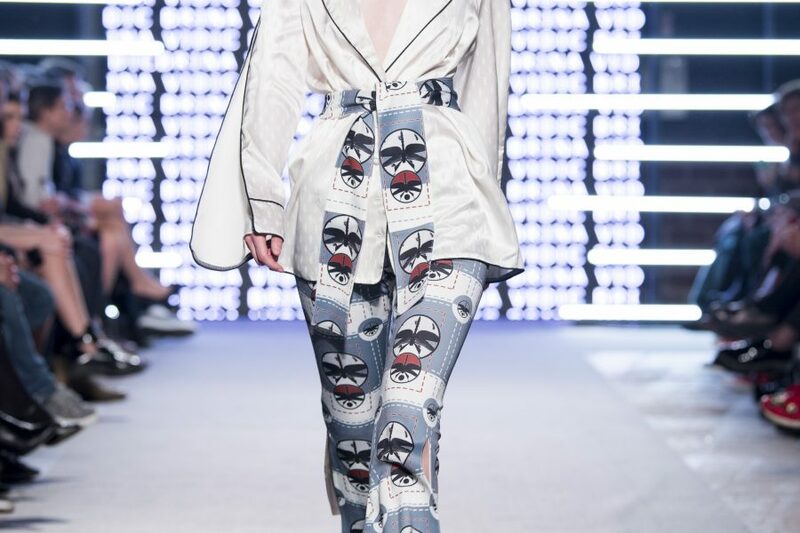 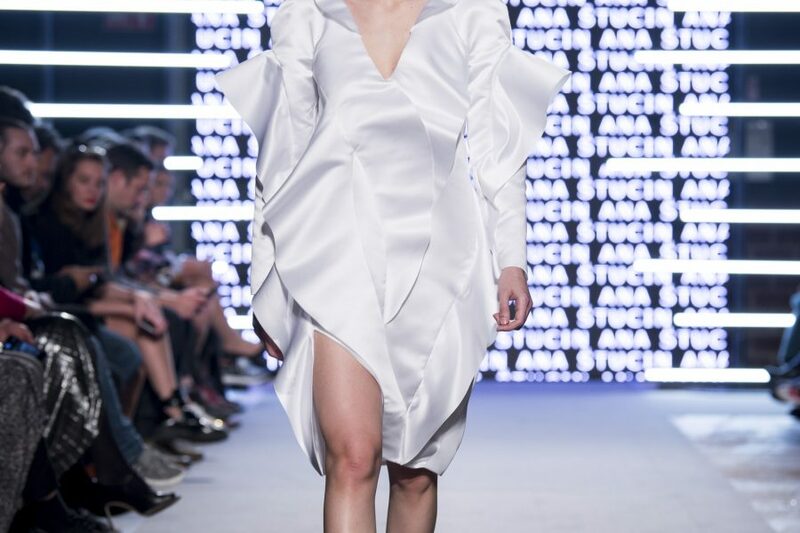 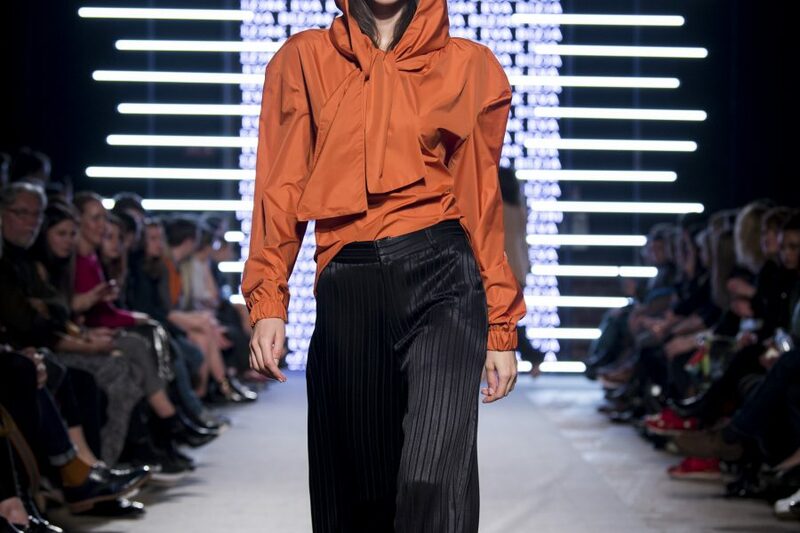 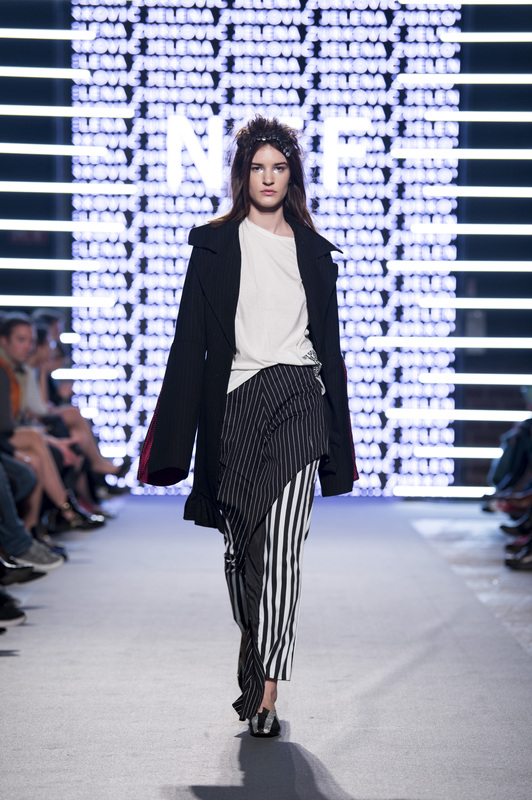 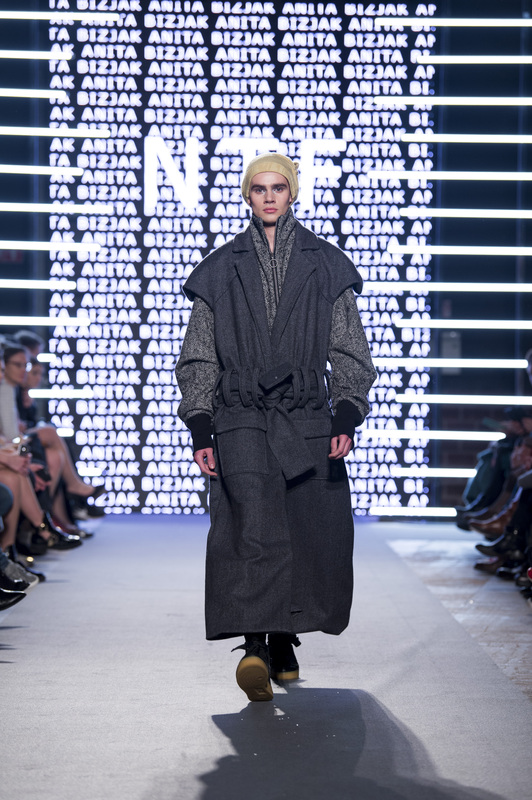 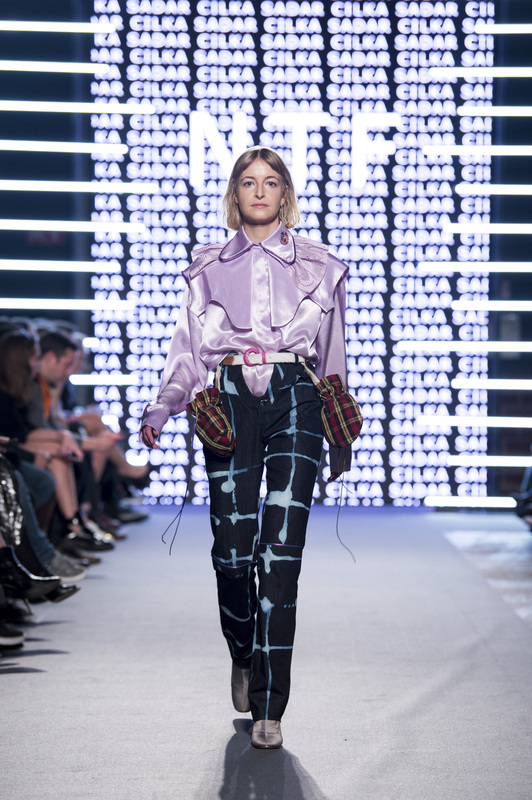 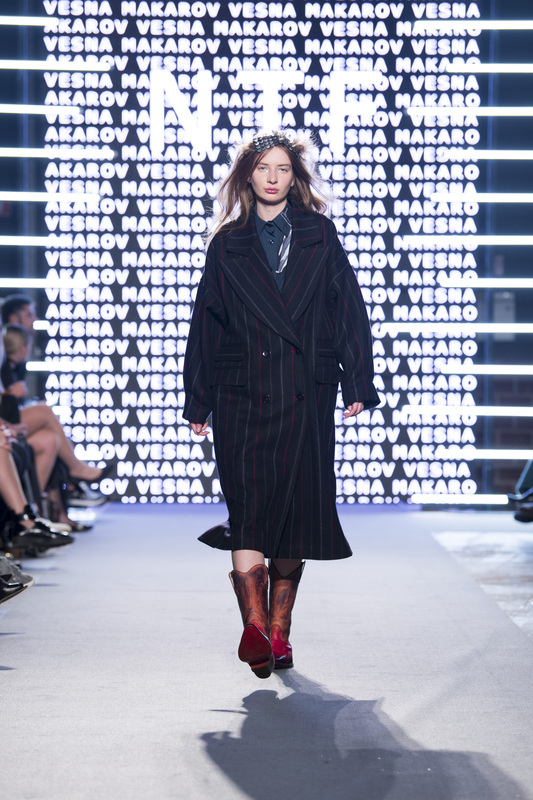 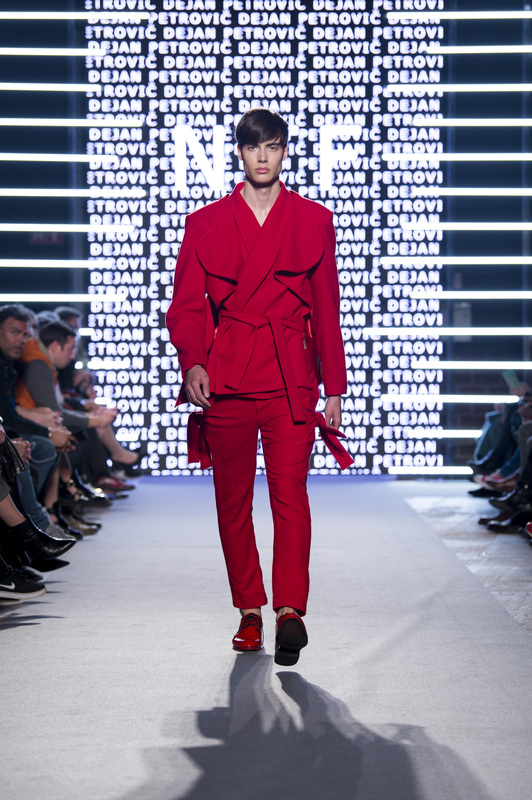 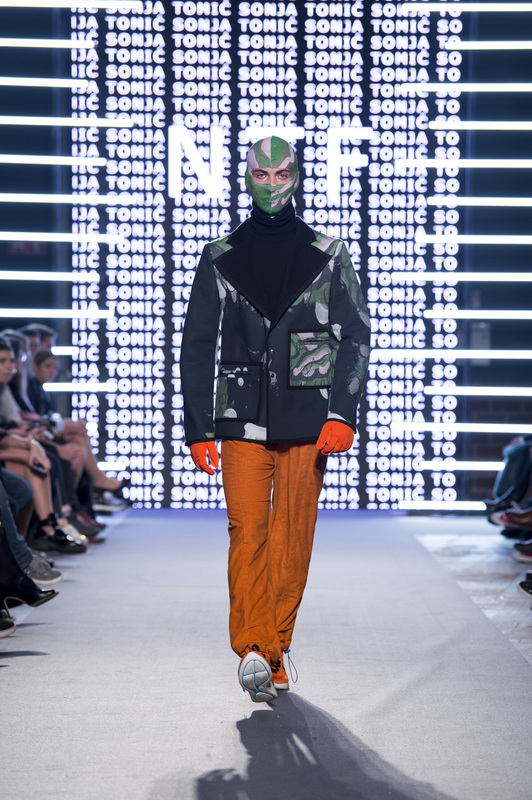 Graduates and magistrants of fashion and textile design presented their collections at the final fashion show as part of Ljubljana Fashion Week. 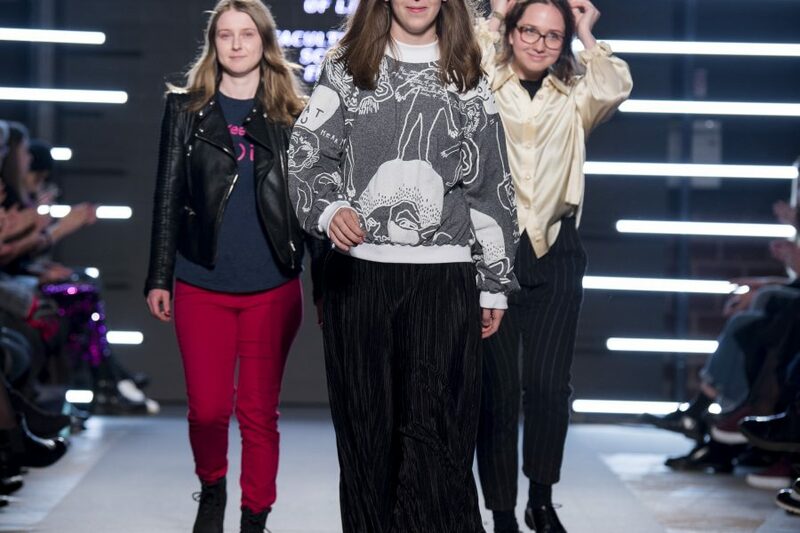 This year’s theme »Fashion and Art« gives students various opportunities for creative interpretations by using different references and inspirations, creating something new by transforming established forms in a new context. 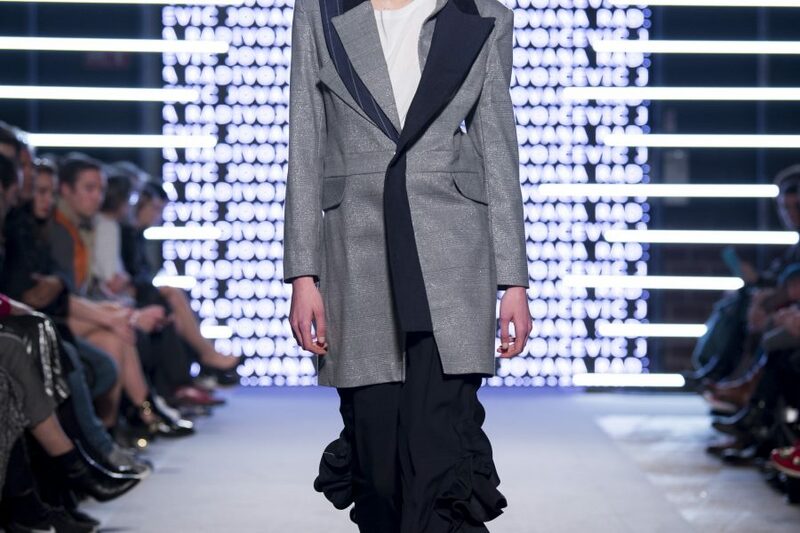 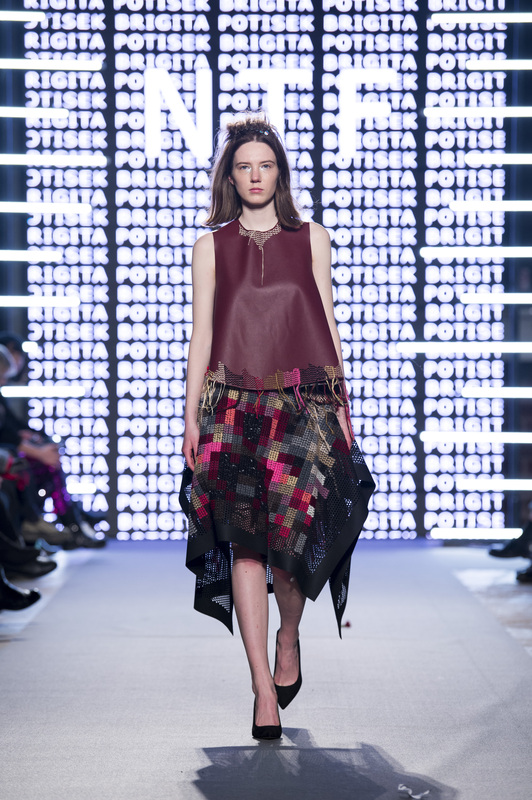 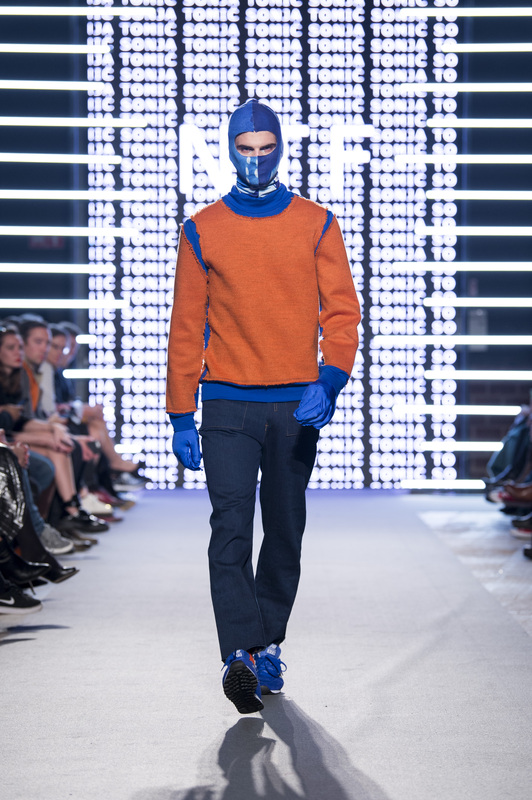 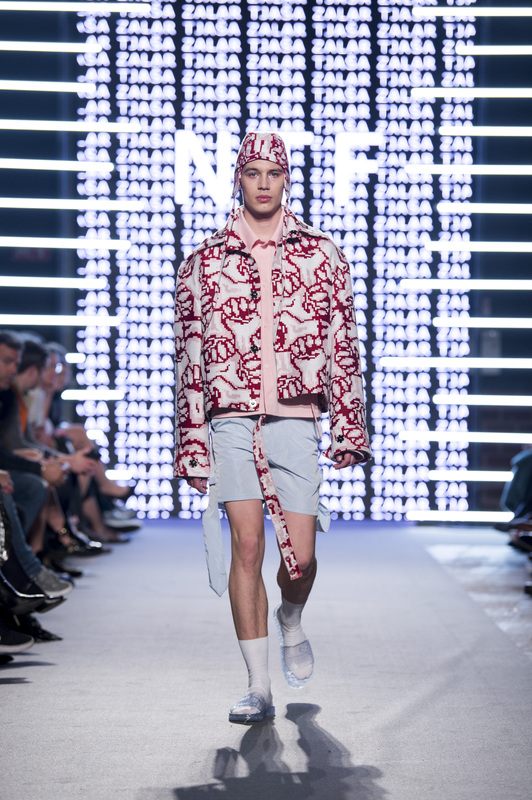 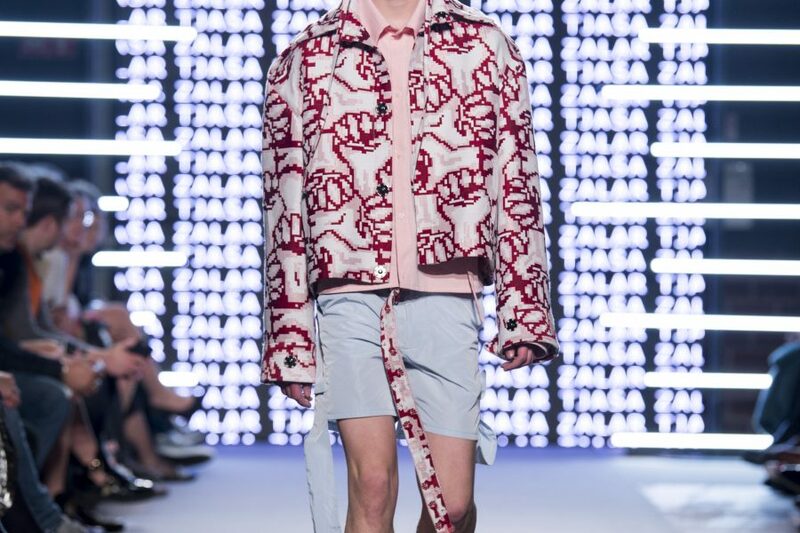 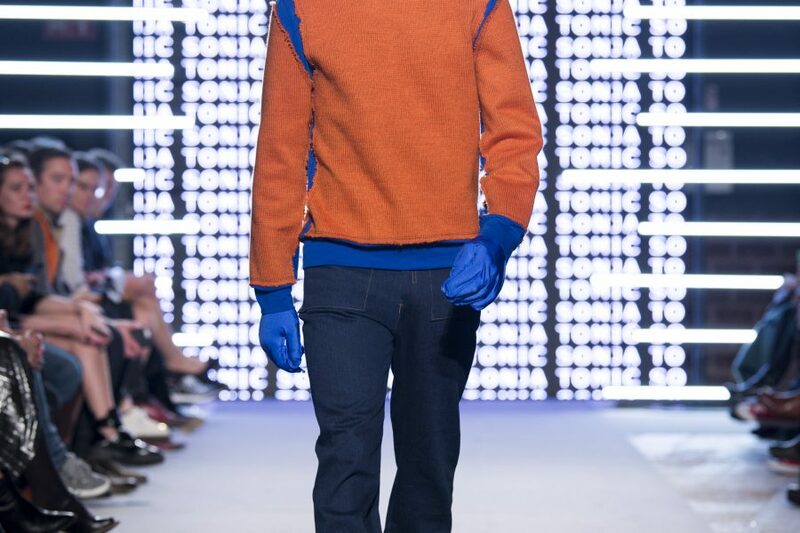 The result is contemporary collections, relevant in today’s global fashion world.